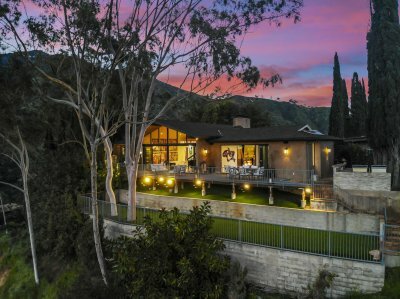 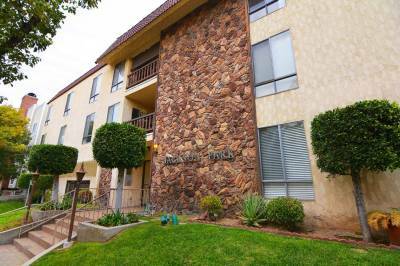 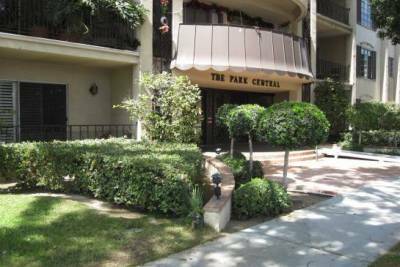 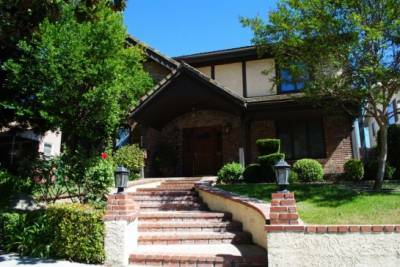 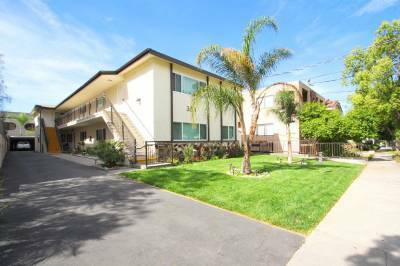 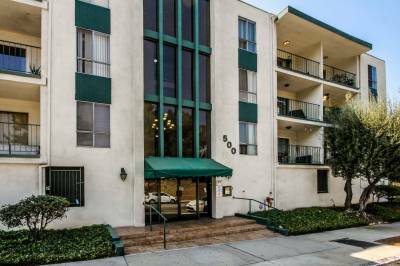 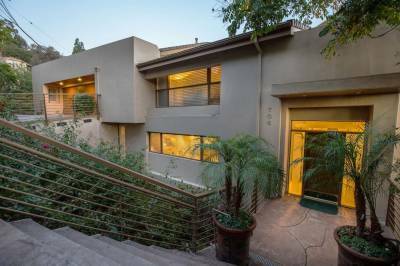 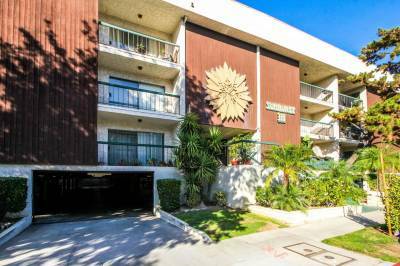 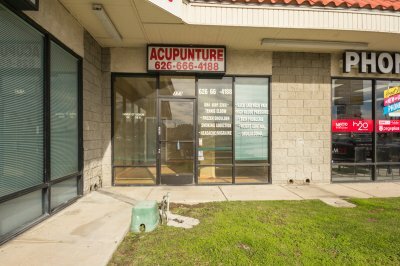 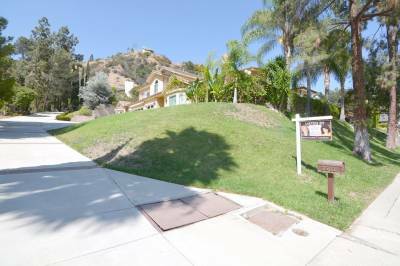 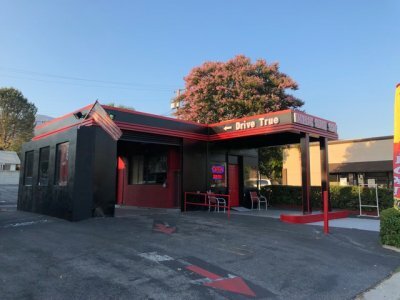 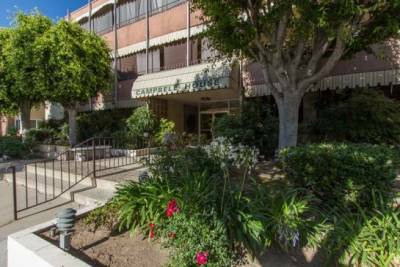 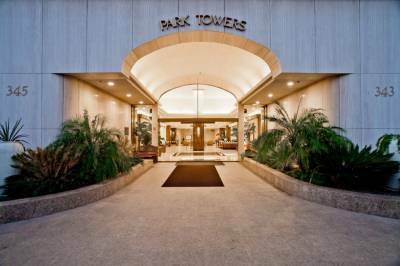 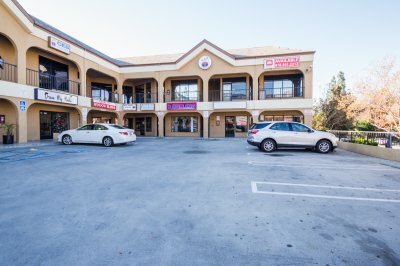 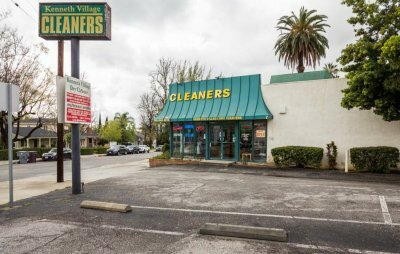 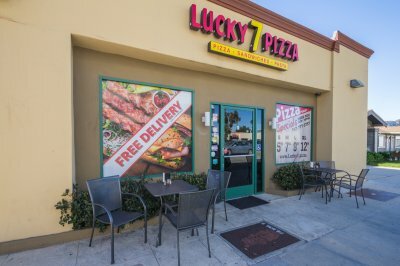 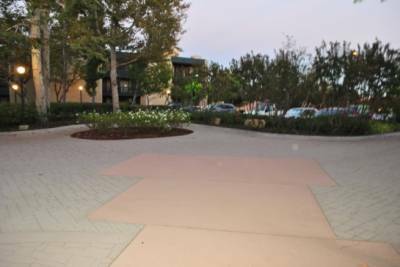 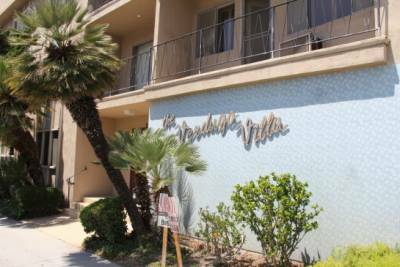 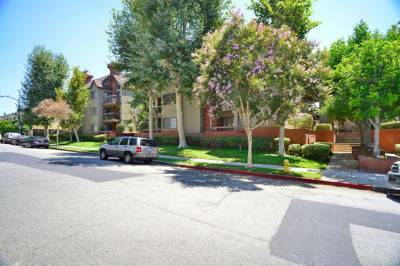 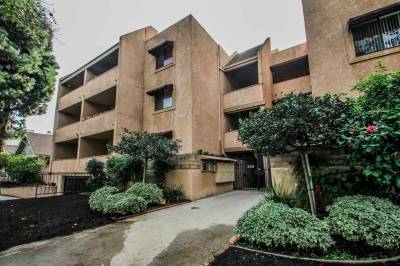 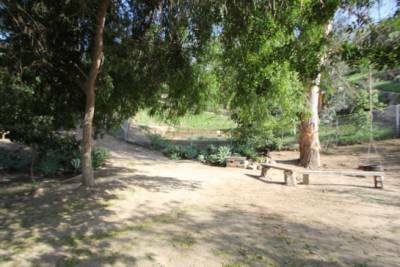 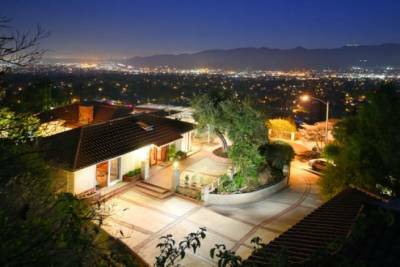 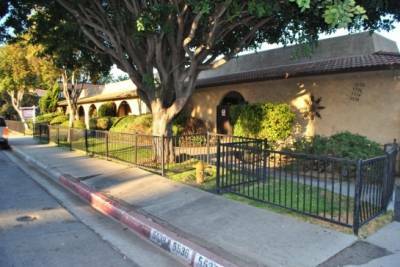 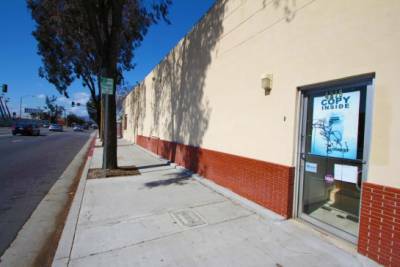 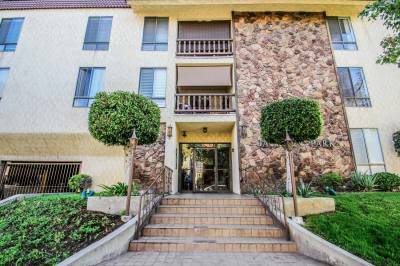 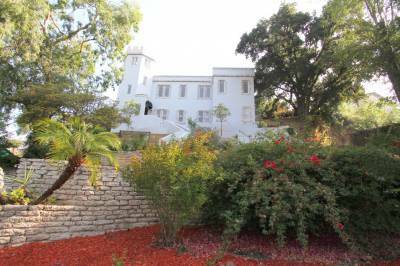 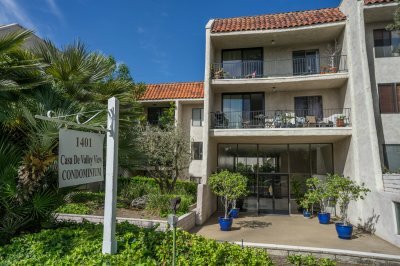 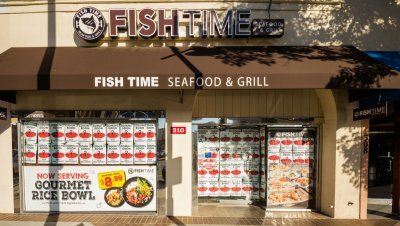 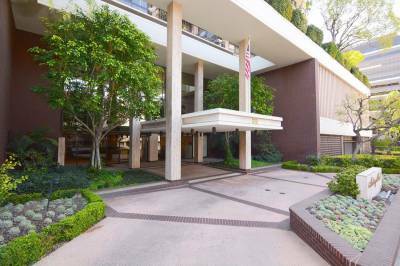 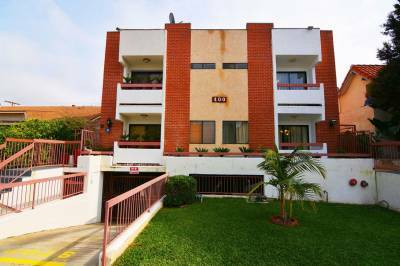 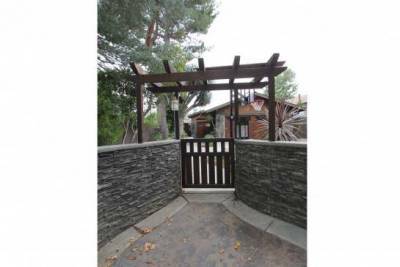 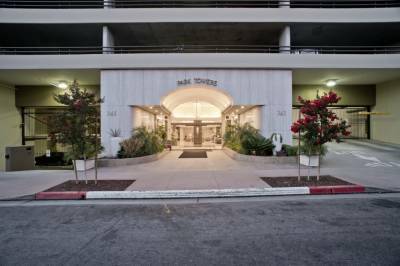 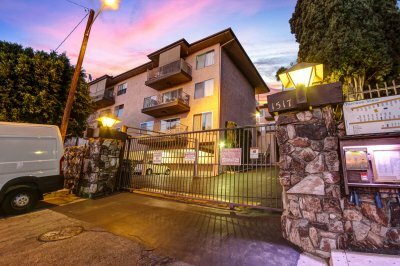 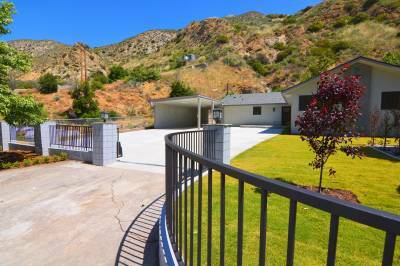 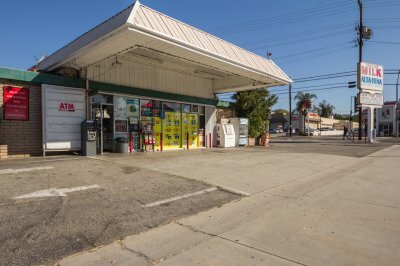 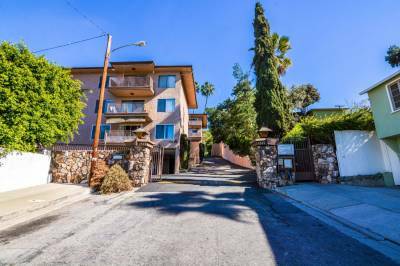 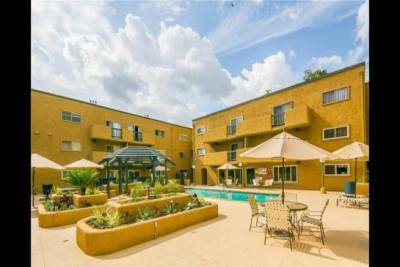 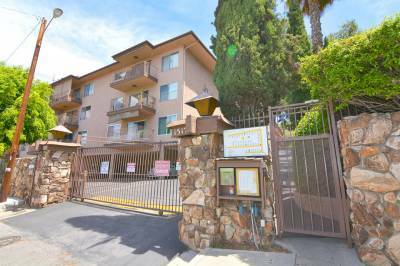 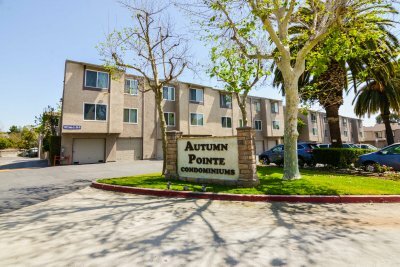 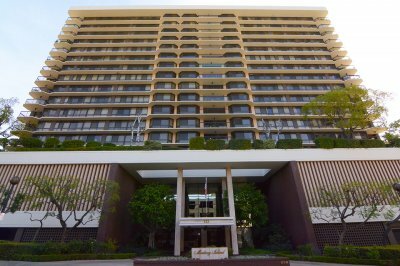 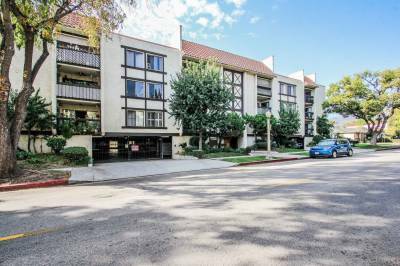 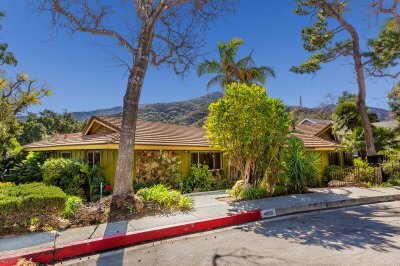 A scenic place located close to the mountains, Altadena is a wonderful place to visit. 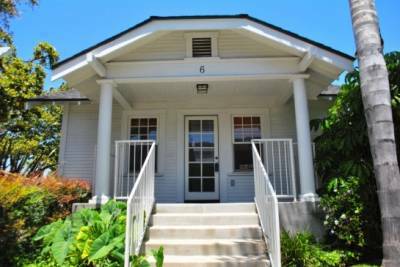 It is also a great place to live in. 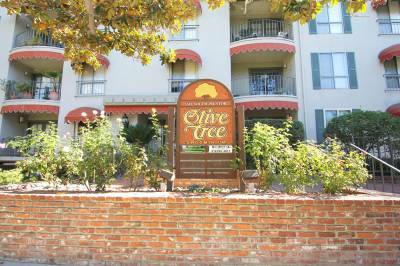 The scenic and historic Christmas Tree Lane is located on Santa Rosa Avenue, stretching almost a mile long. 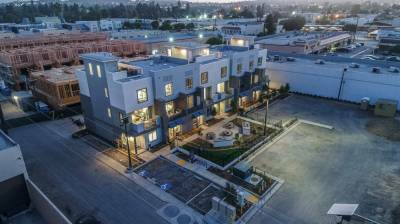 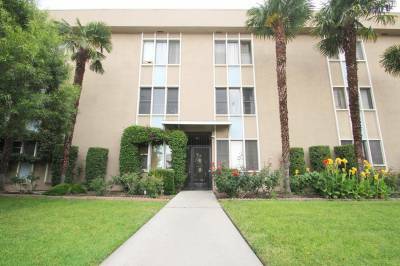 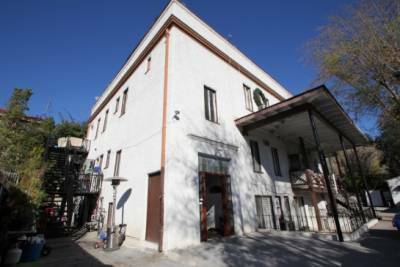 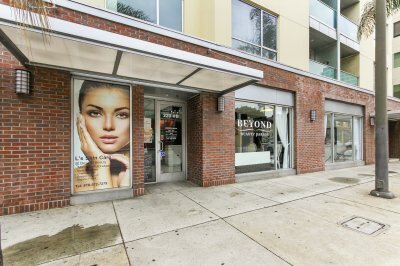 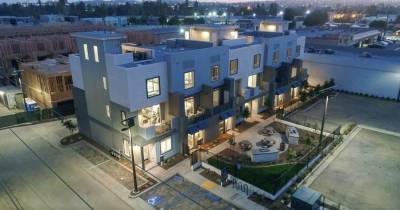 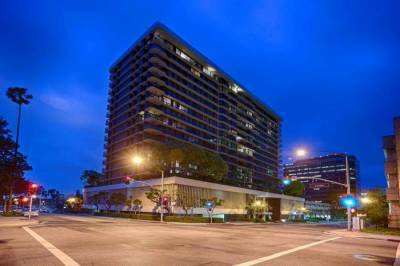 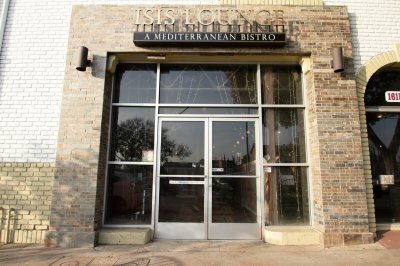 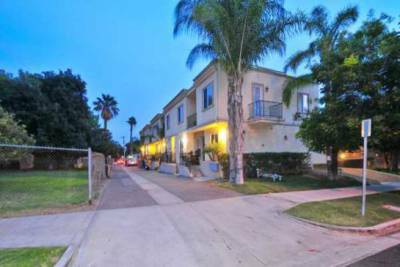 This increases the appeal of the city, turning the home value of each property high. 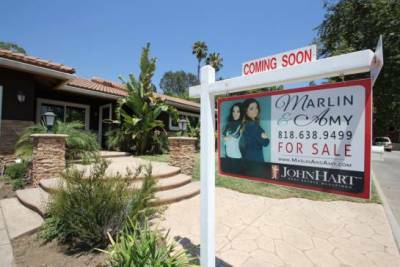 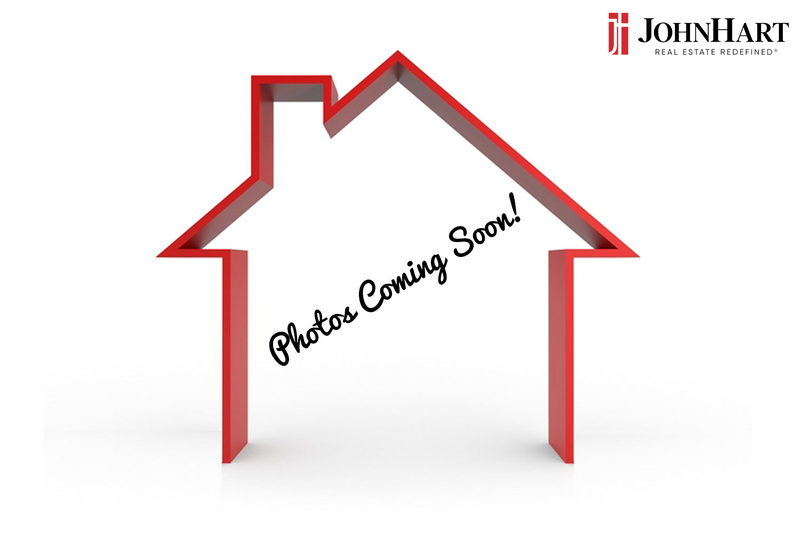 Those seeking a new home have found the right partner in JohnHart Real Estate. 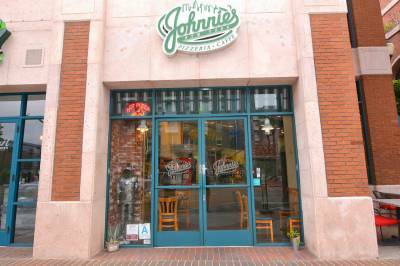 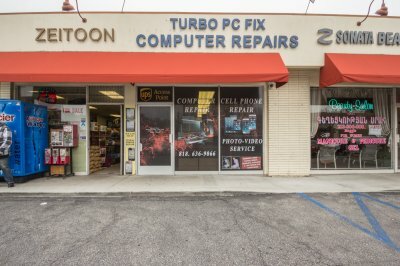 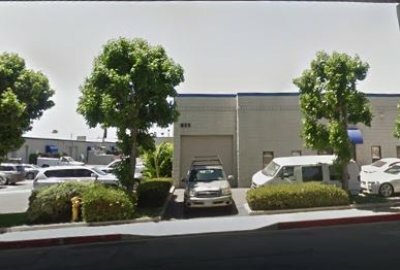 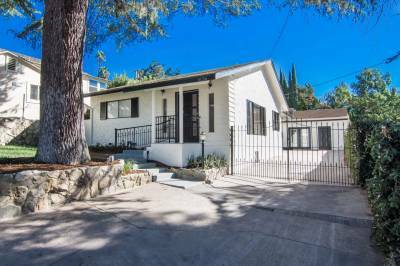 We can be your default helper in Altadena. 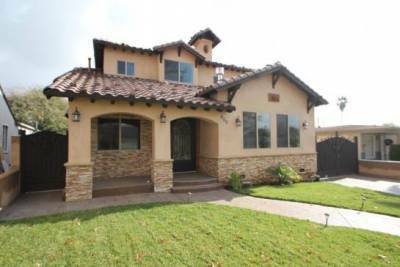 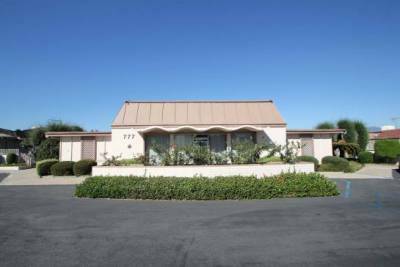 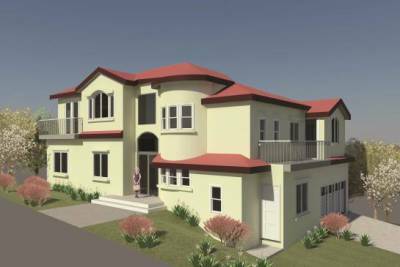 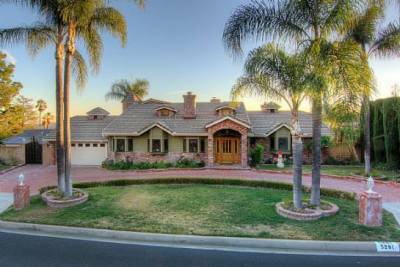 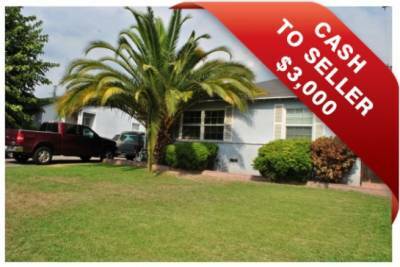 We will have an expert real estate agent you, helping you find that perfect home for yourself and your family. 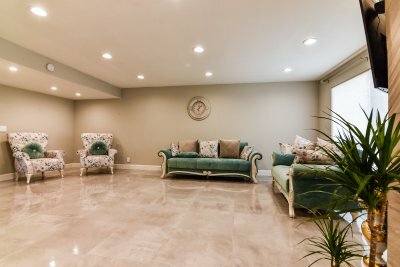 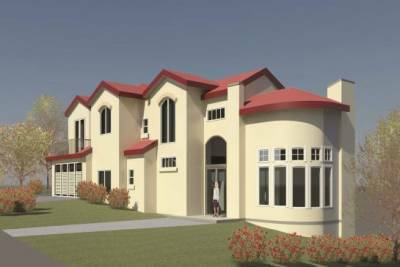 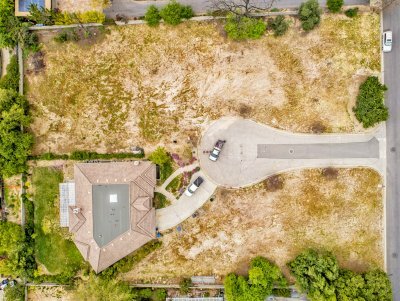 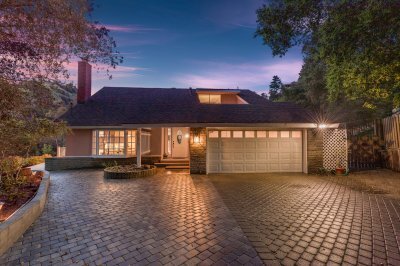 You just might find that perfect dream home close to landmarks like the grand Balian Mansion or the beautiful botanical gardens of Cobb Estate. 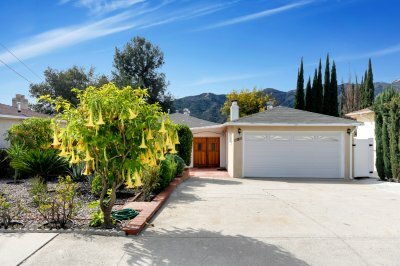 Perhaps, you’d want to be close to nature? 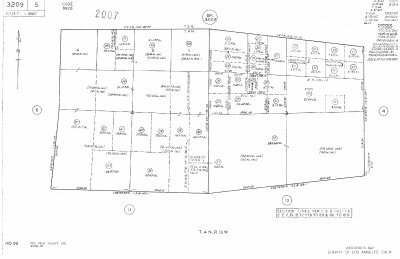 Then, we might be able to find one close to Farnsworth Park. 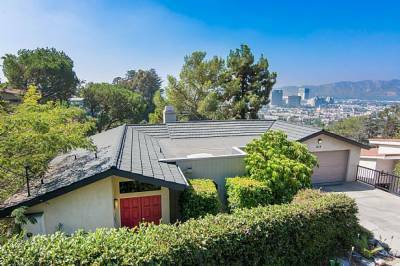 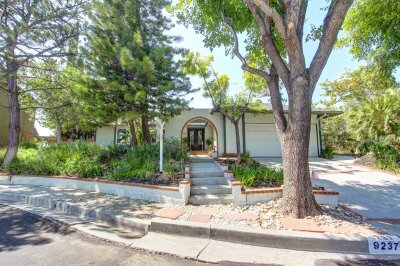 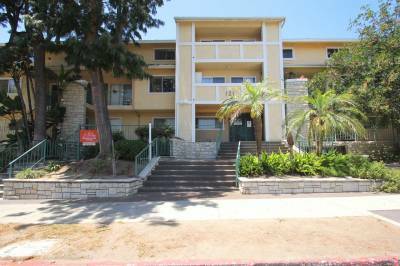 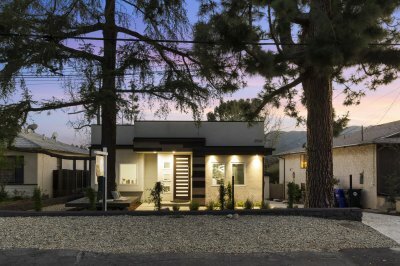 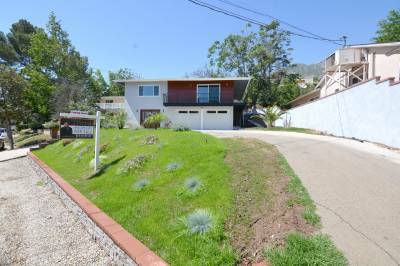 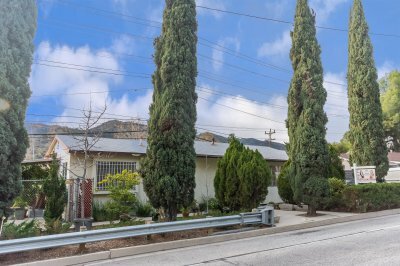 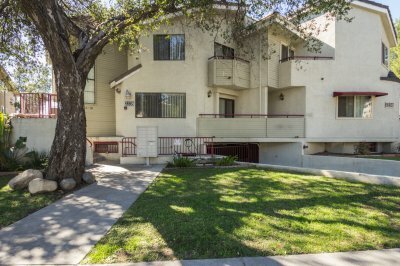 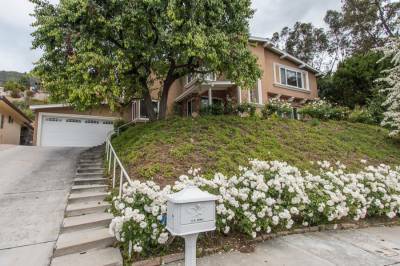 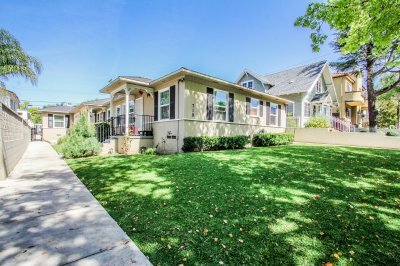 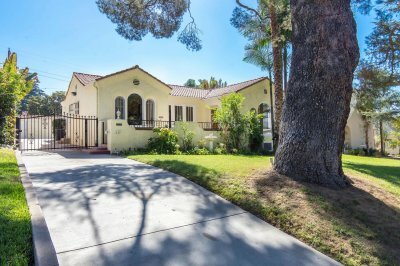 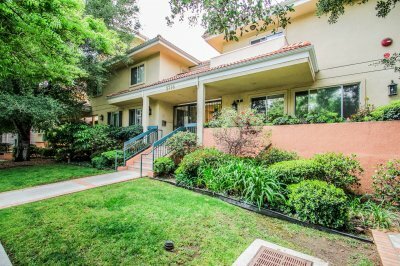 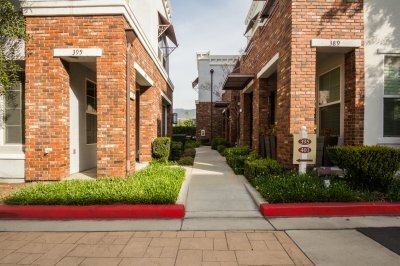 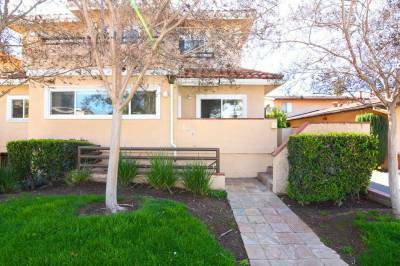 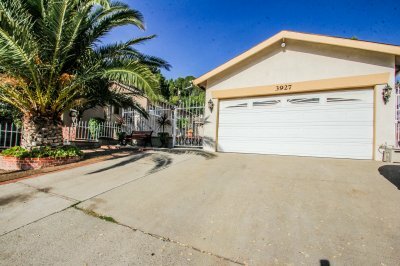 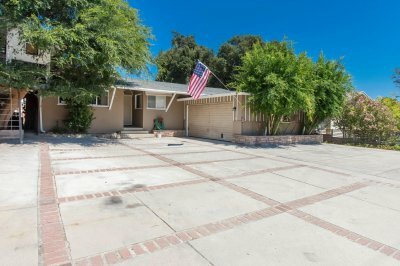 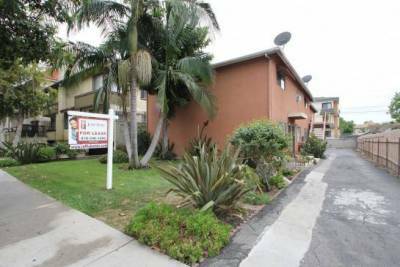 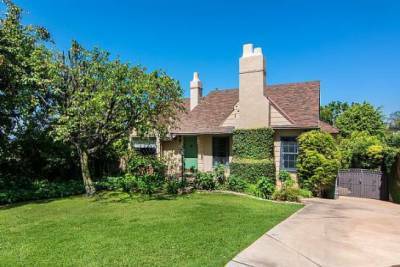 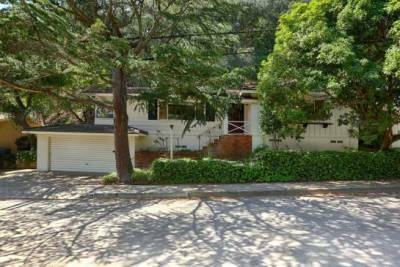 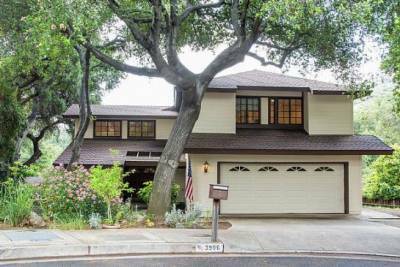 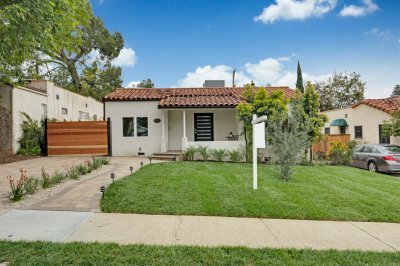 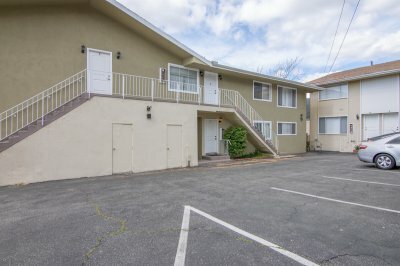 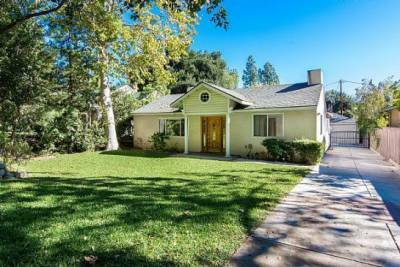 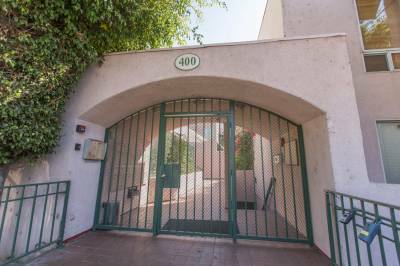 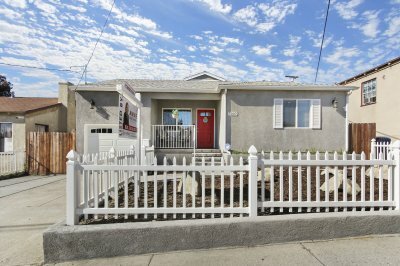 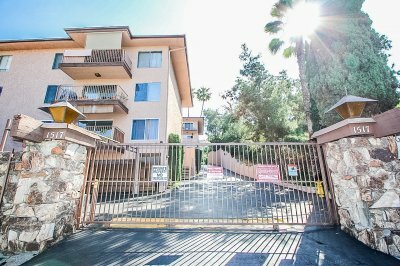 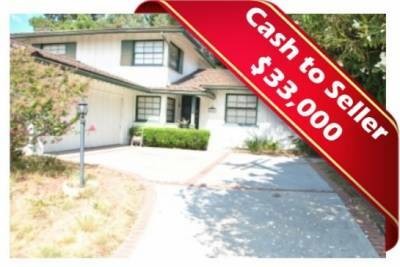 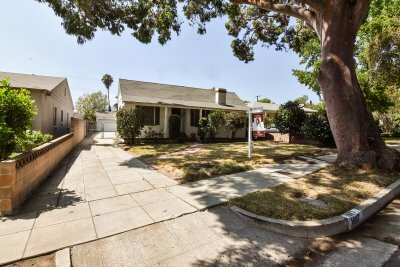 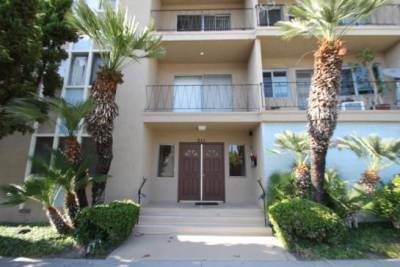 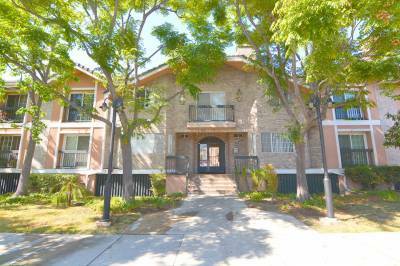 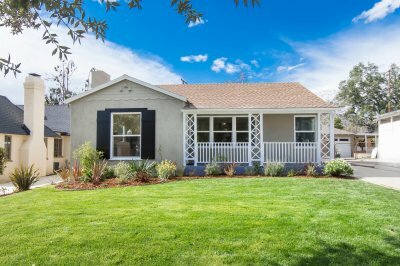 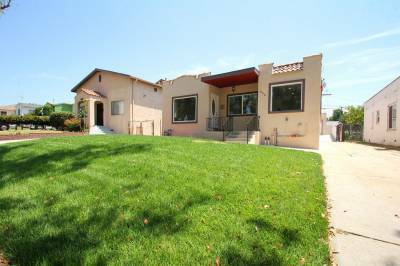 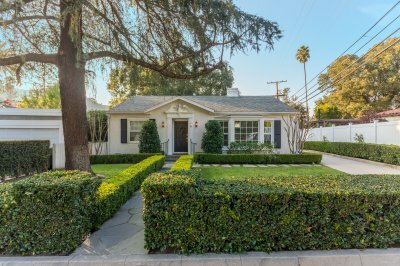 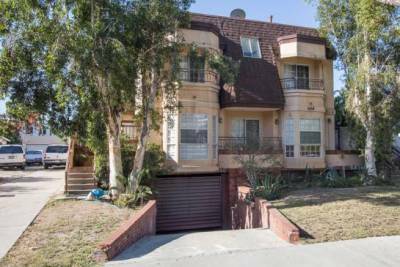 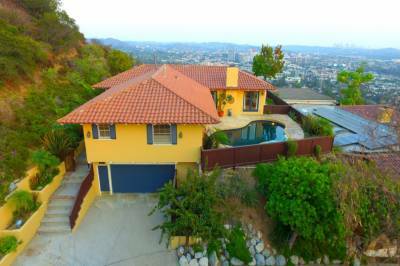 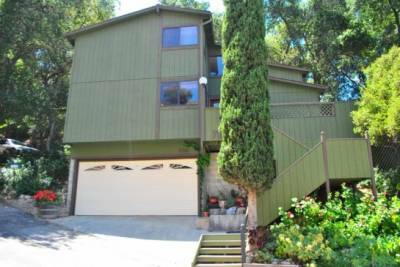 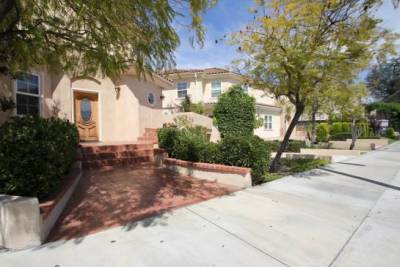 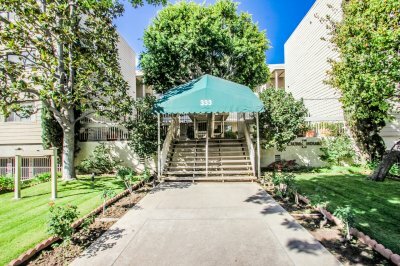 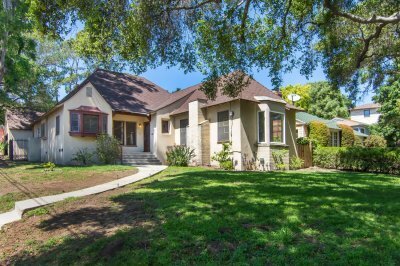 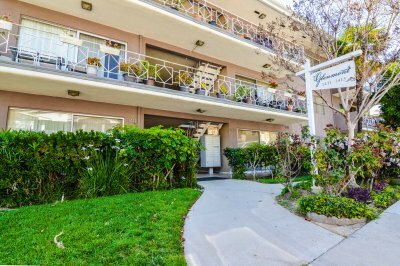 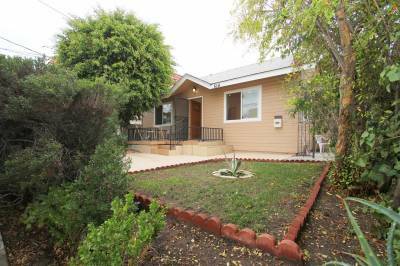 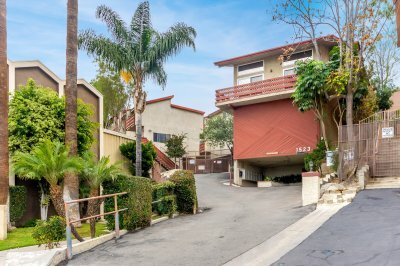 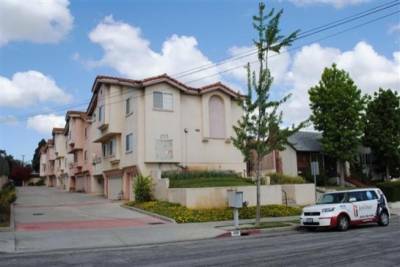 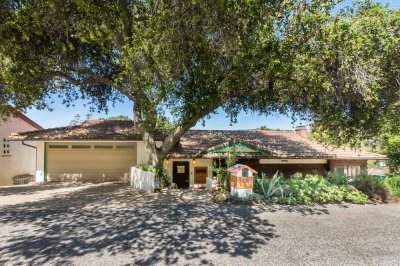 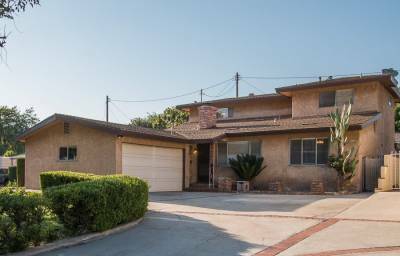 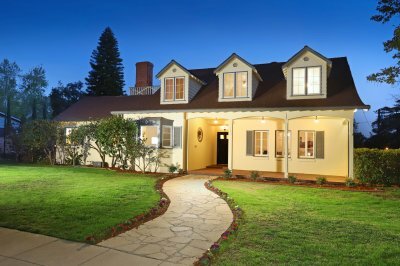 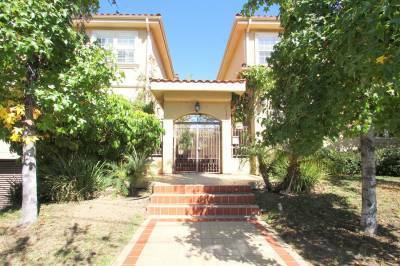 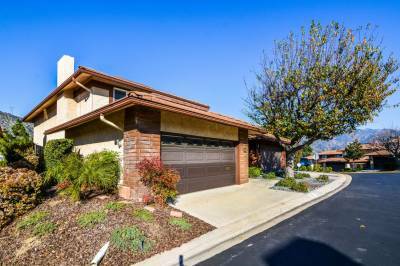 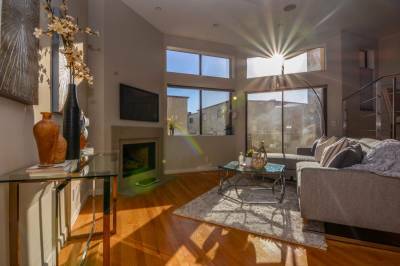 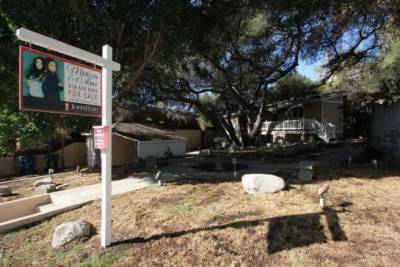 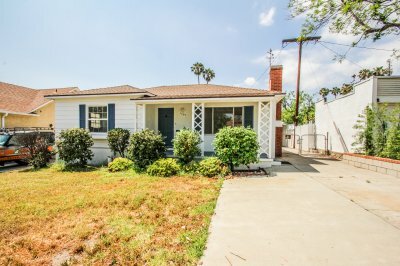 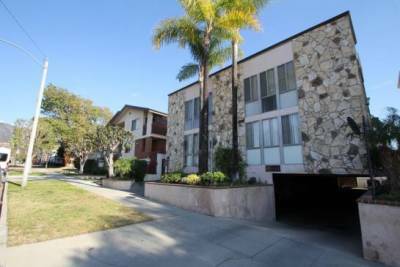 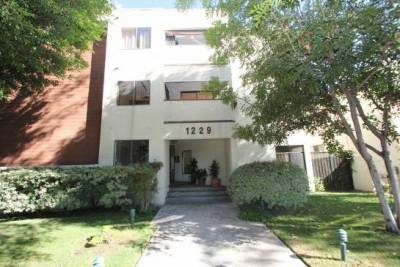 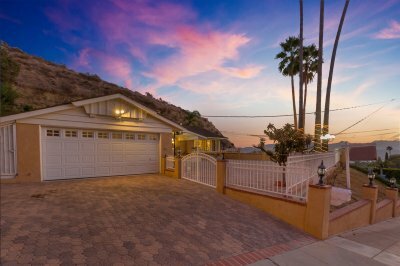 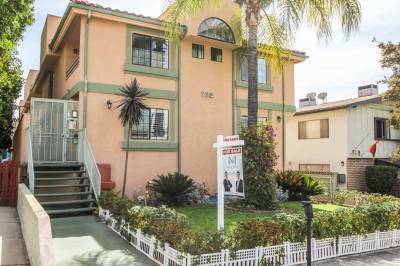 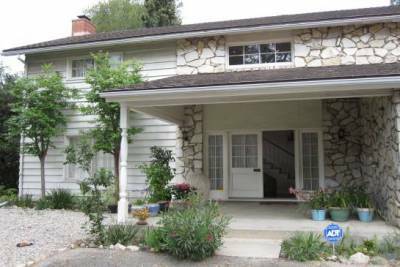 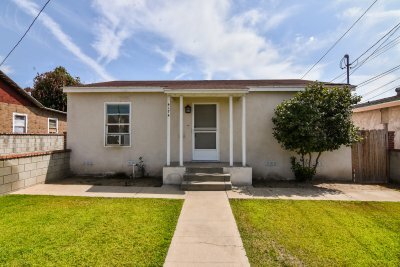 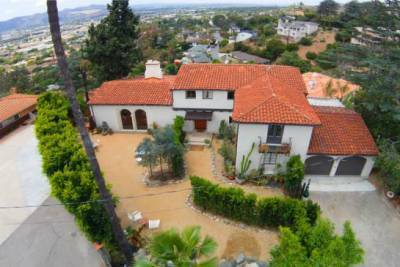 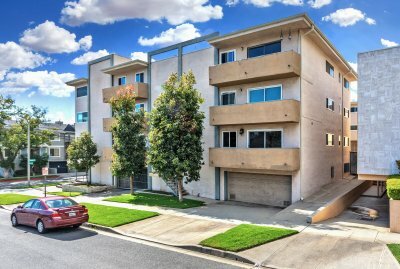 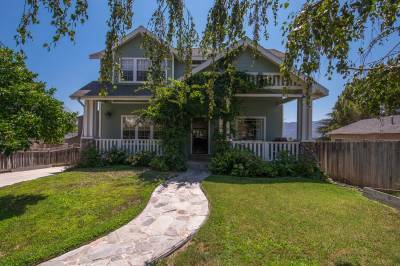 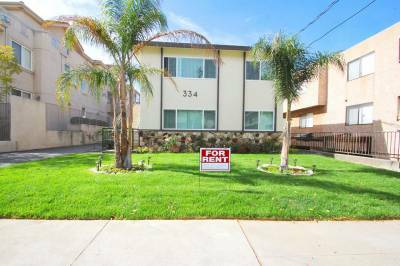 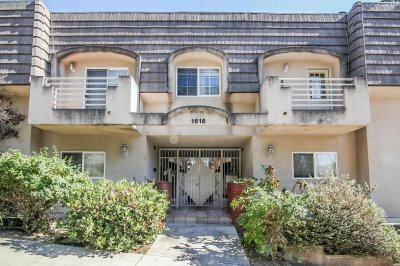 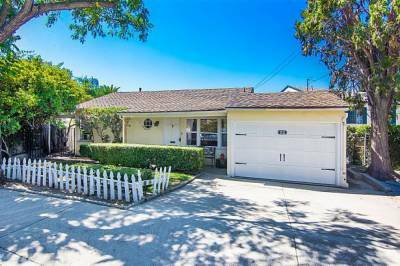 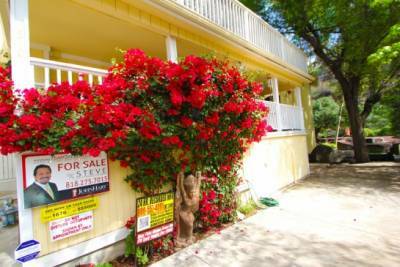 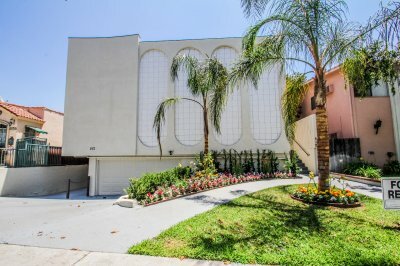 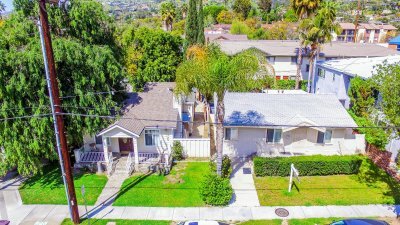 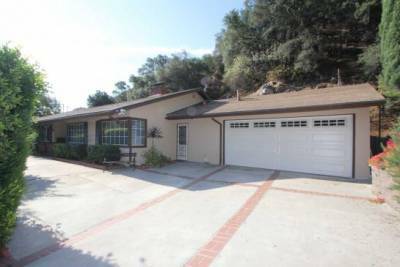 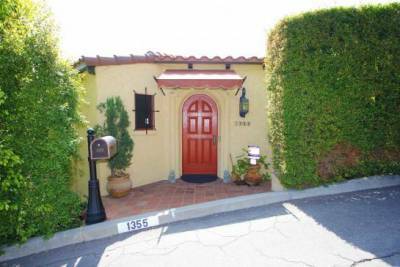 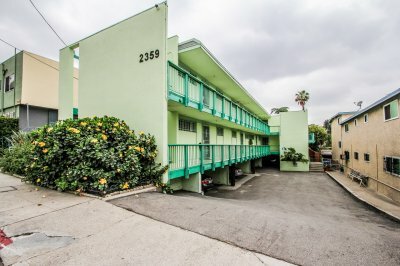 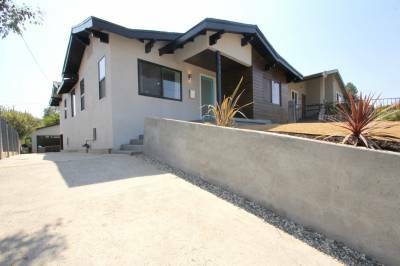 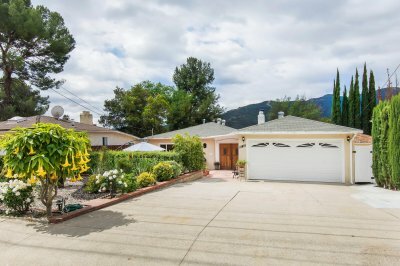 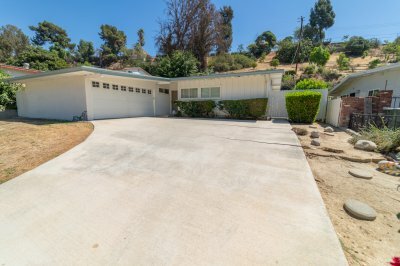 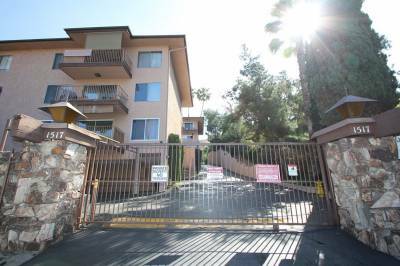 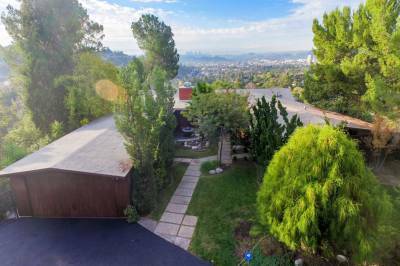 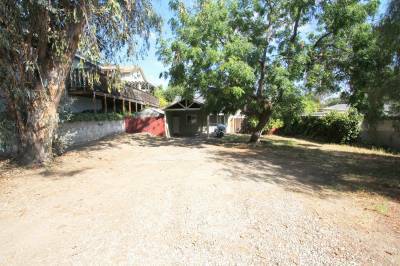 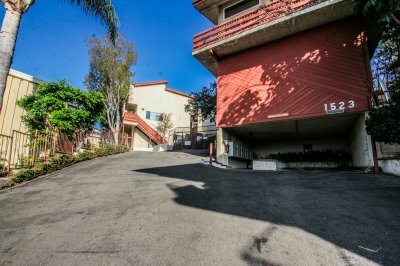 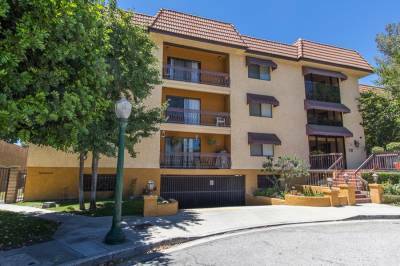 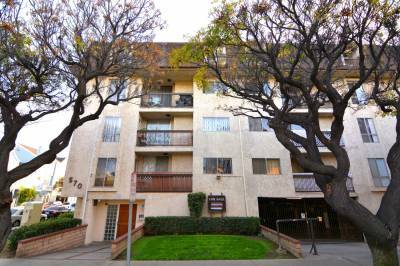 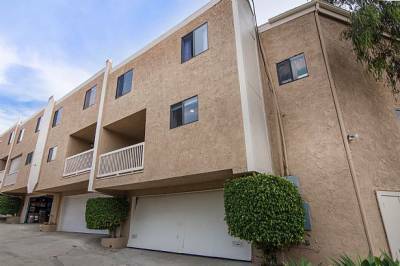 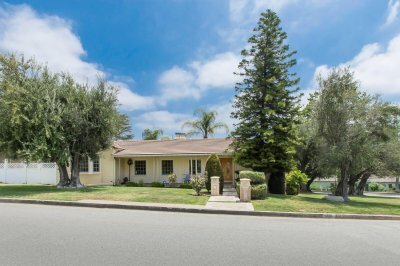 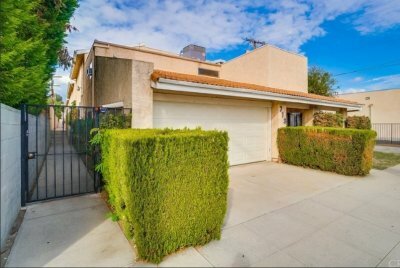 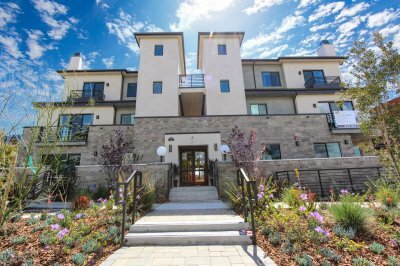 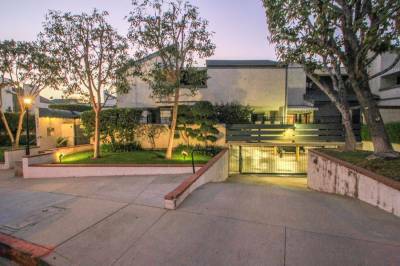 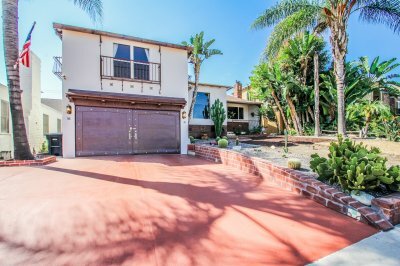 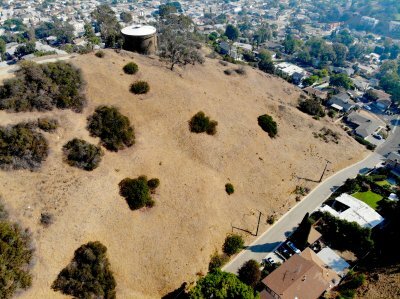 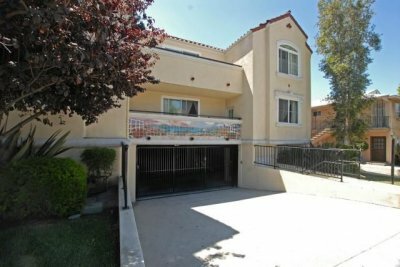 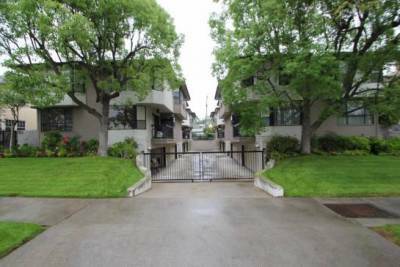 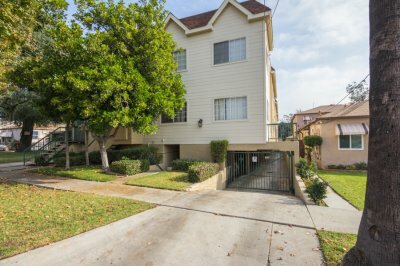 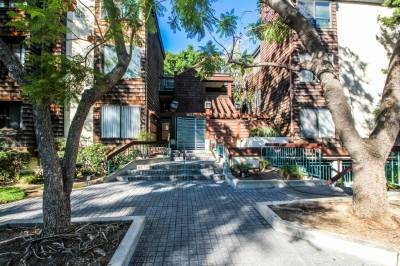 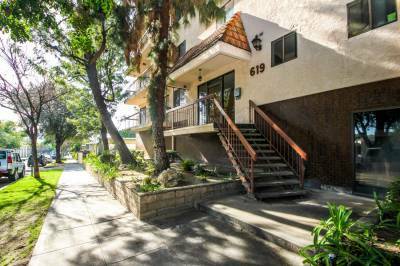 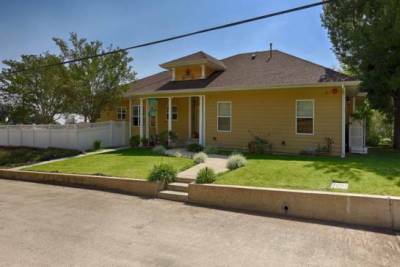 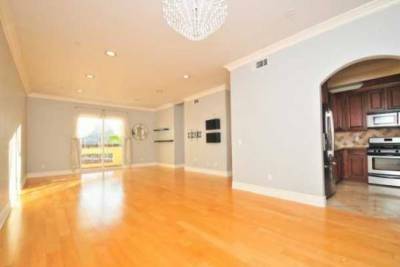 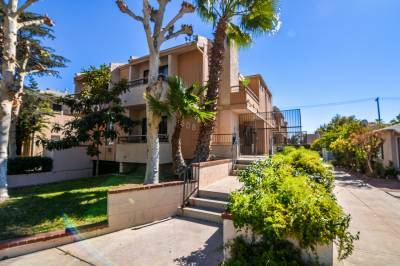 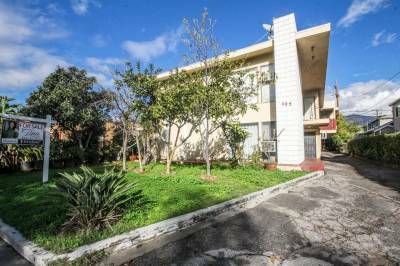 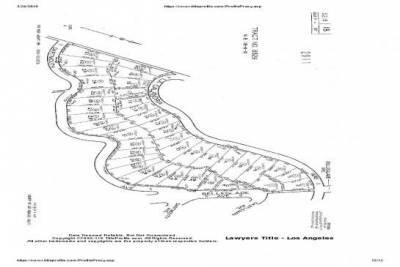 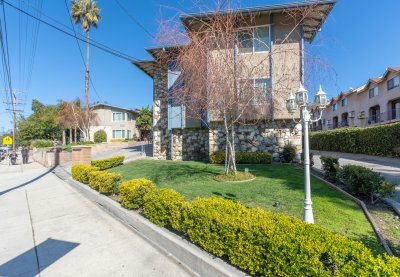 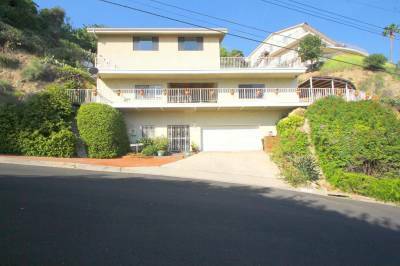 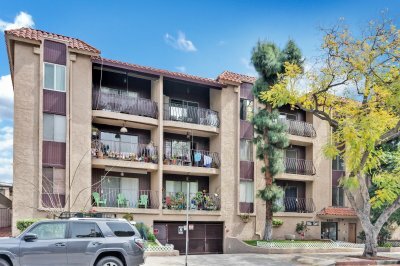 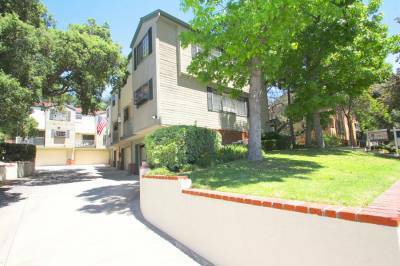 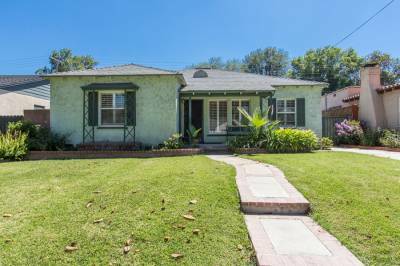 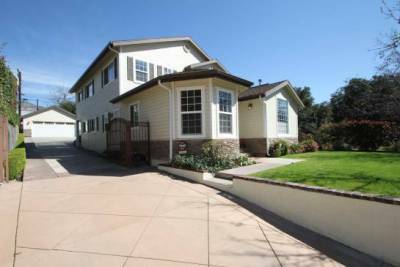 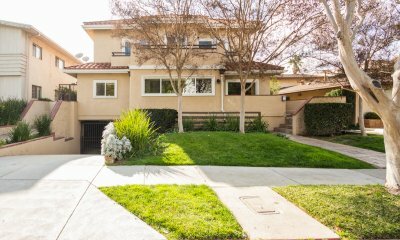 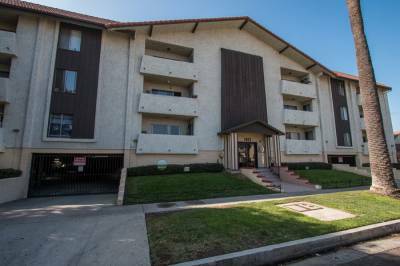 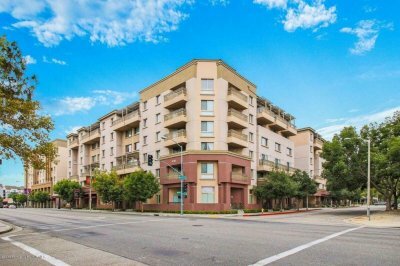 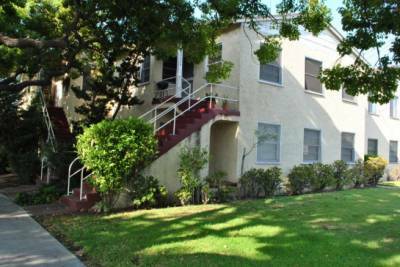 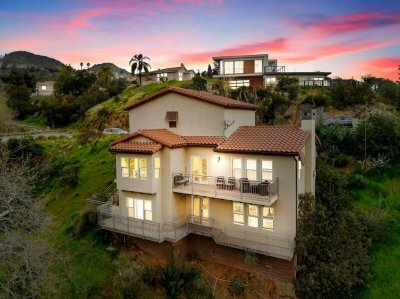 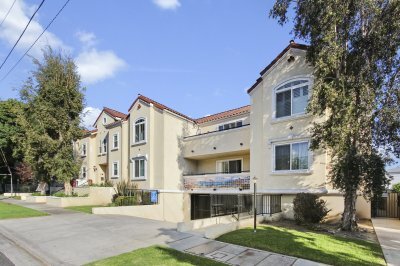 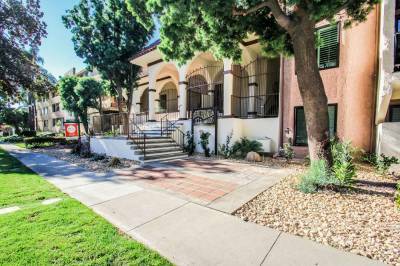 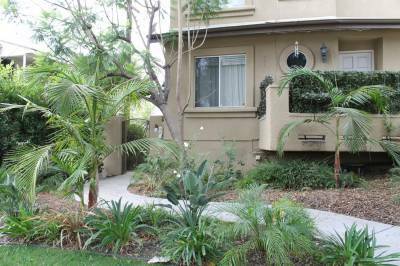 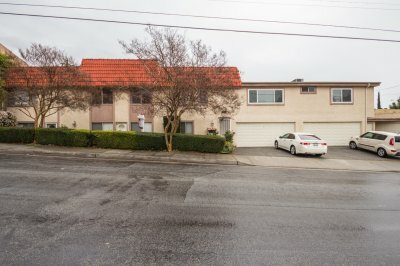 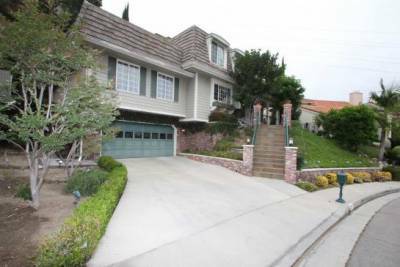 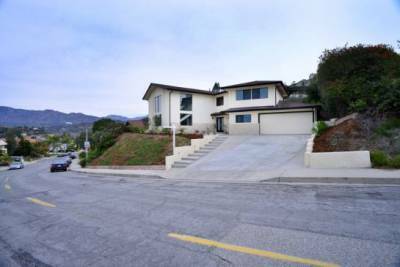 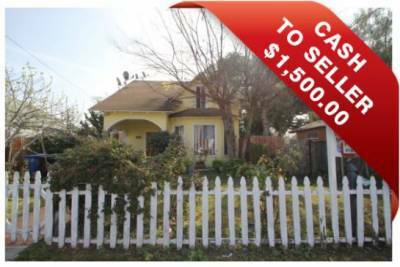 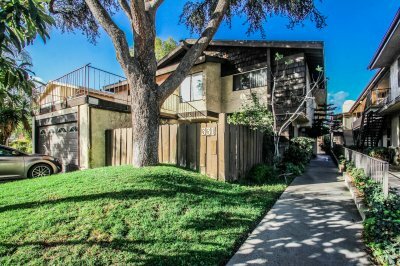 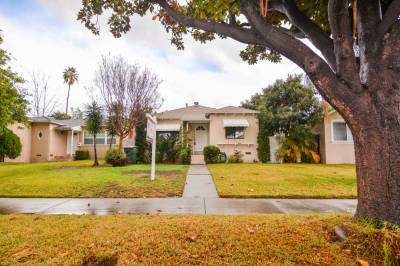 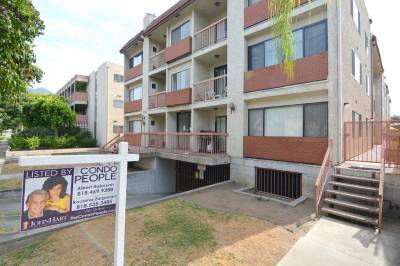 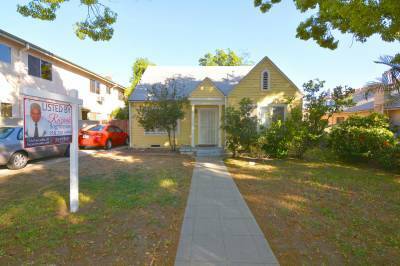 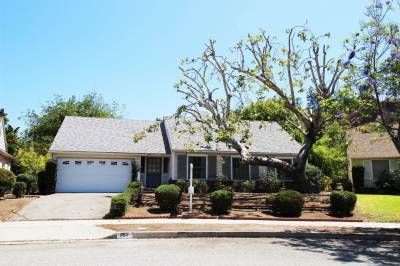 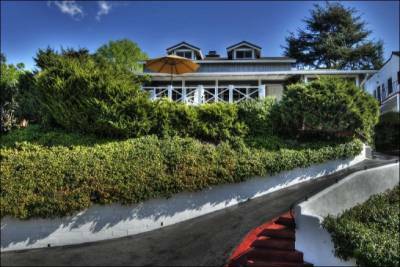 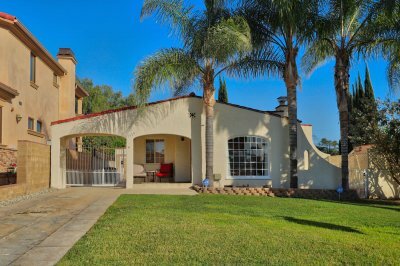 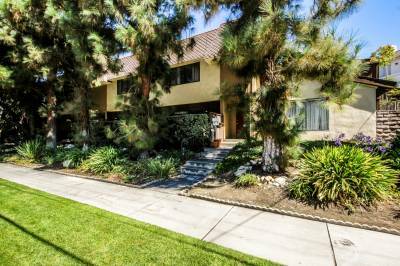 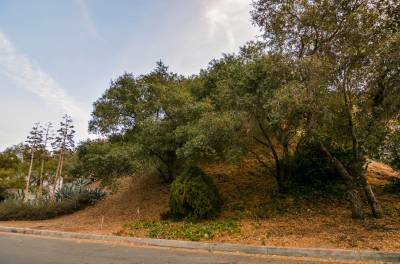 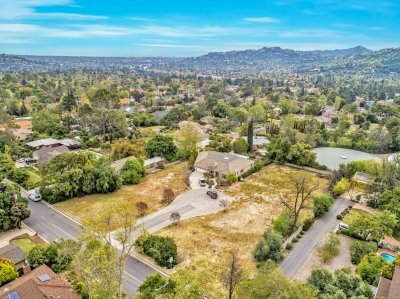 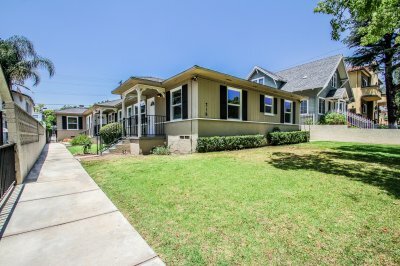 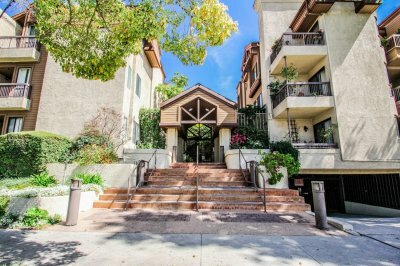 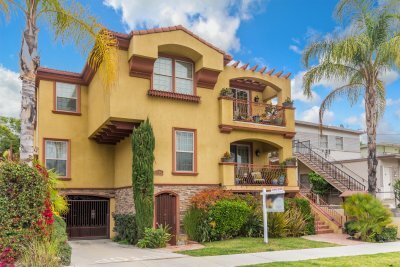 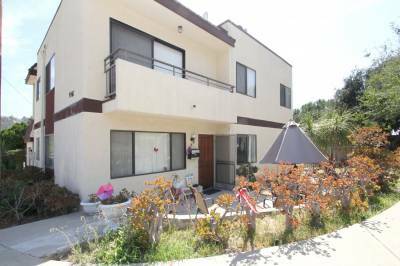 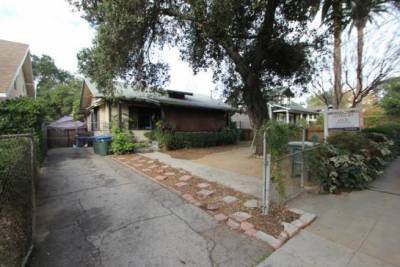 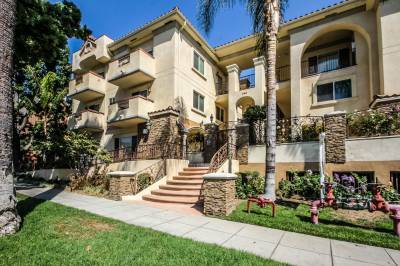 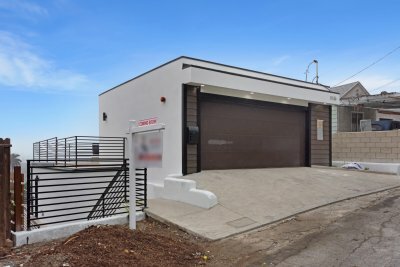 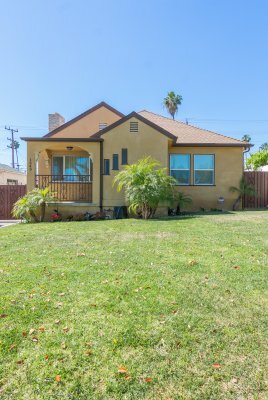 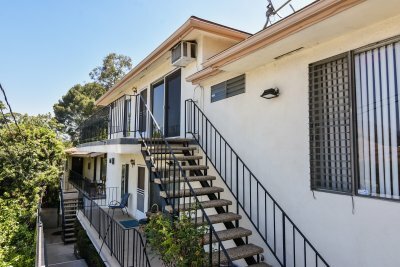 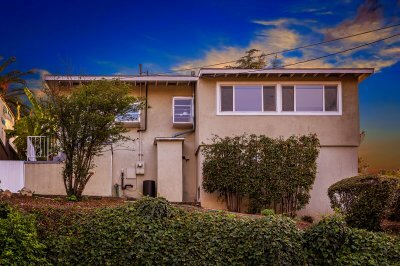 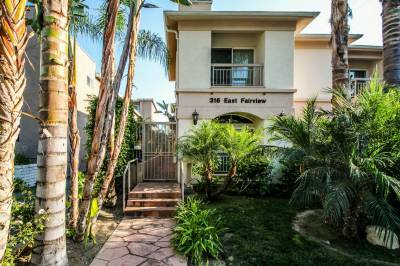 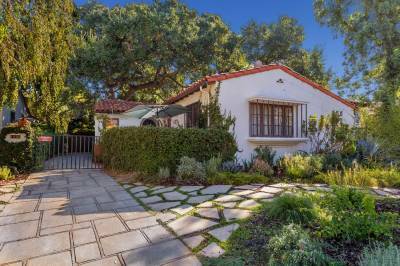 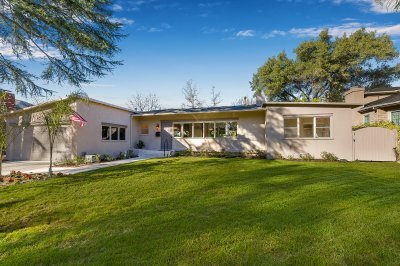 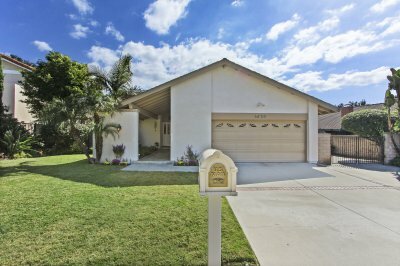 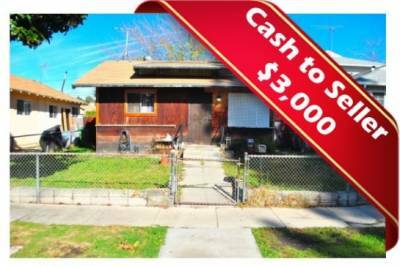 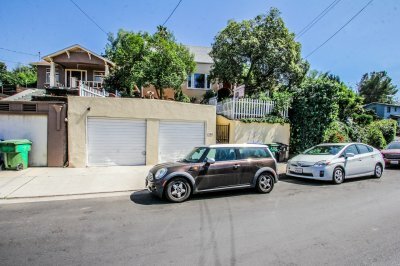 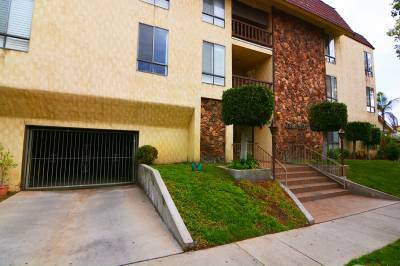 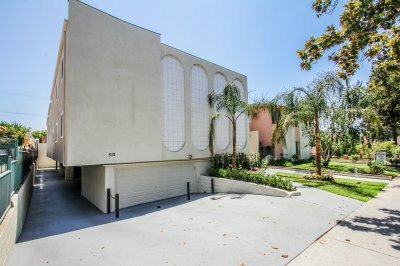 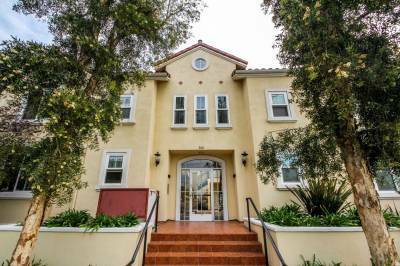 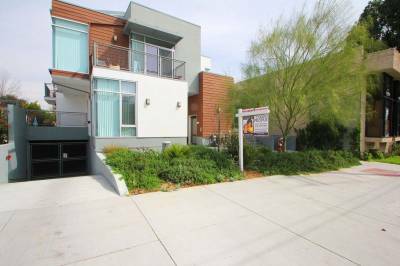 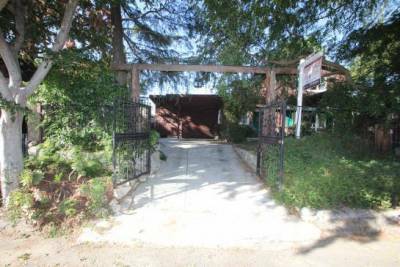 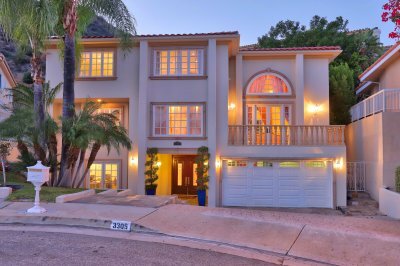 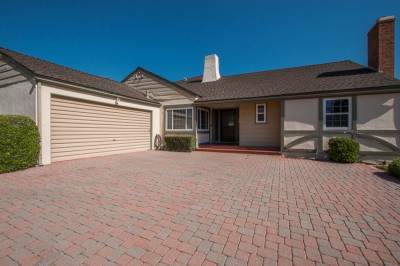 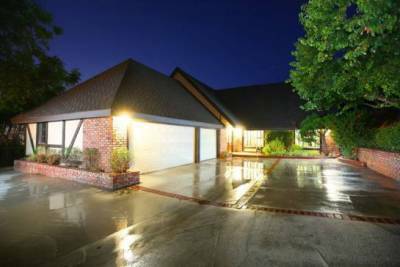 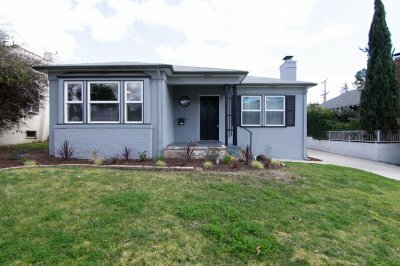 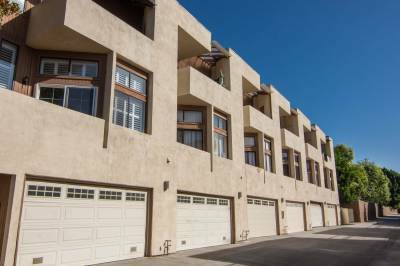 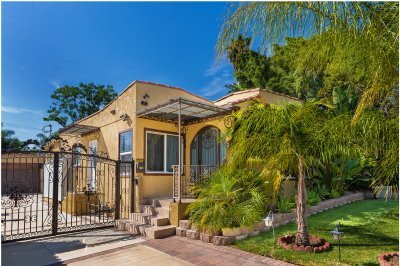 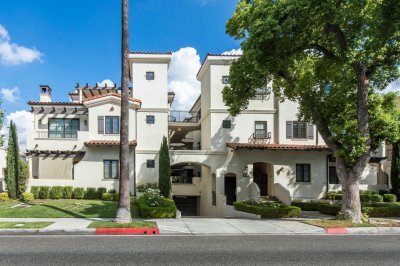 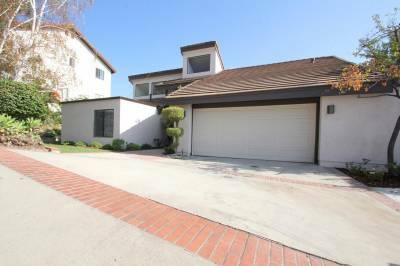 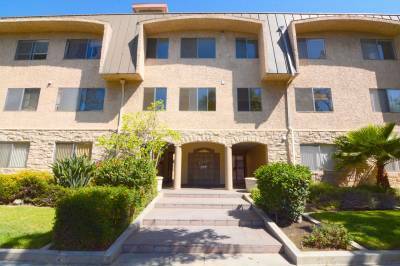 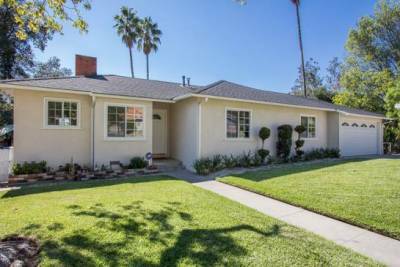 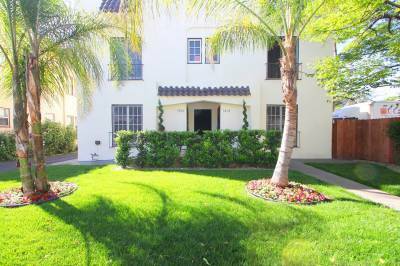 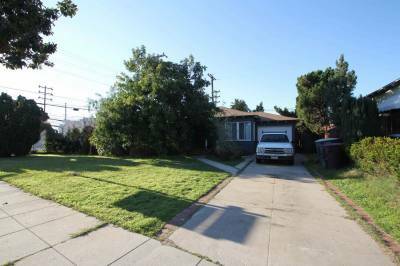 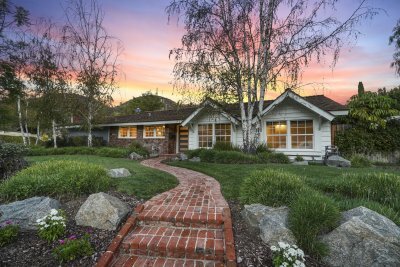 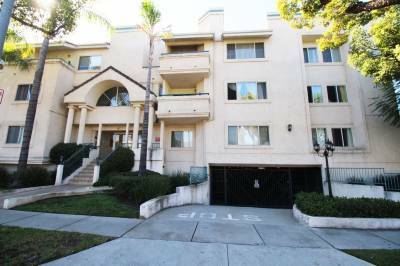 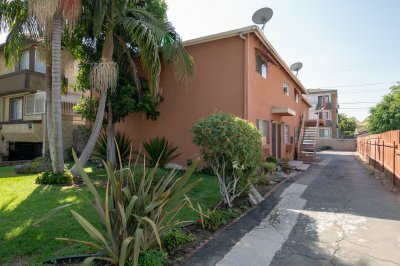 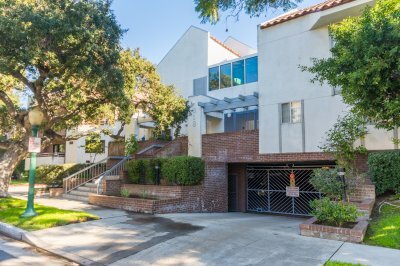 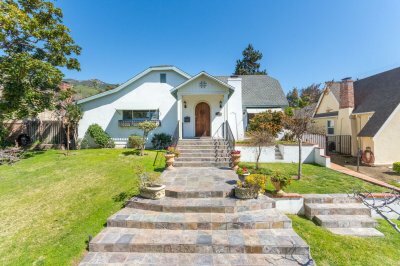 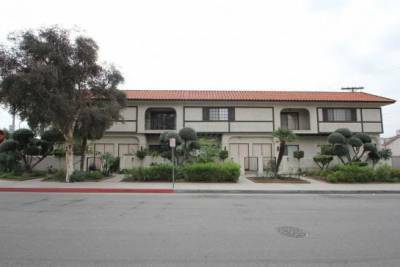 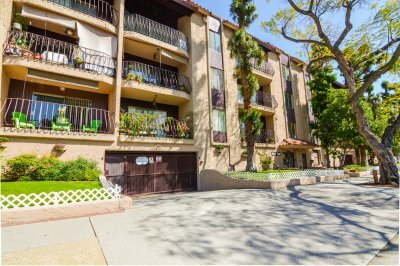 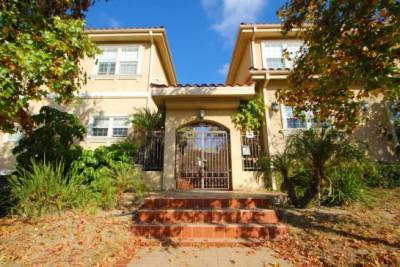 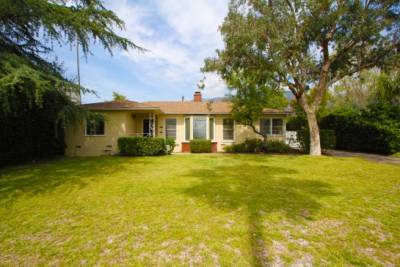 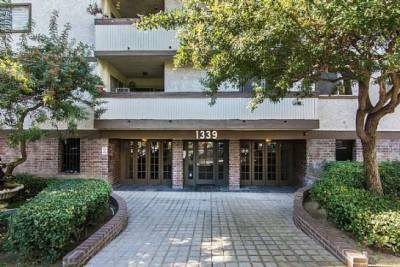 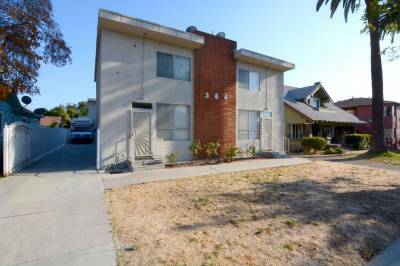 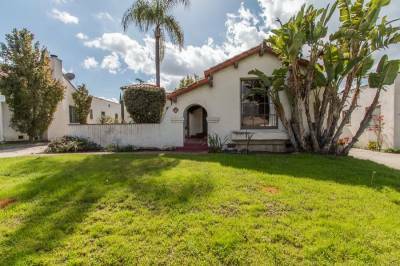 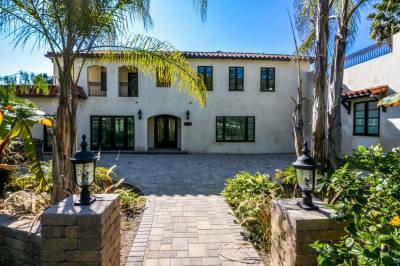 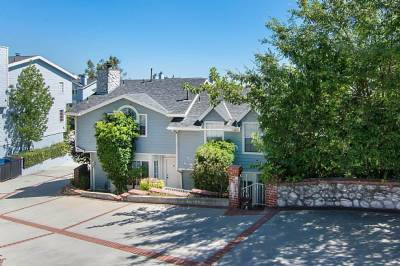 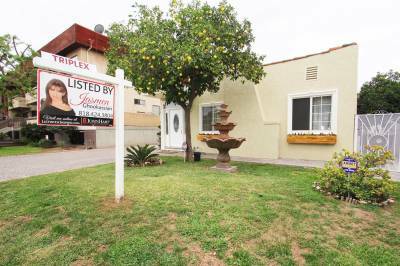 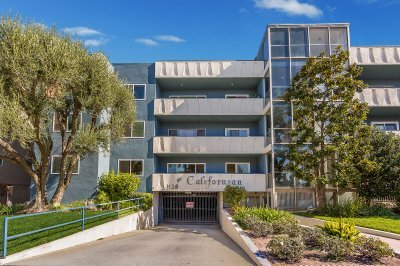 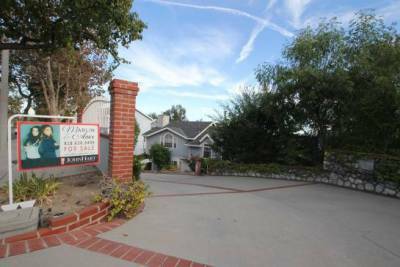 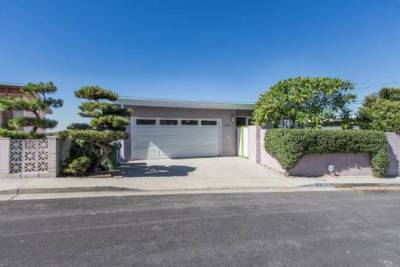 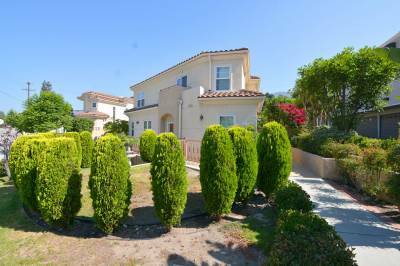 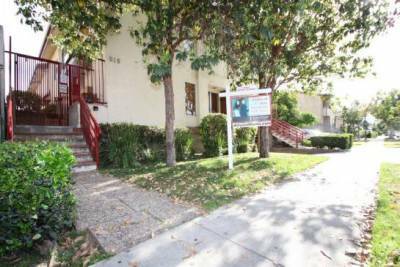 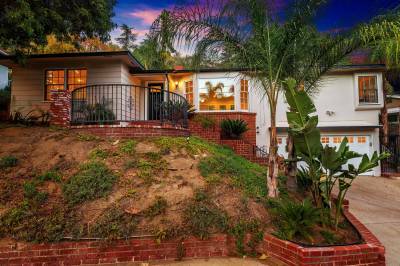 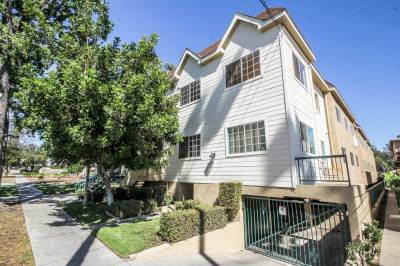 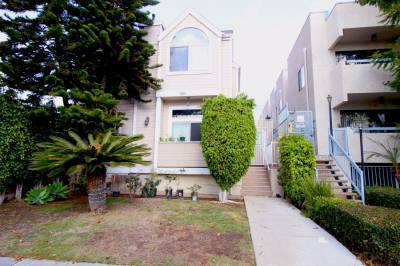 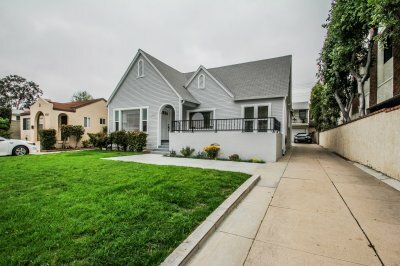 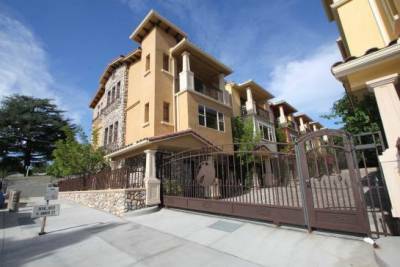 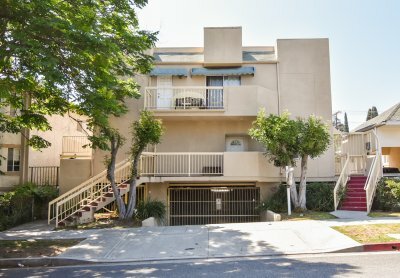 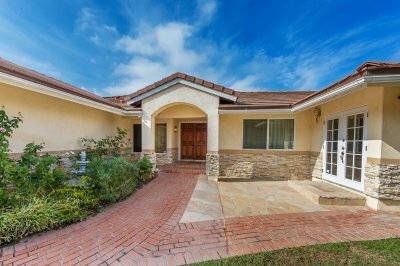 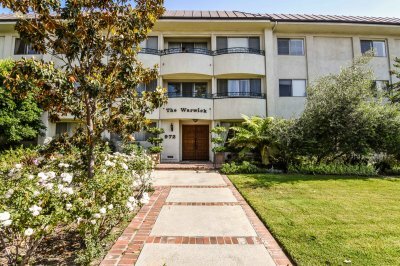 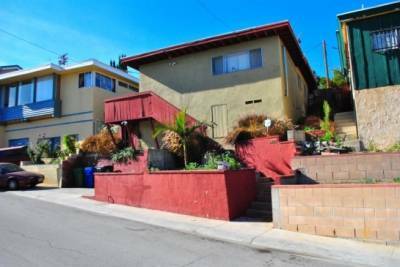 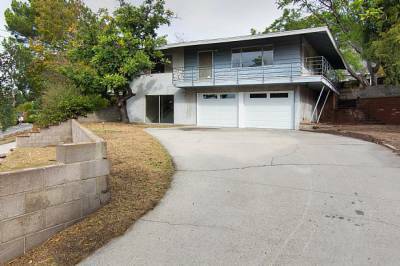 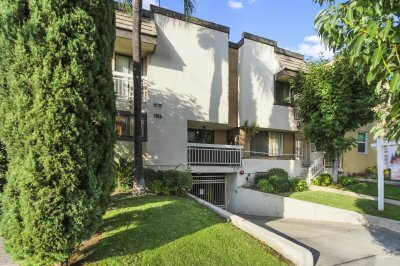 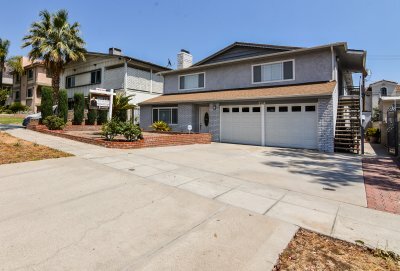 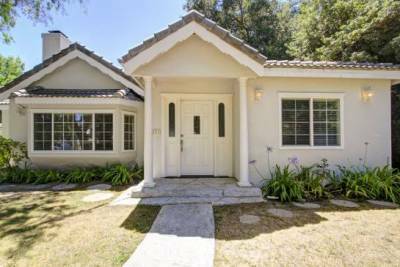 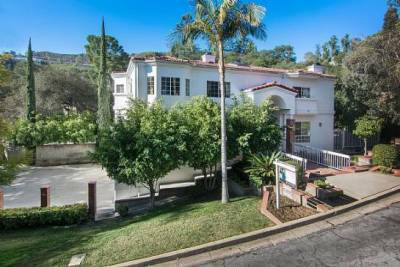 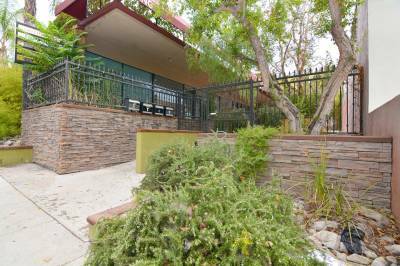 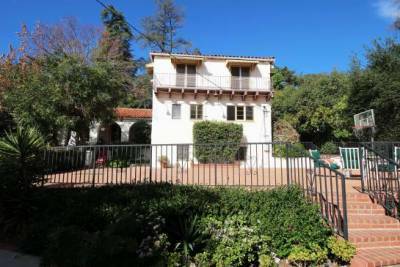 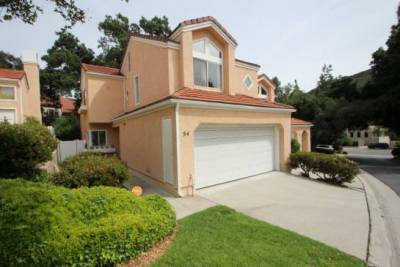 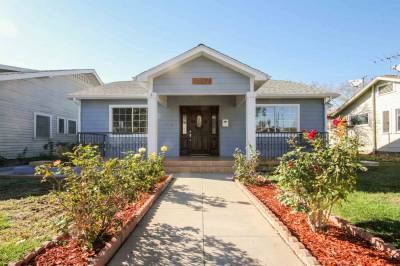 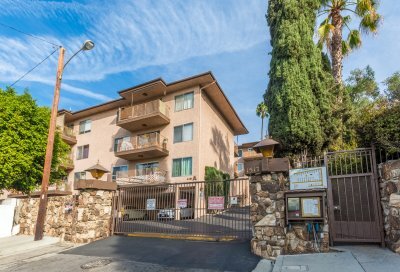 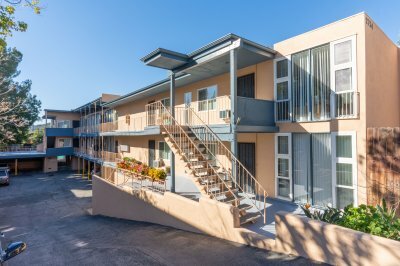 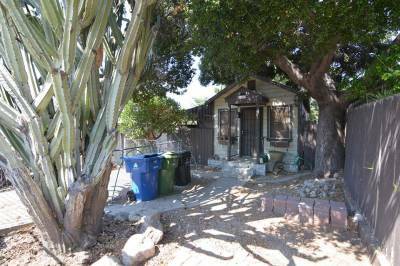 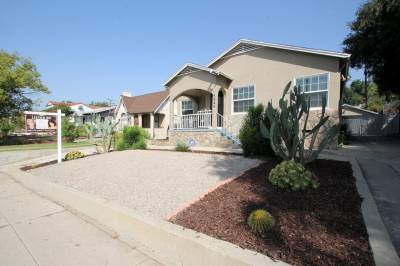 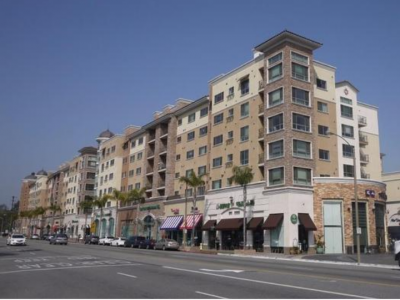 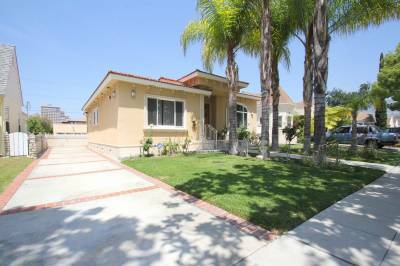 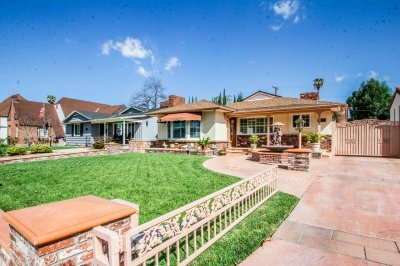 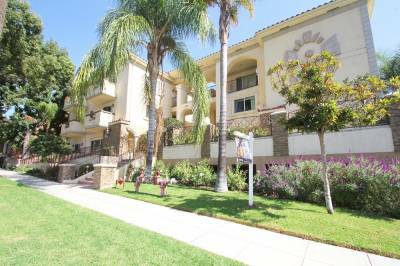 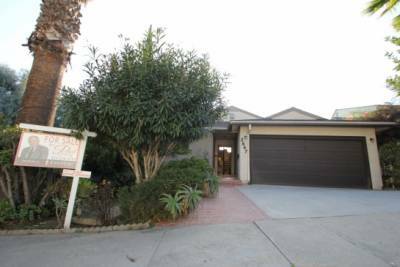 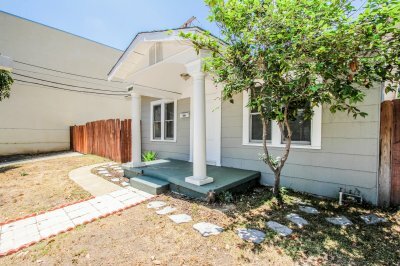 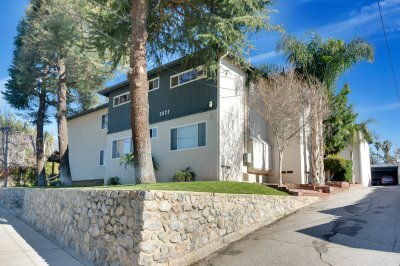 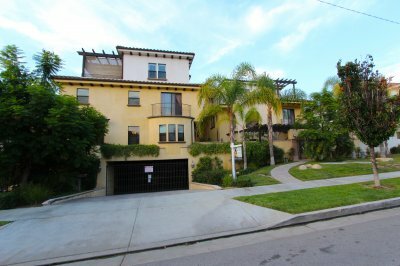 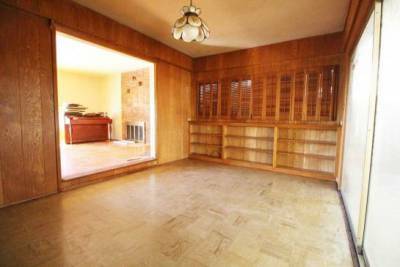 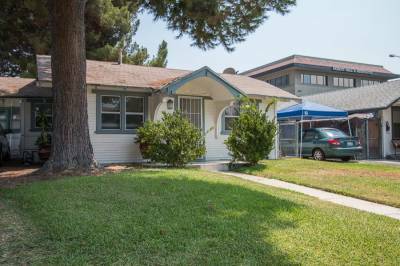 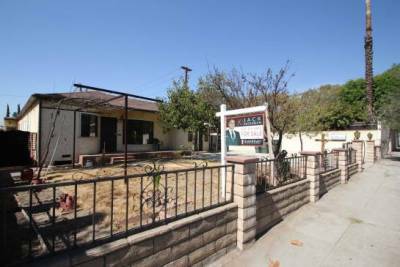 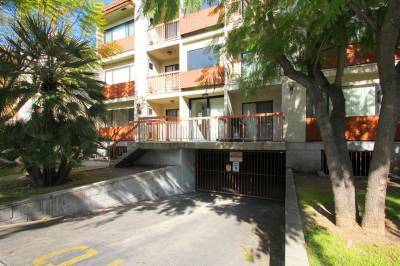 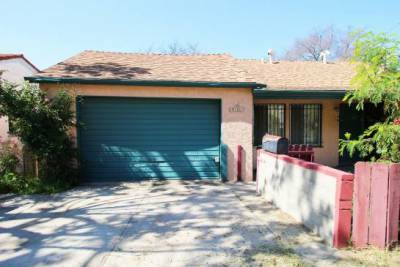 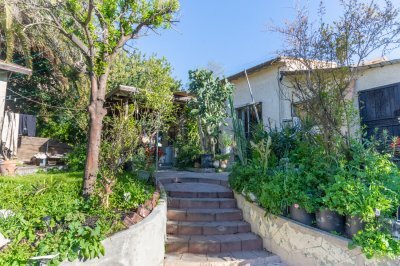 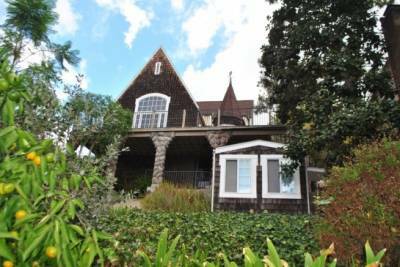 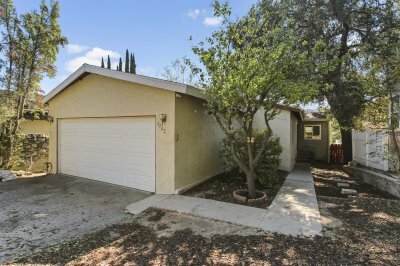 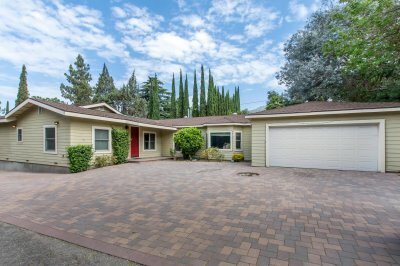 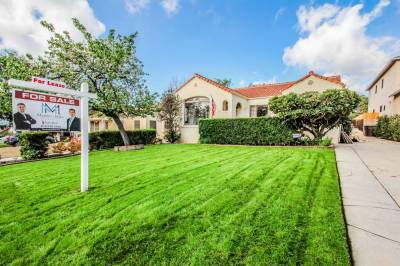 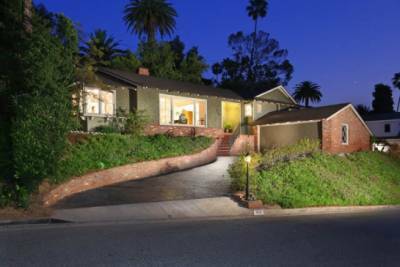 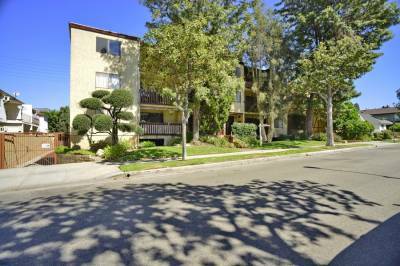 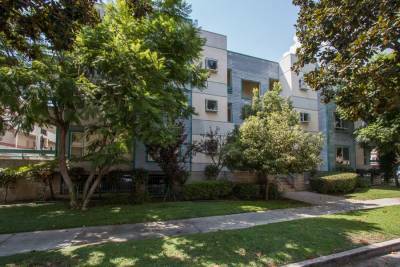 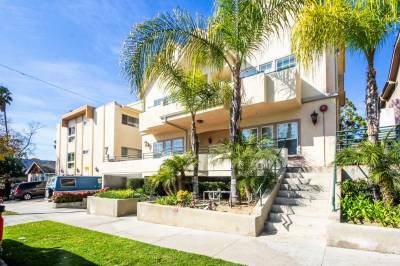 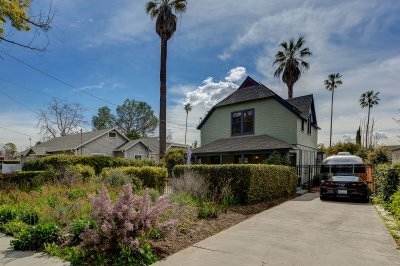 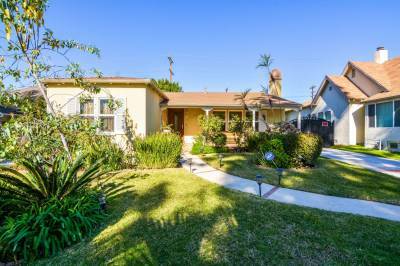 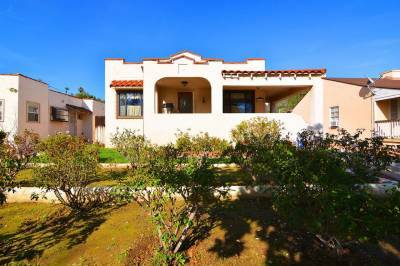 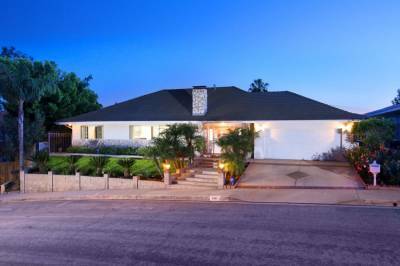 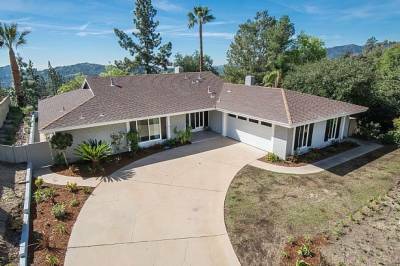 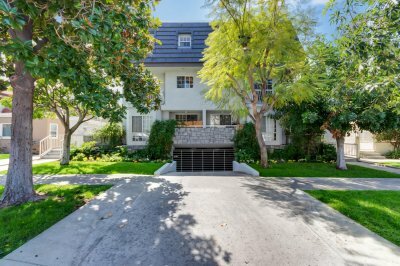 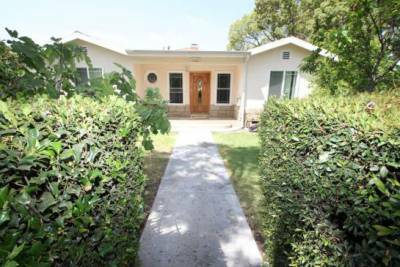 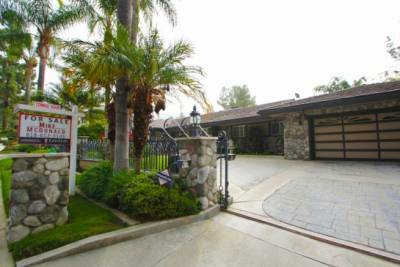 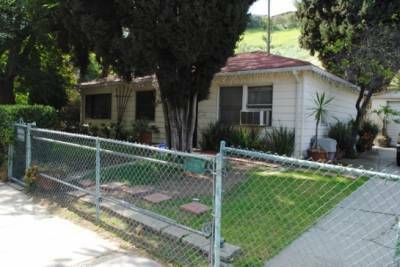 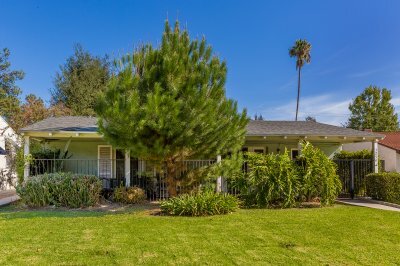 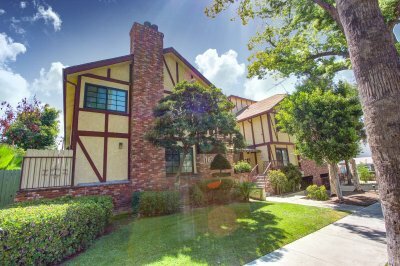 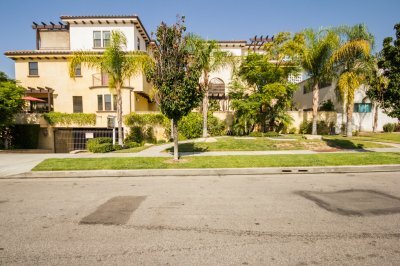 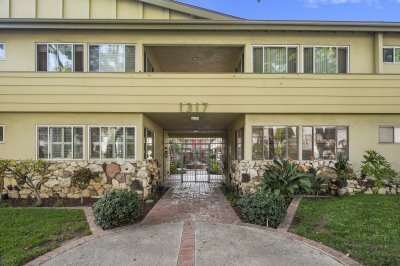 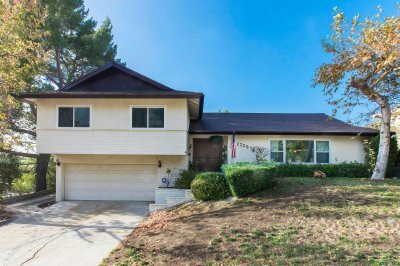 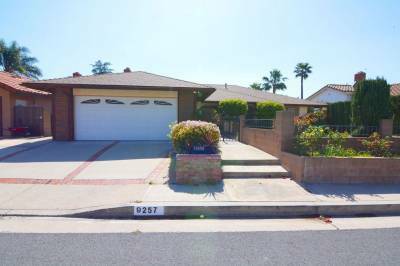 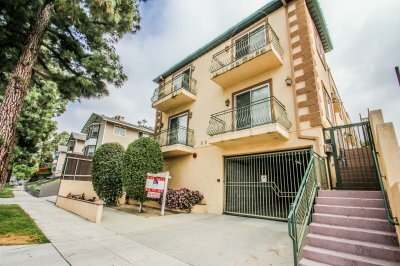 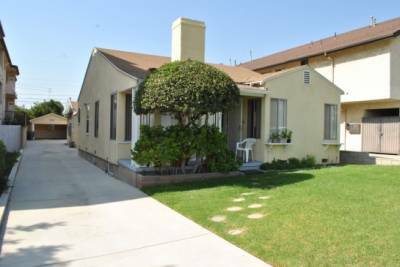 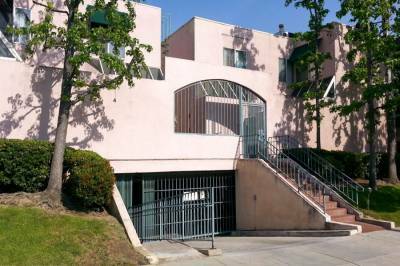 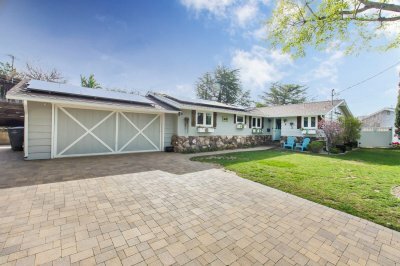 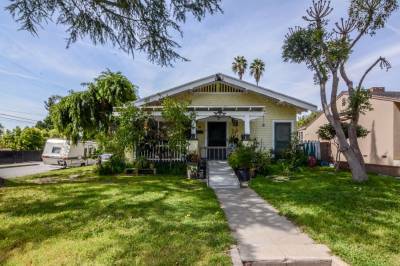 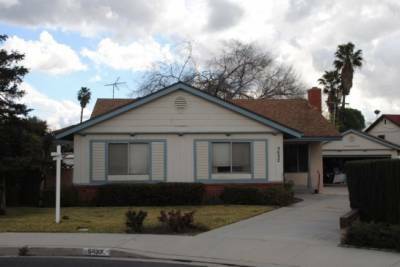 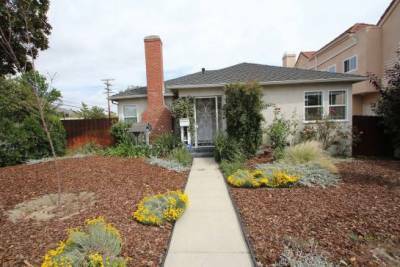 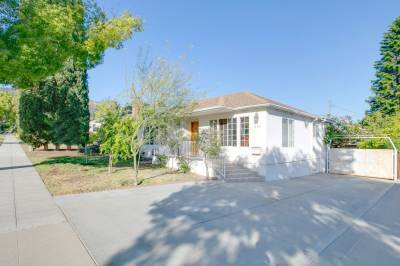 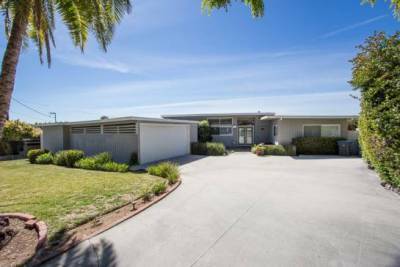 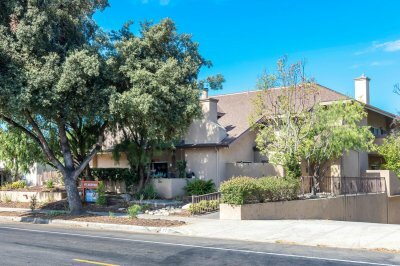 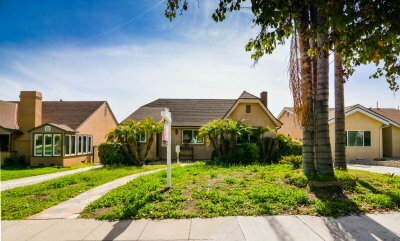 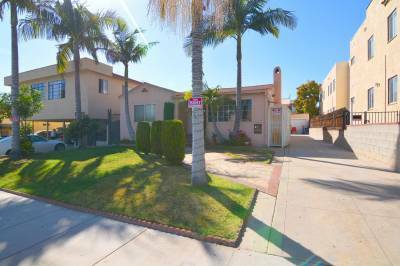 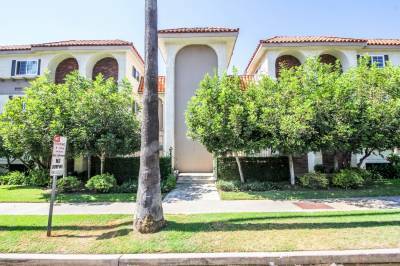 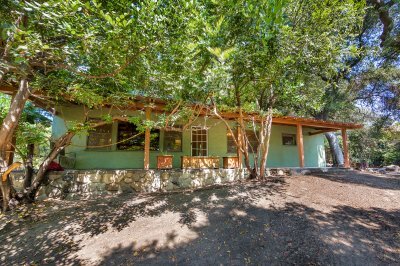 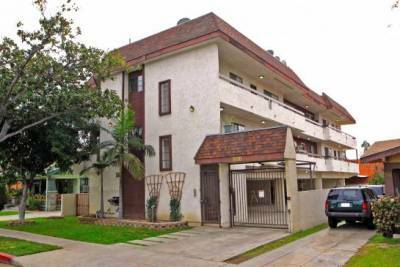 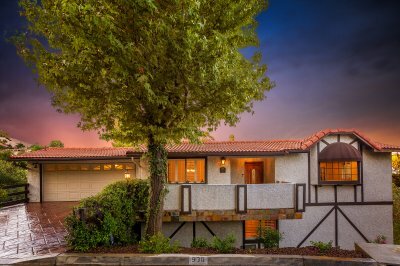 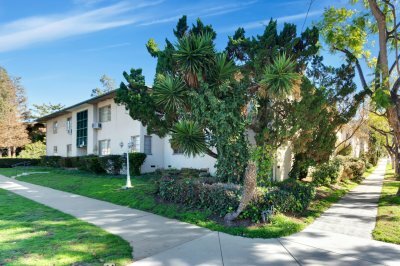 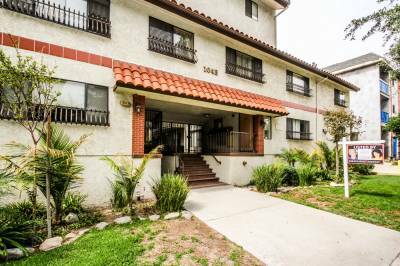 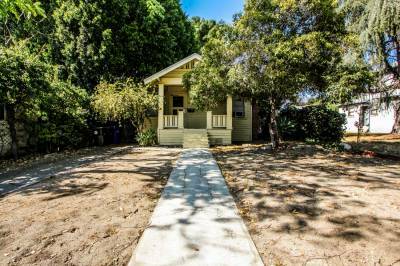 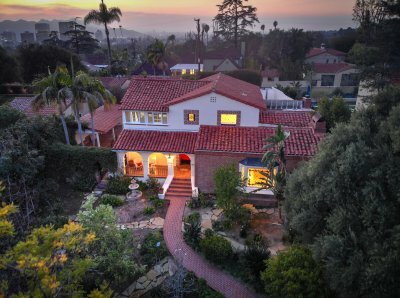 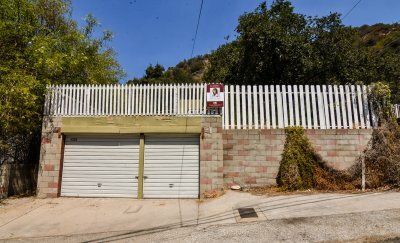 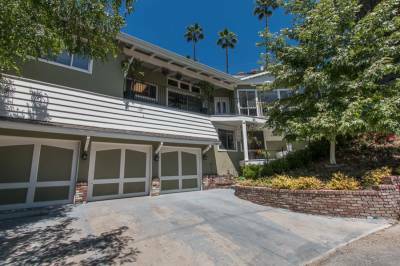 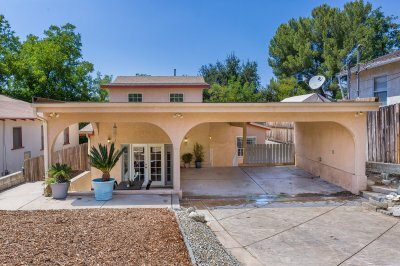 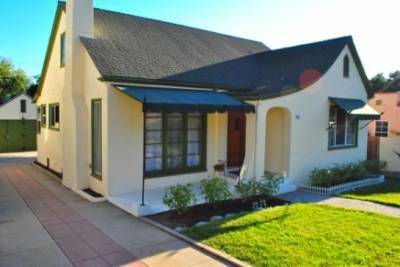 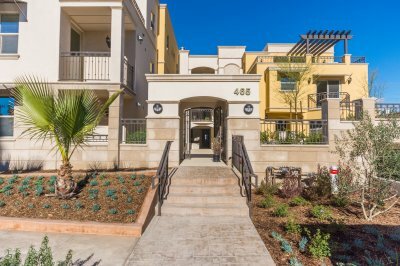 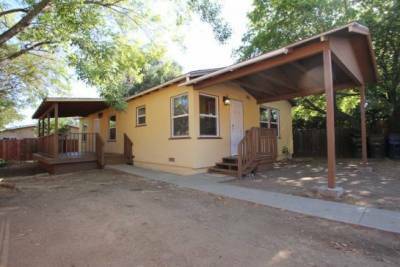 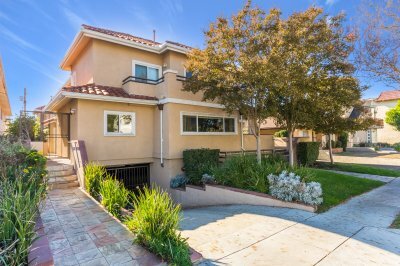 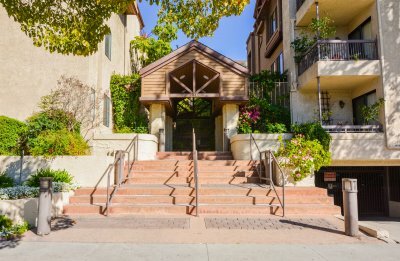 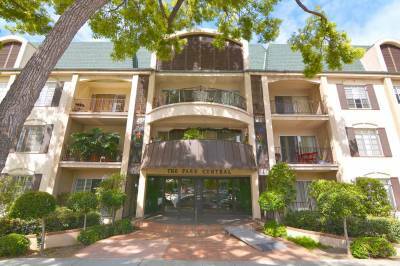 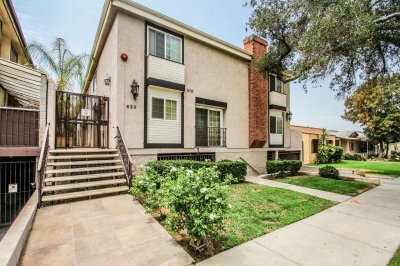 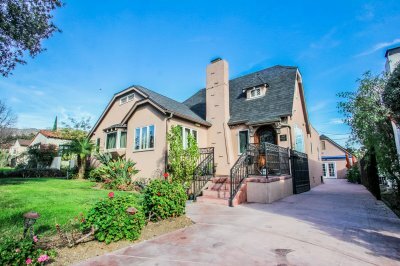 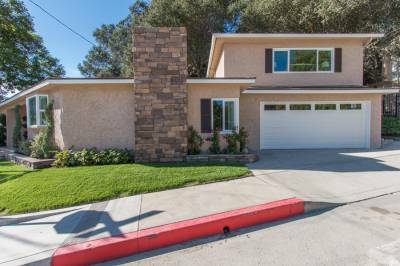 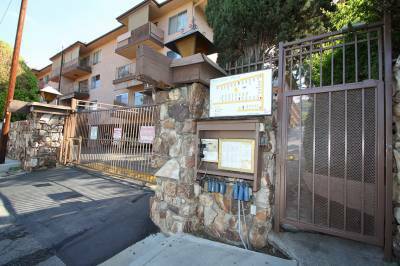 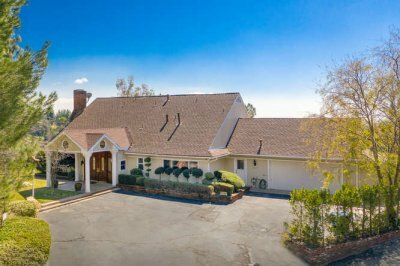 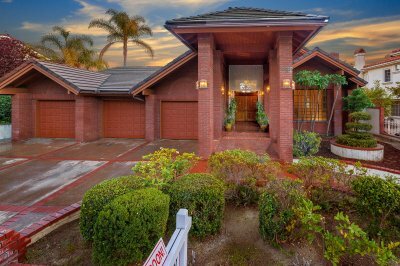 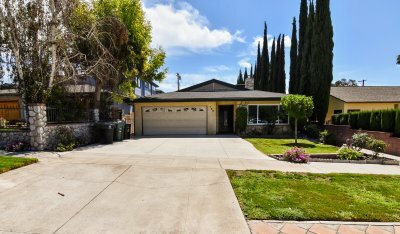 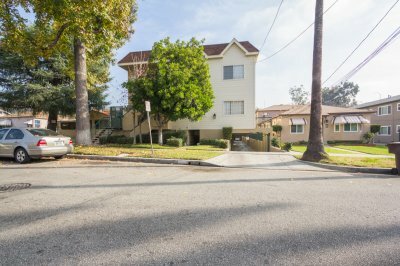 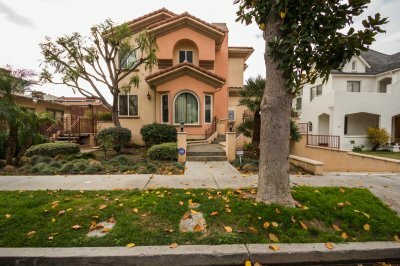 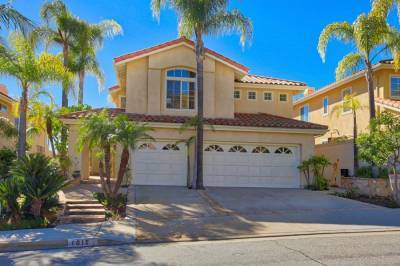 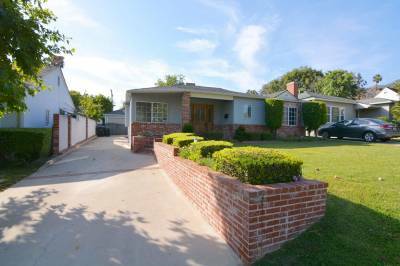 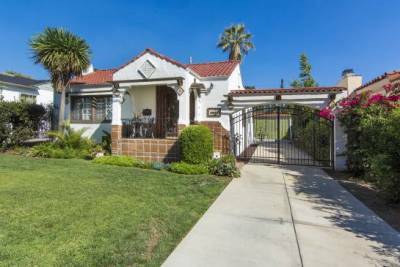 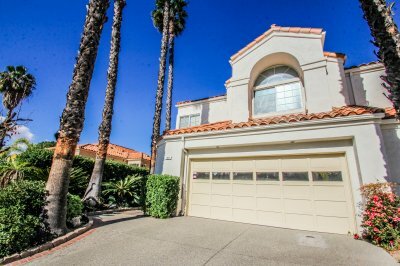 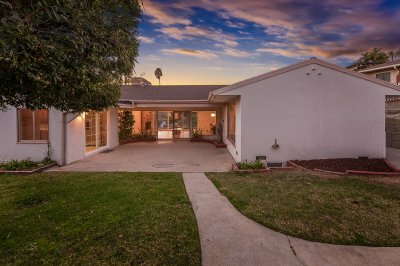 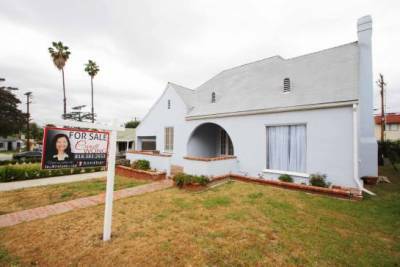 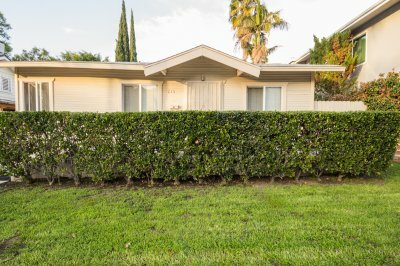 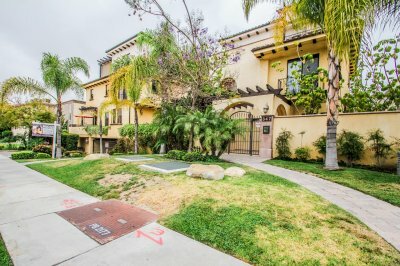 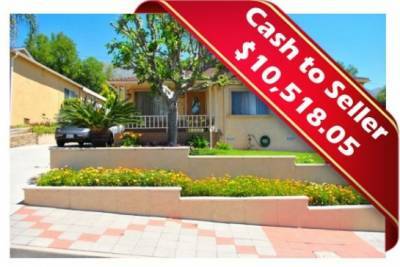 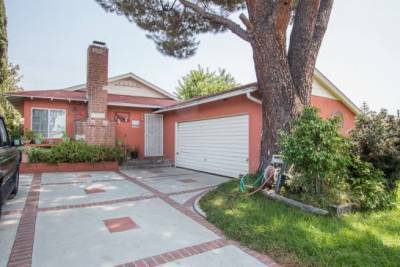 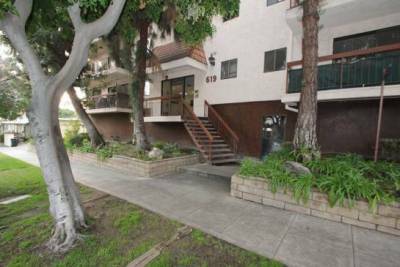 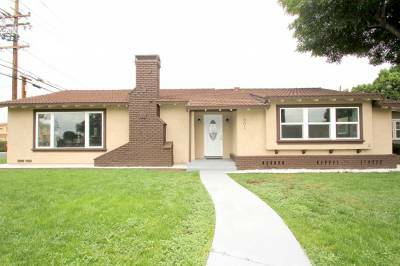 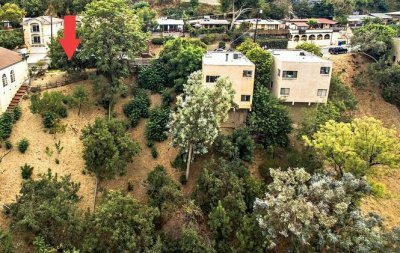 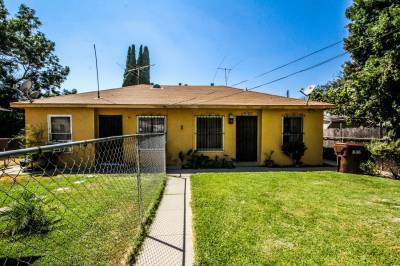 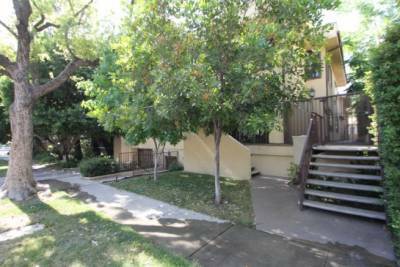 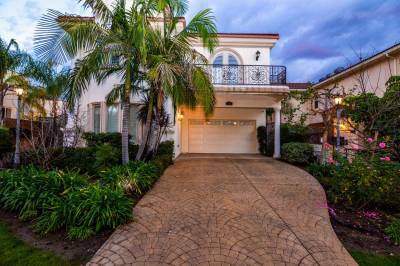 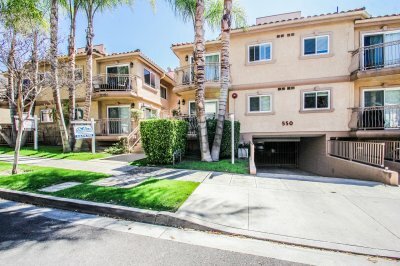 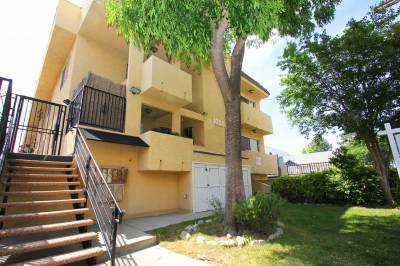 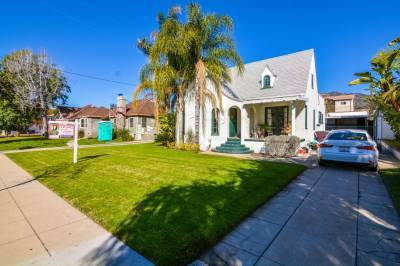 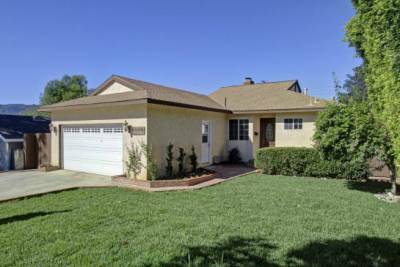 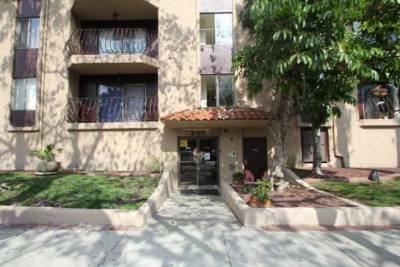 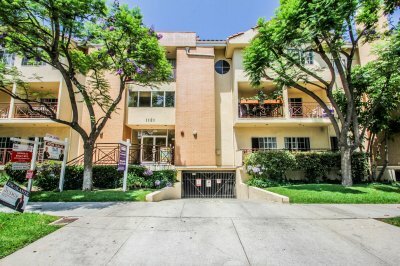 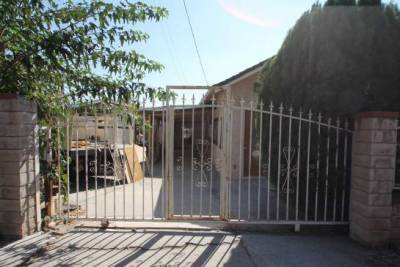 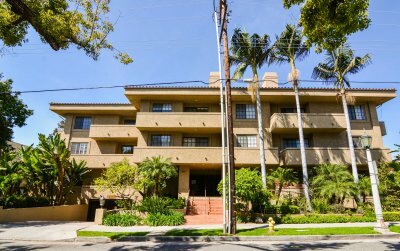 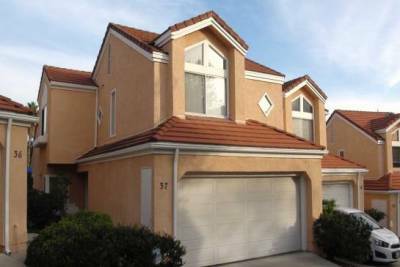 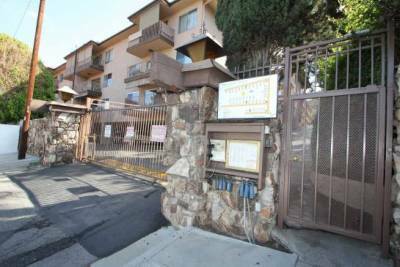 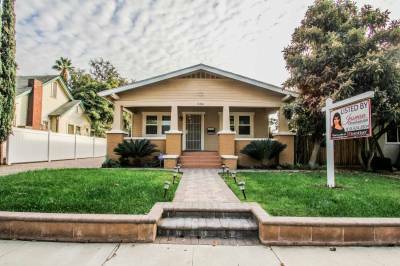 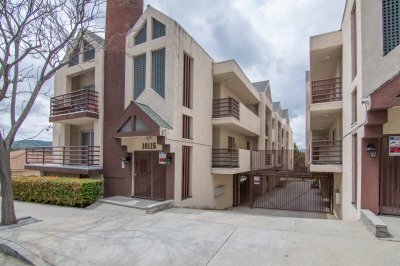 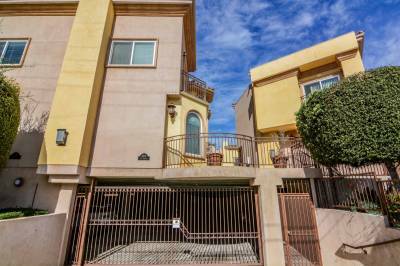 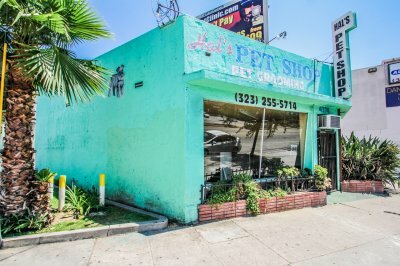 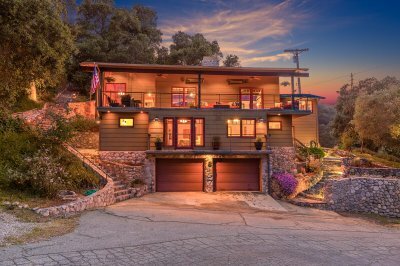 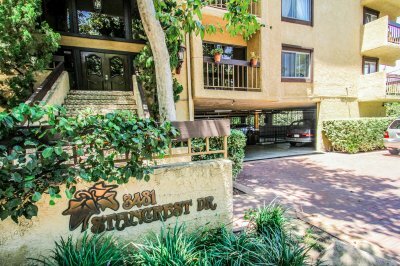 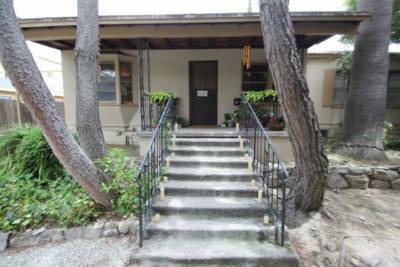 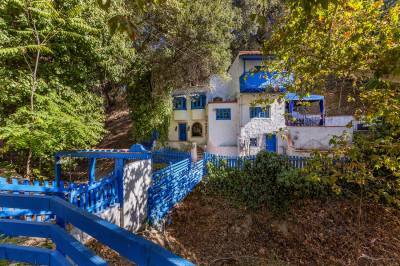 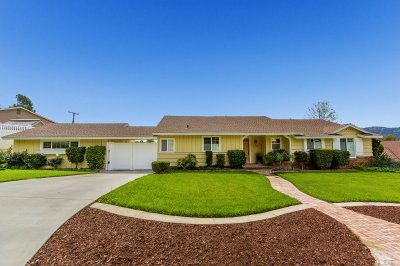 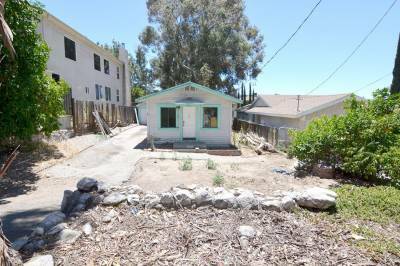 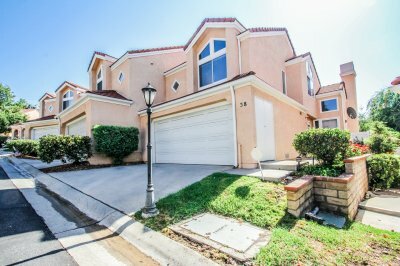 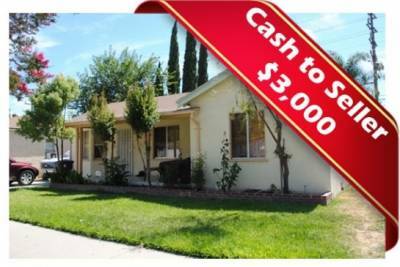 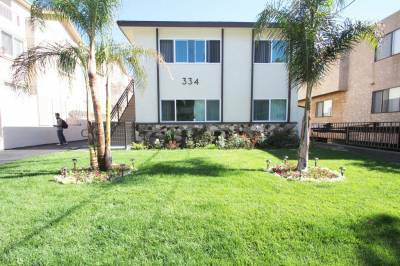 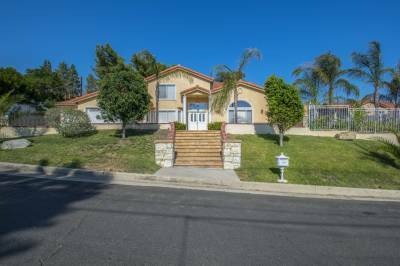 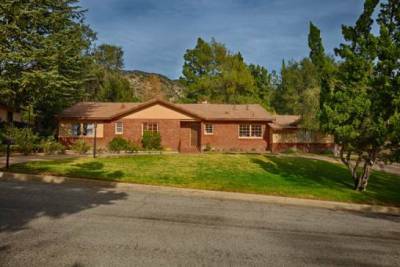 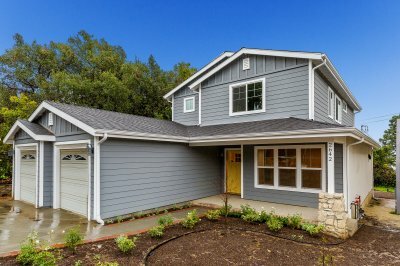 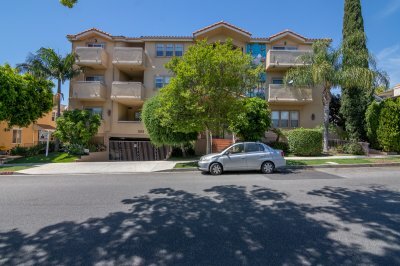 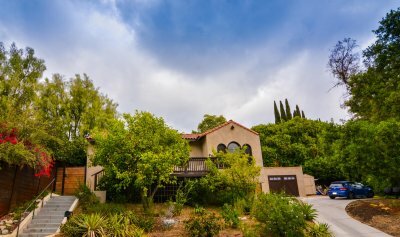 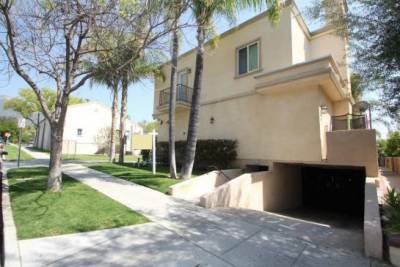 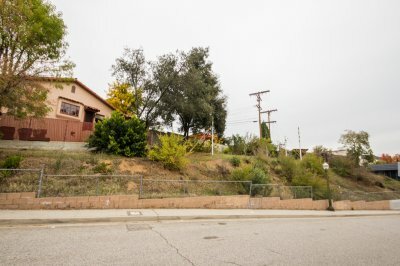 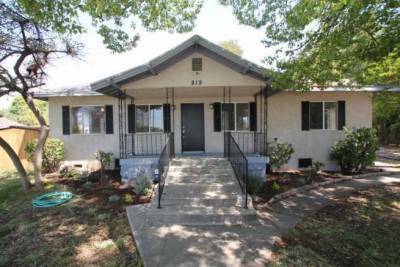 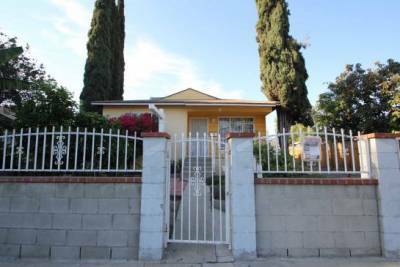 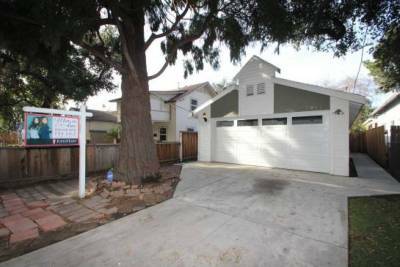 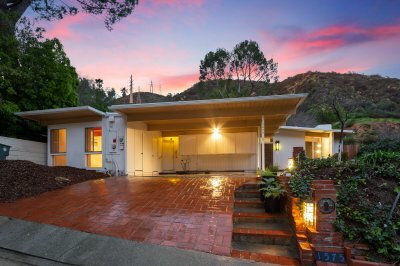 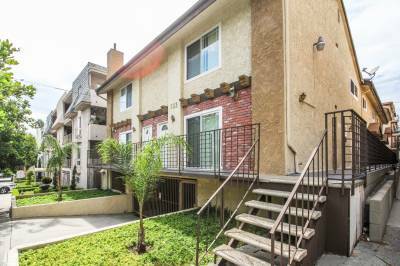 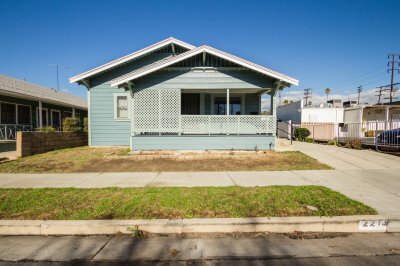 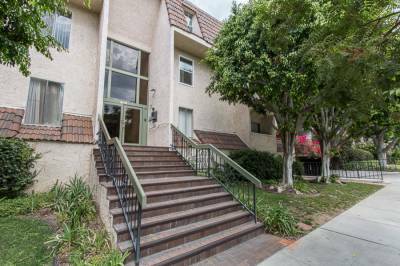 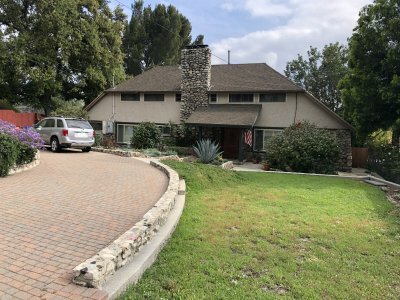 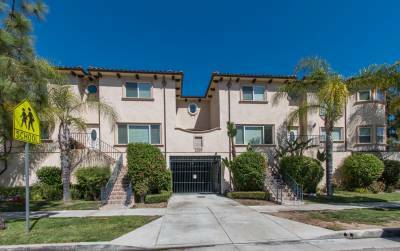 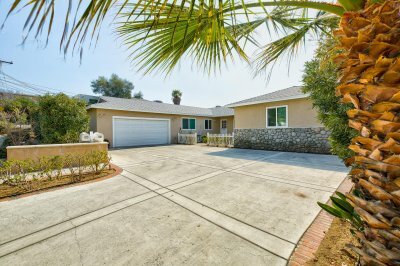 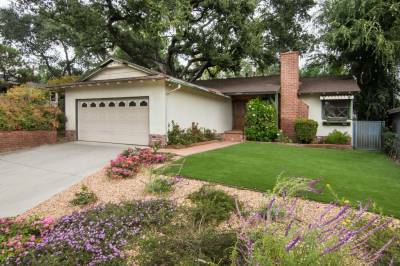 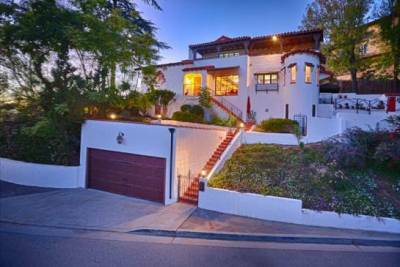 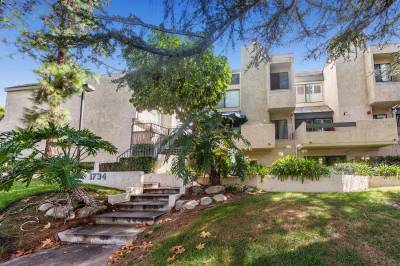 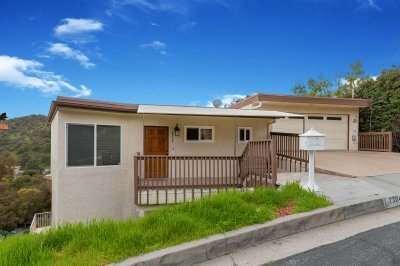 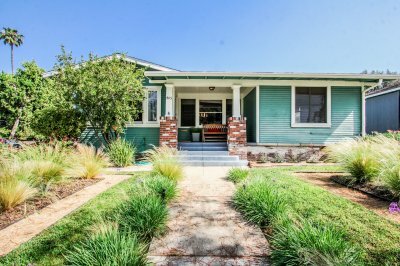 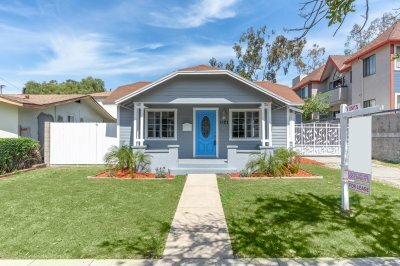 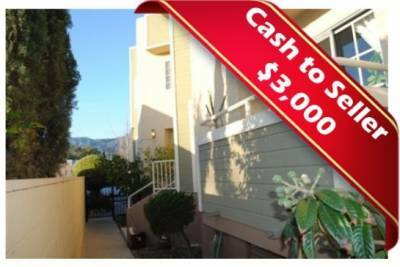 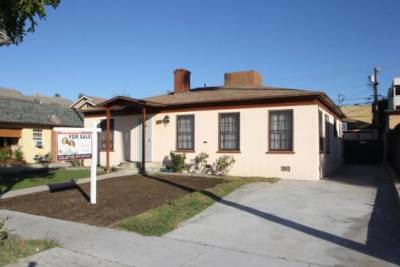 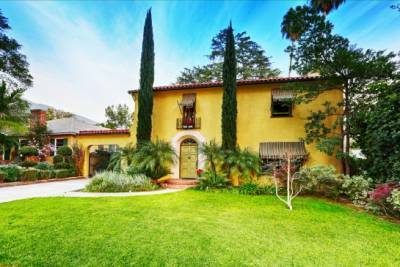 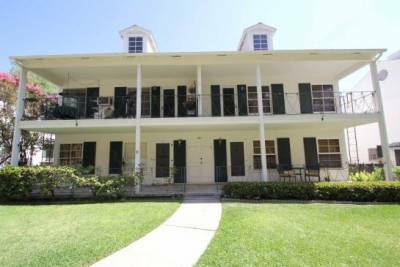 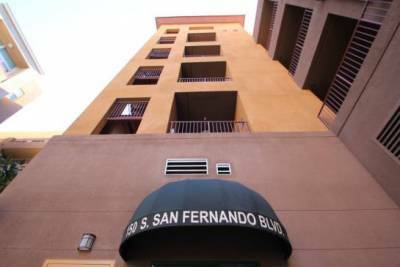 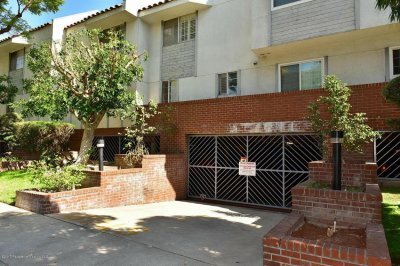 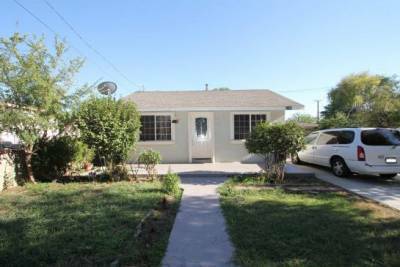 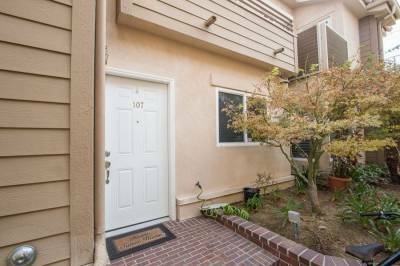 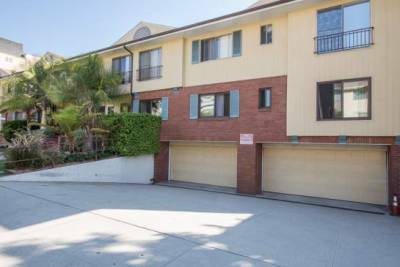 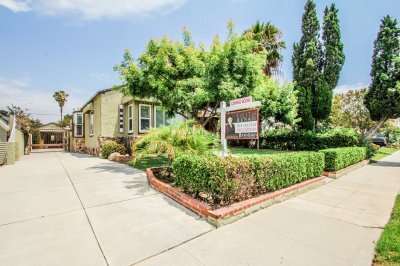 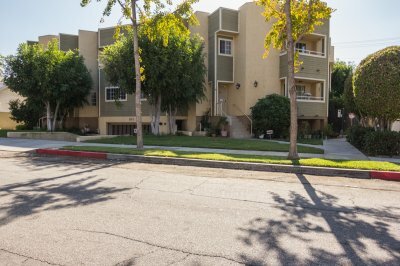 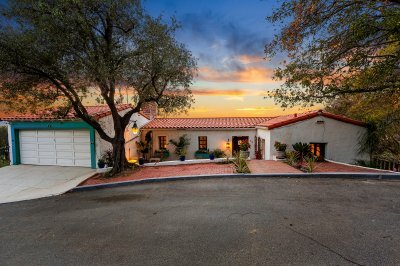 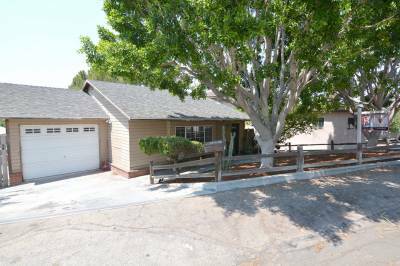 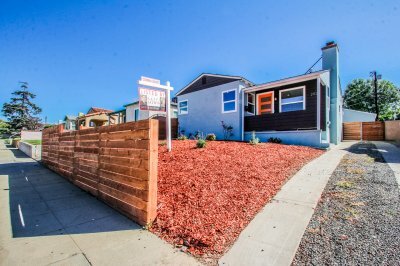 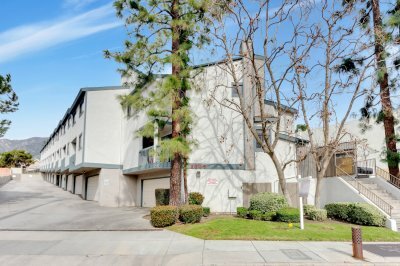 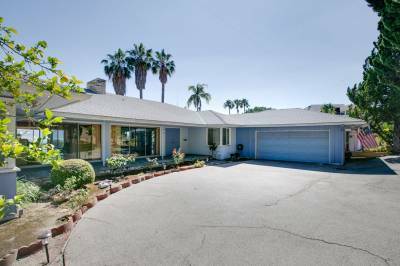 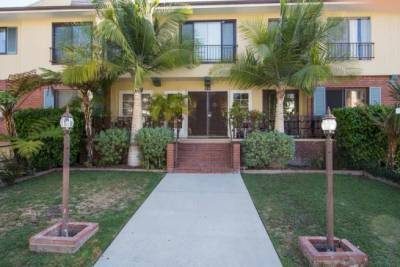 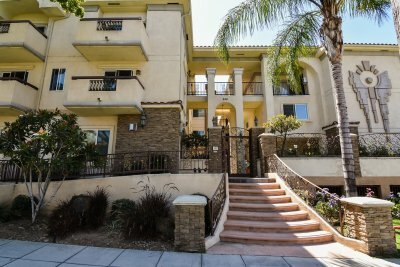 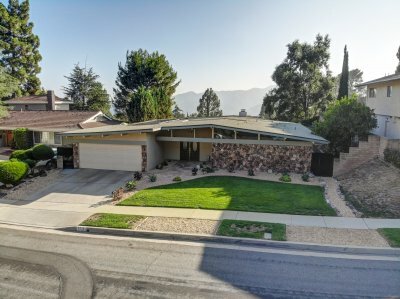 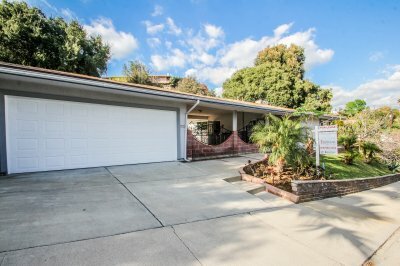 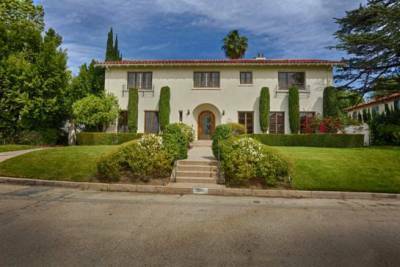 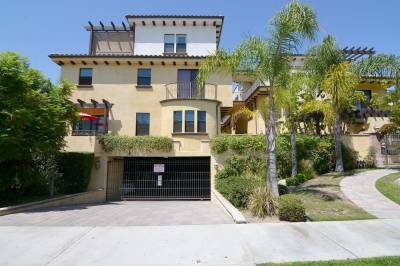 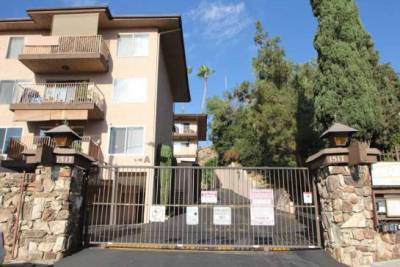 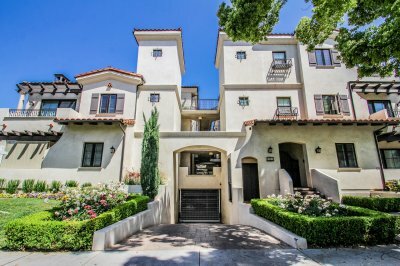 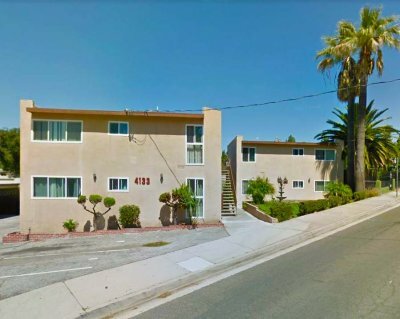 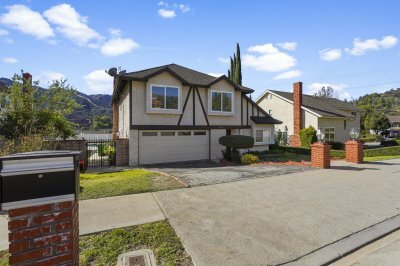 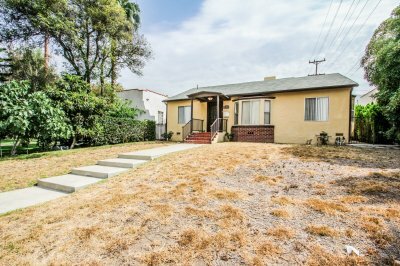 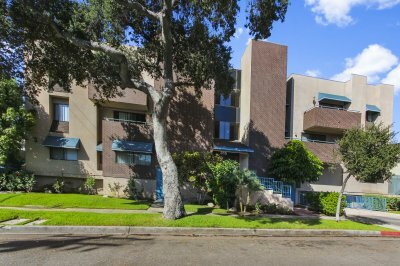 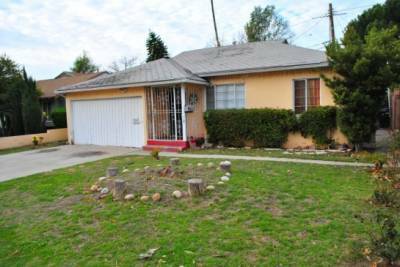 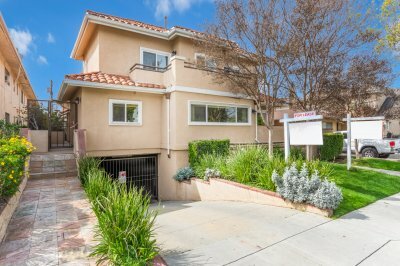 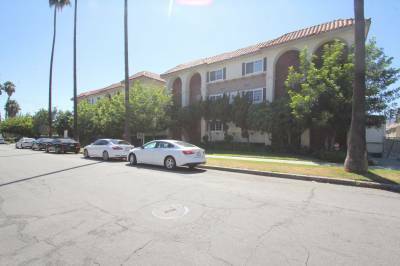 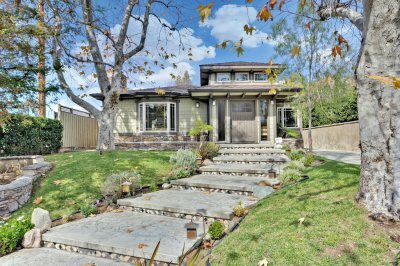 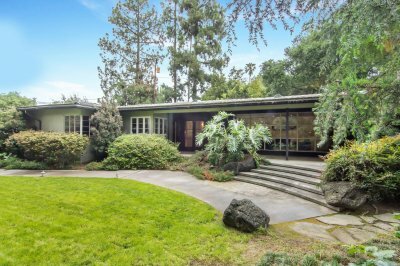 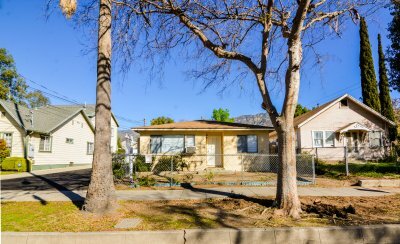 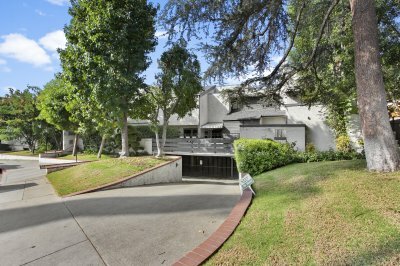 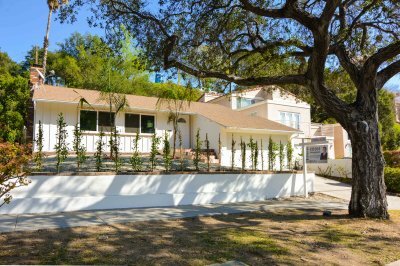 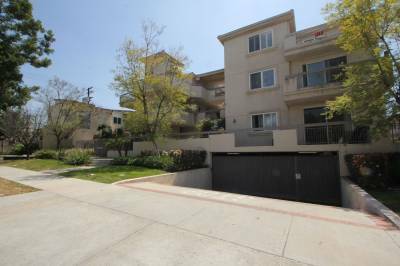 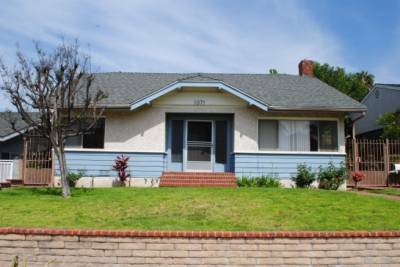 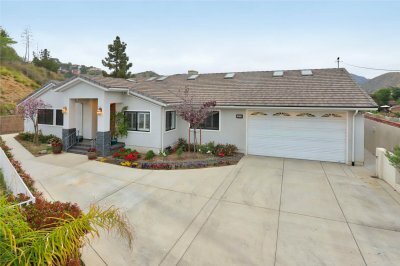 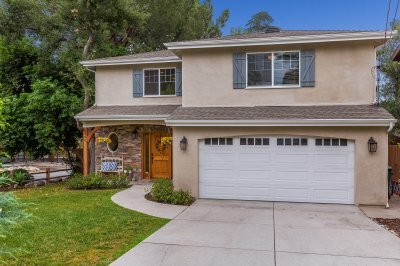 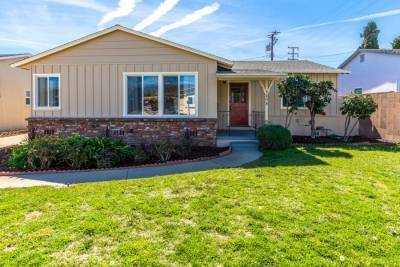 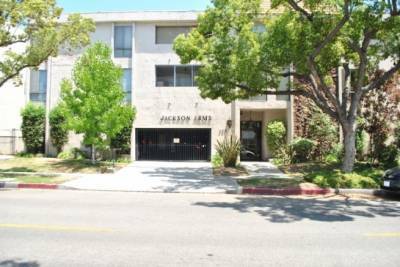 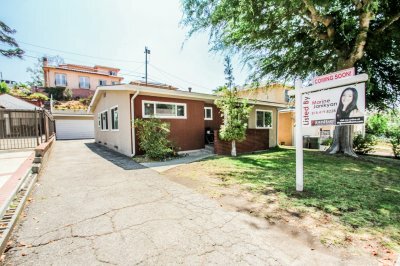 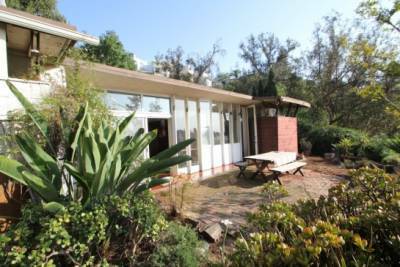 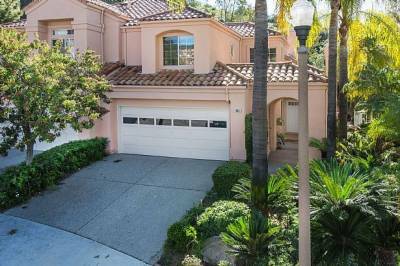 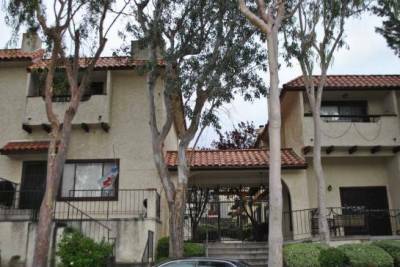 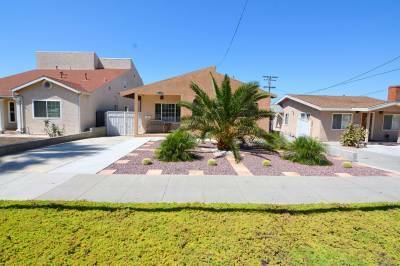 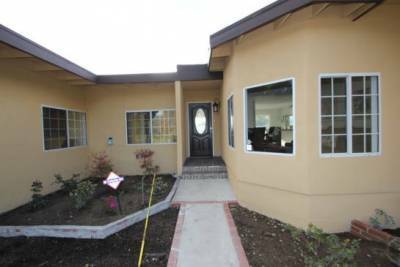 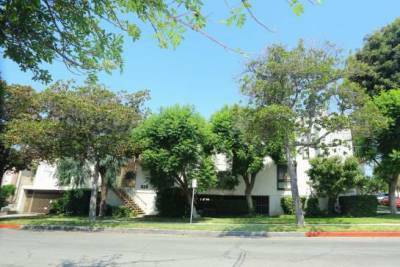 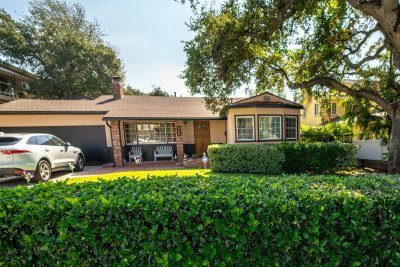 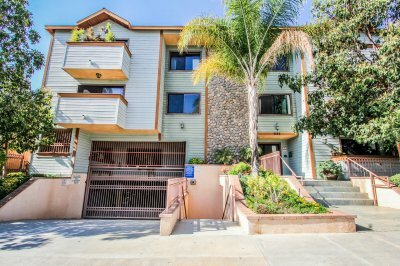 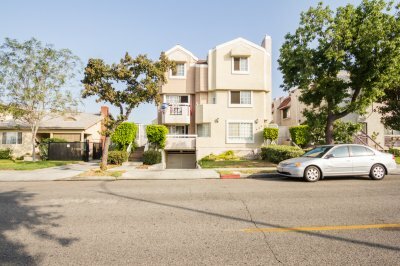 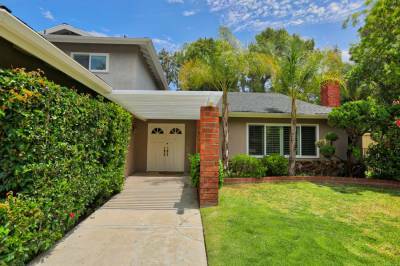 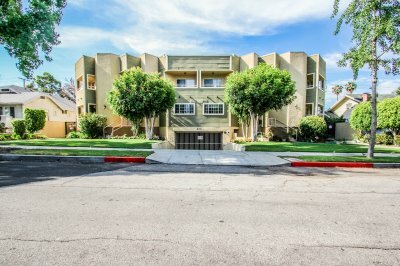 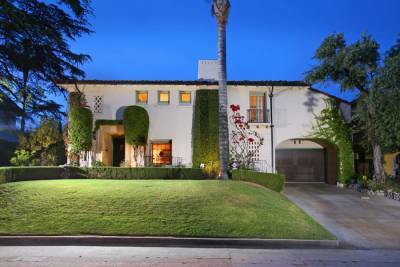 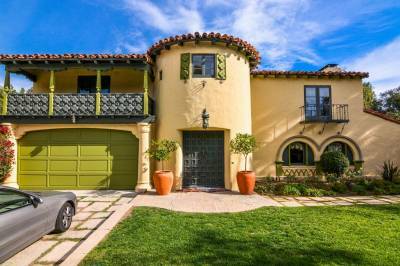 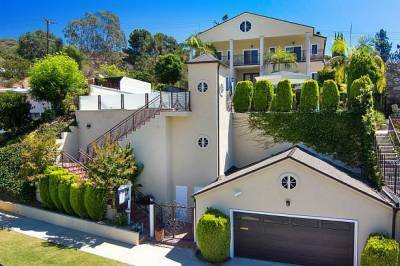 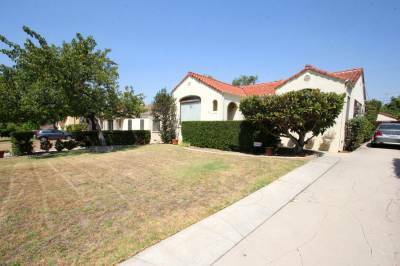 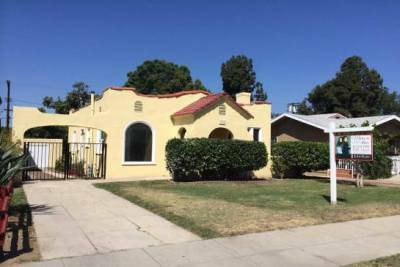 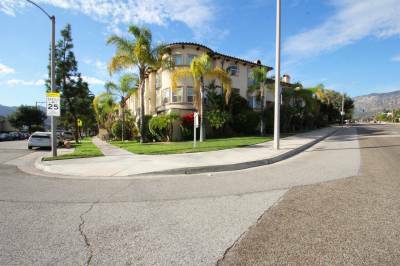 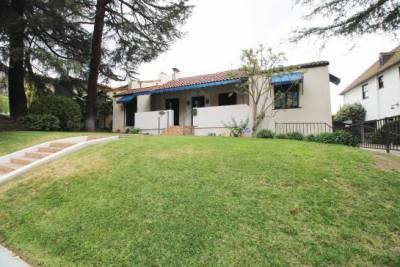 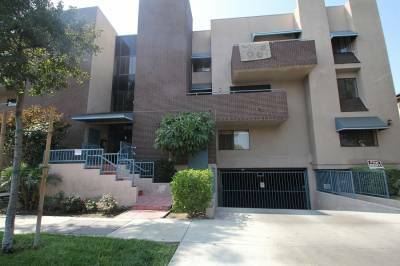 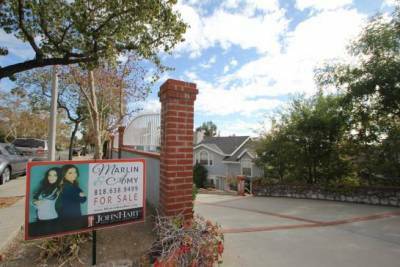 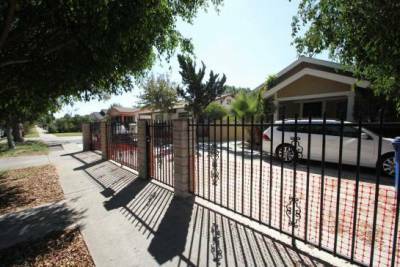 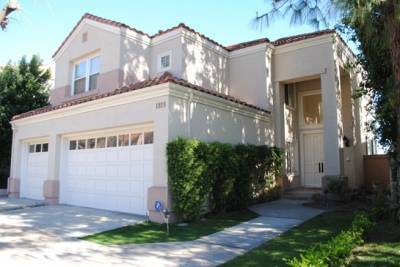 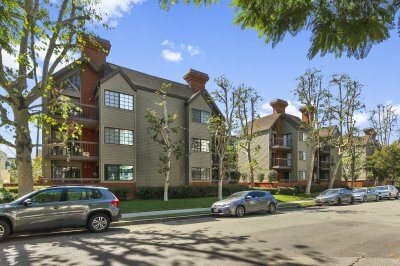 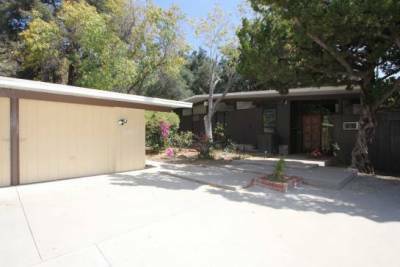 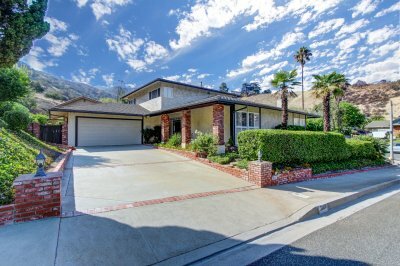 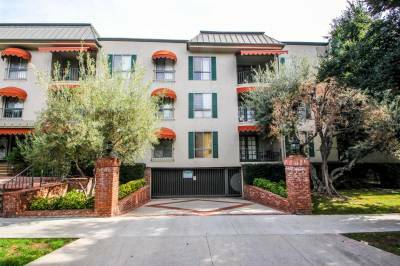 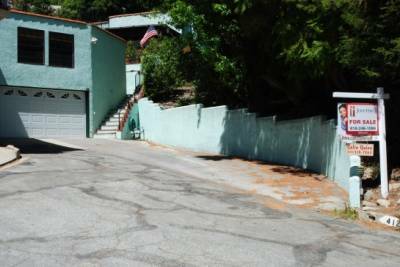 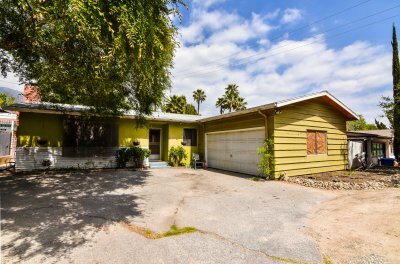 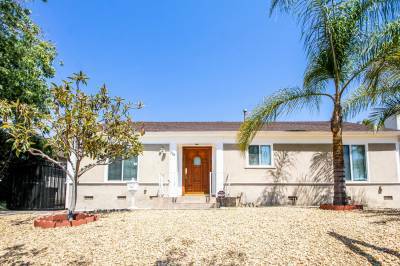 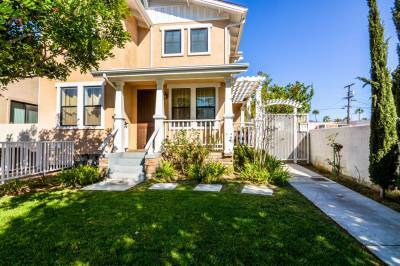 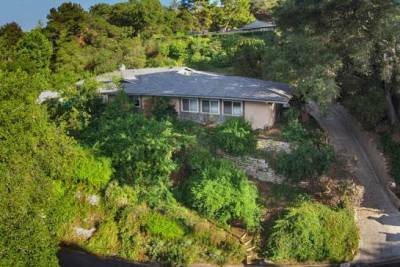 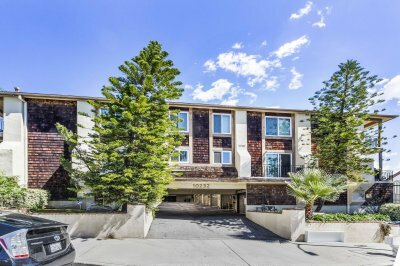 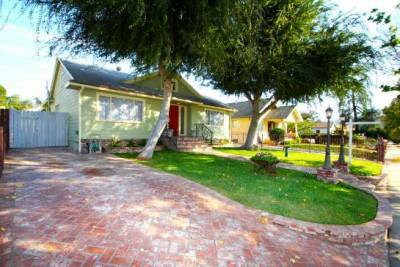 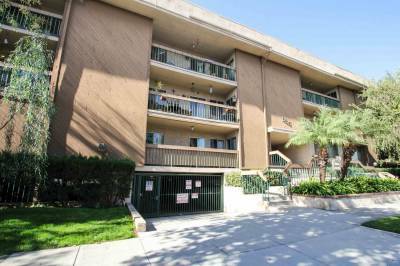 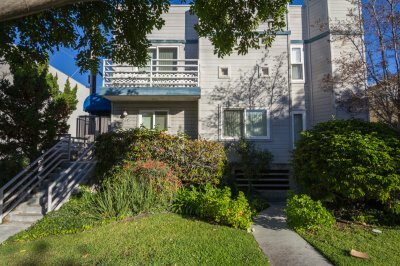 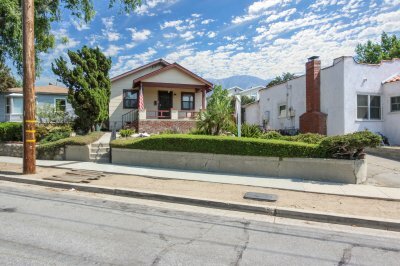 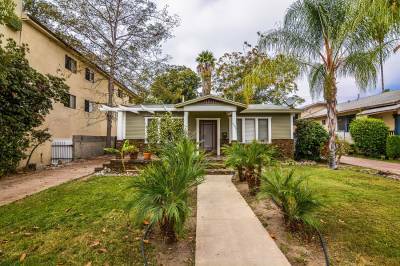 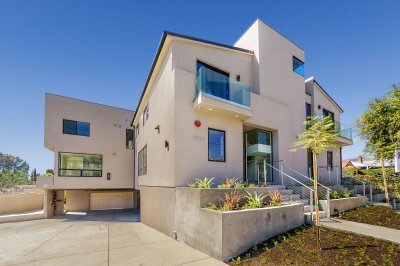 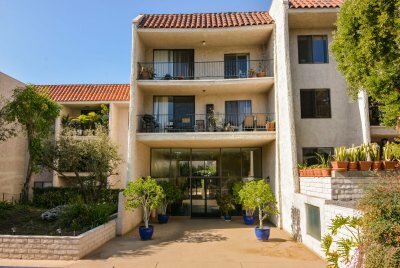 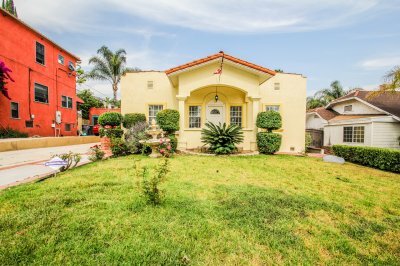 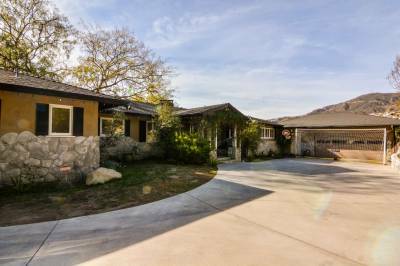 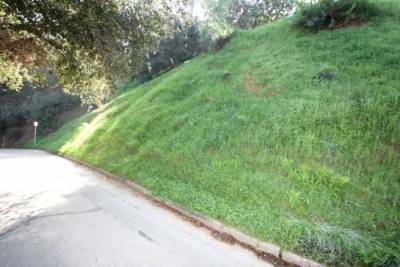 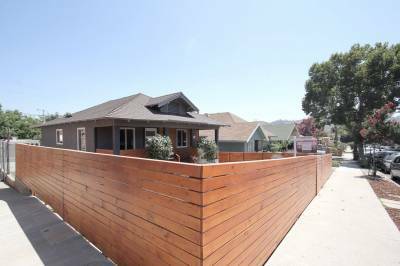 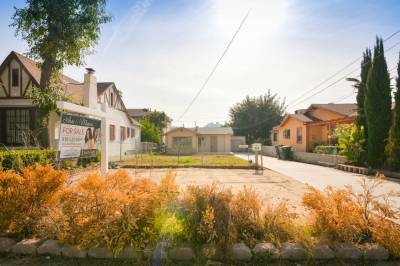 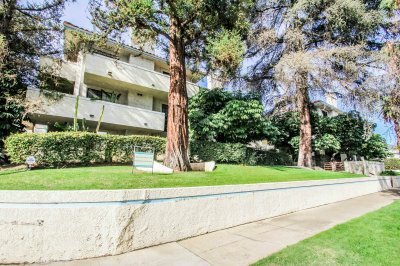 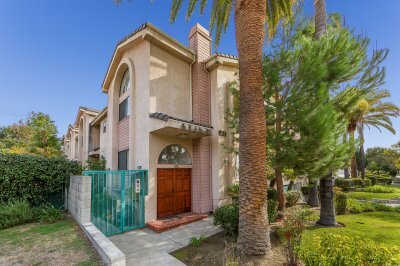 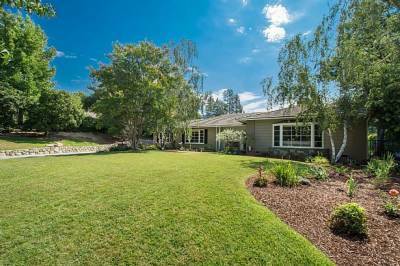 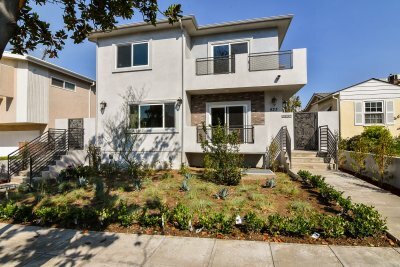 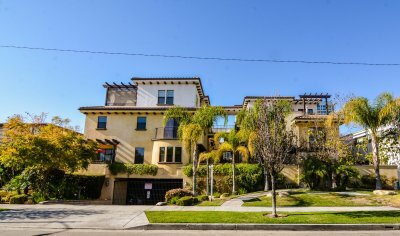 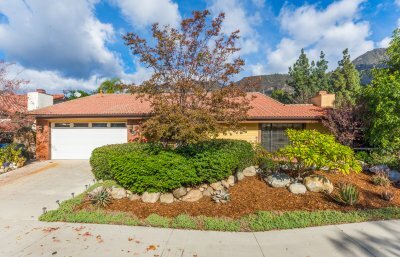 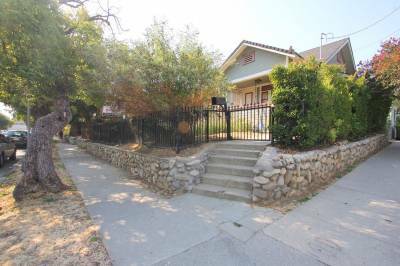 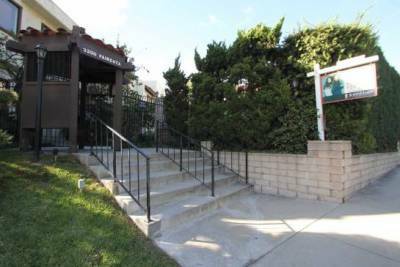 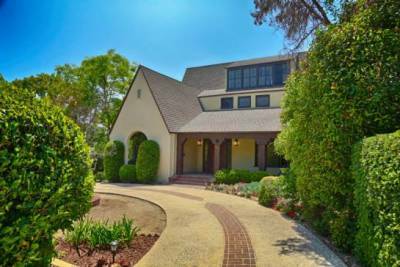 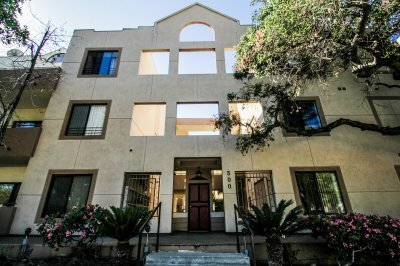 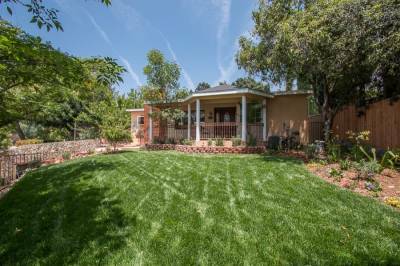 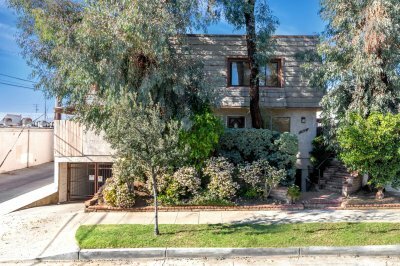 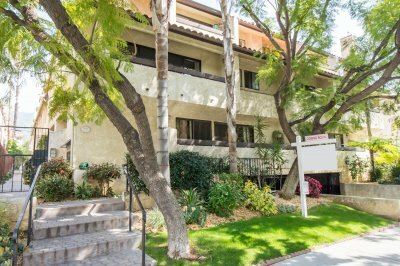 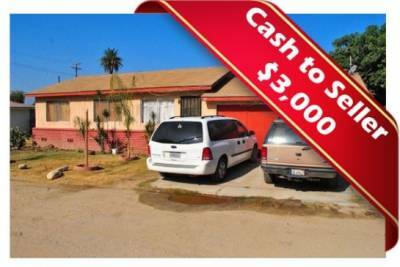 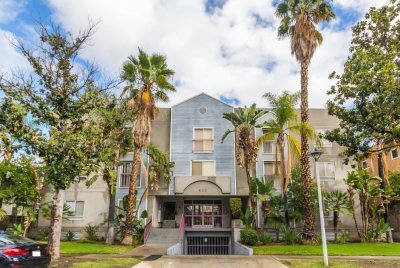 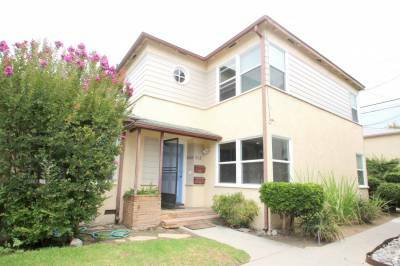 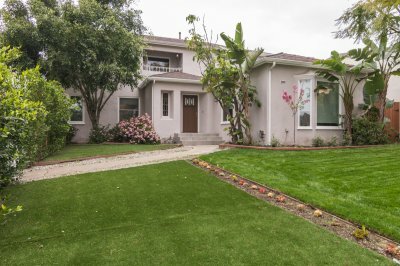 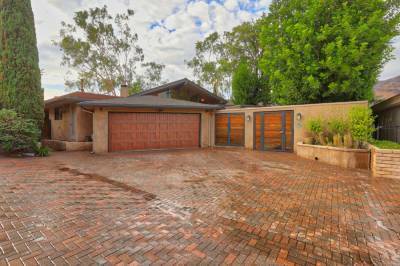 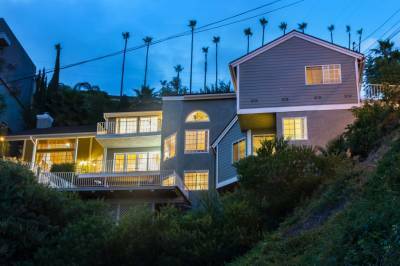 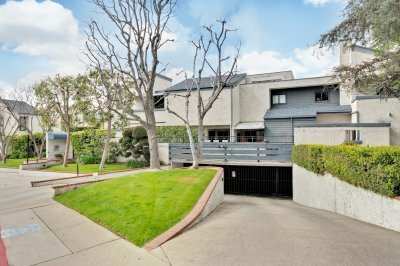 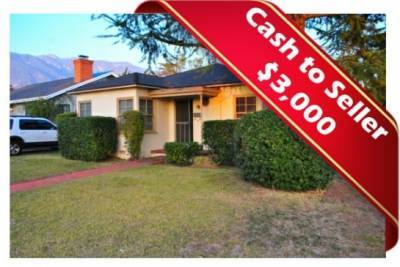 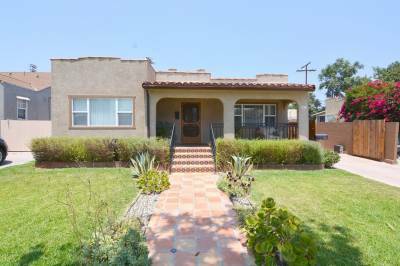 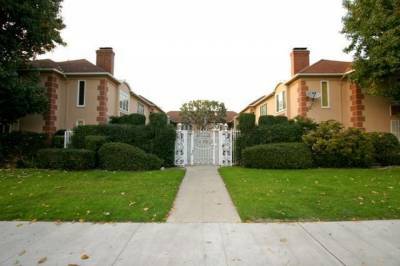 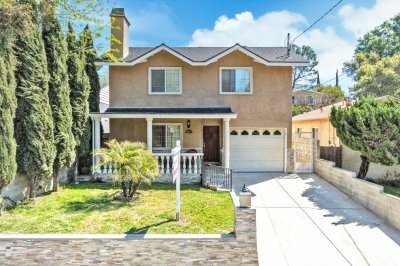 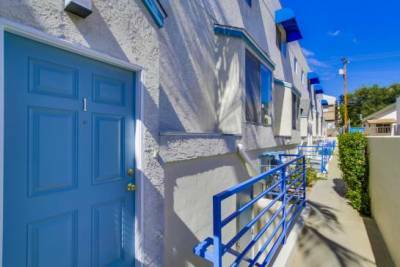 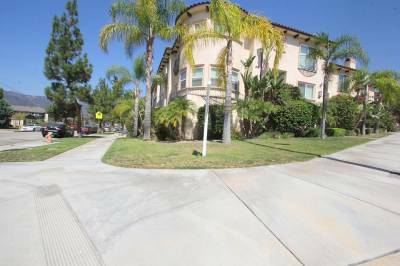 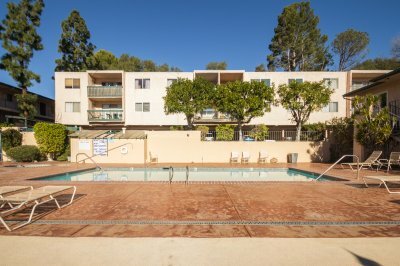 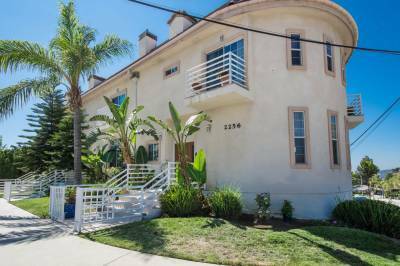 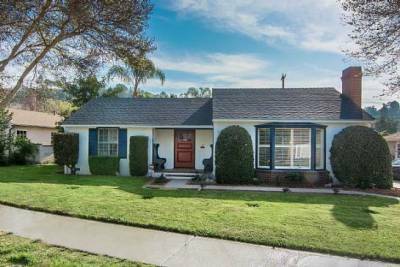 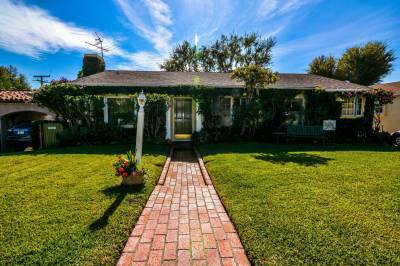 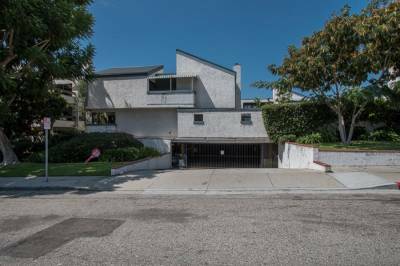 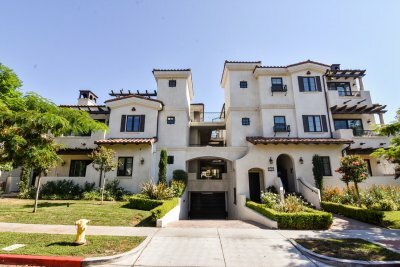 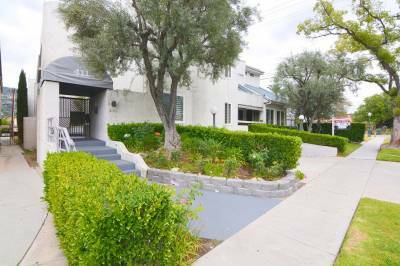 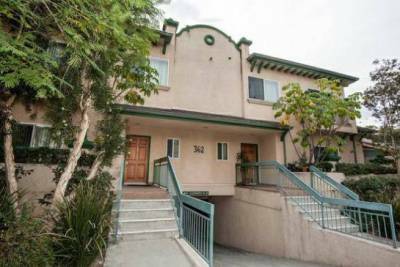 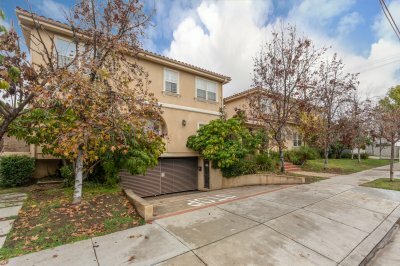 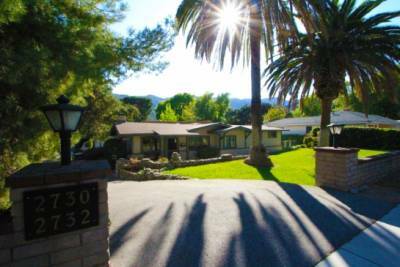 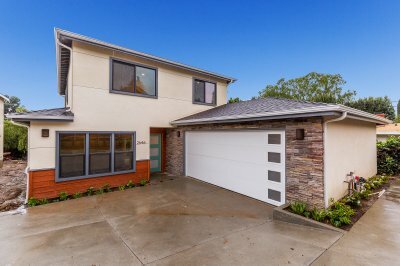 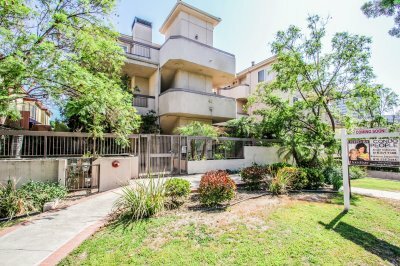 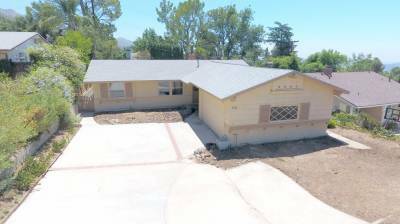 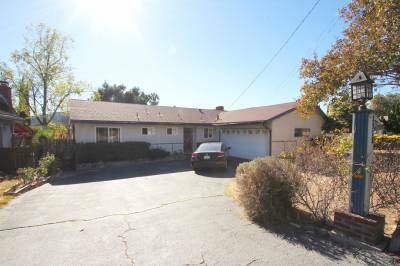 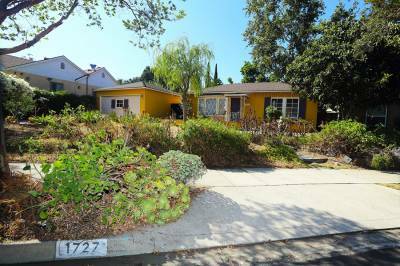 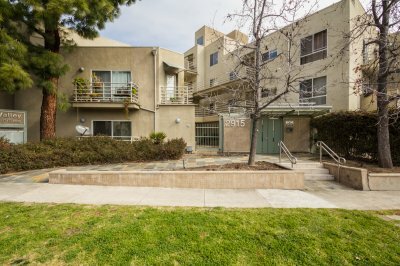 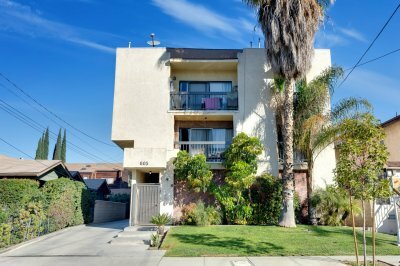 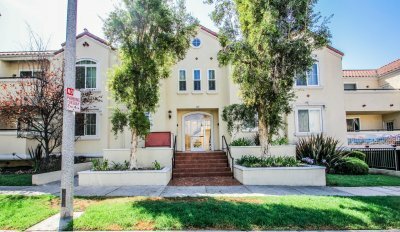 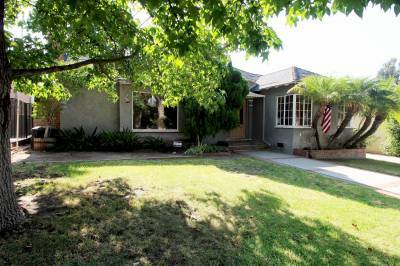 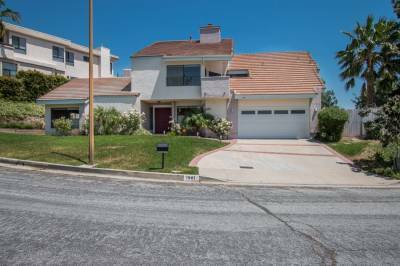 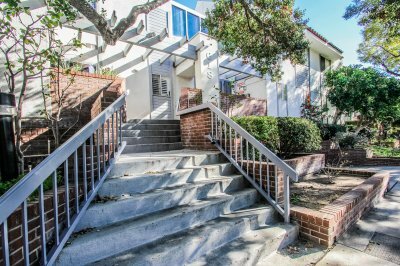 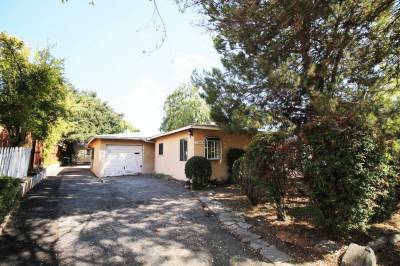 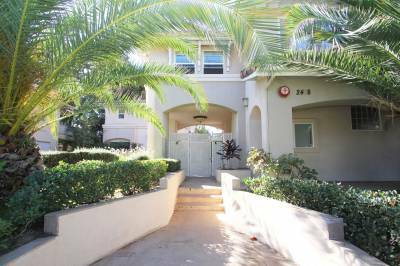 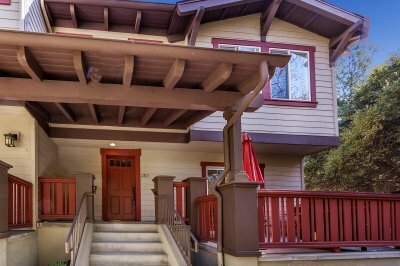 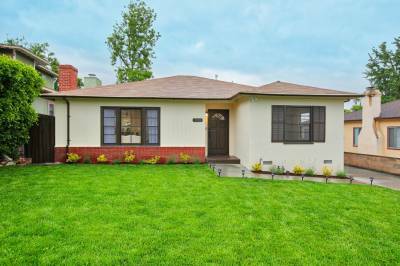 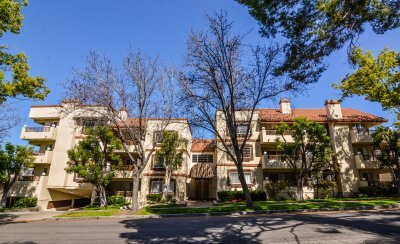 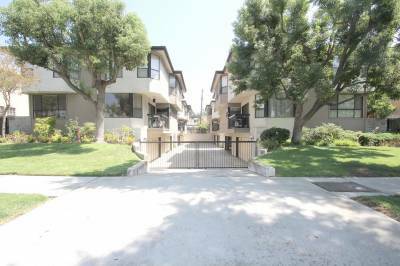 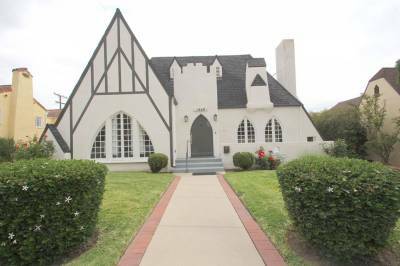 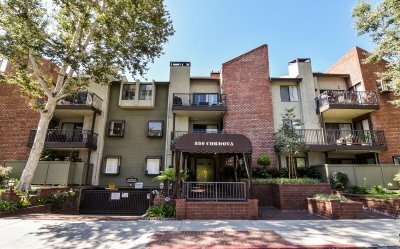 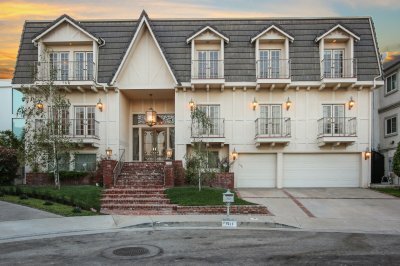 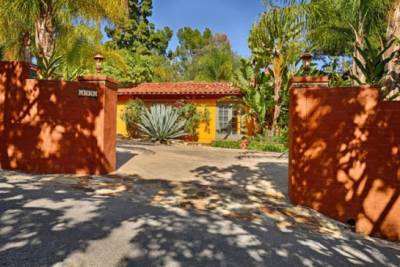 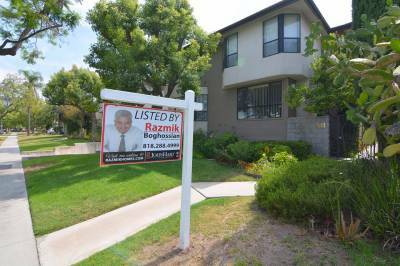 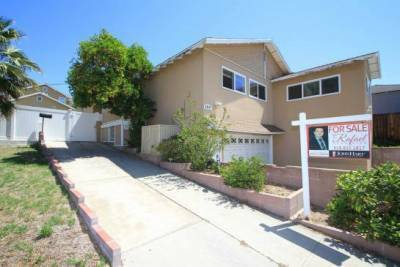 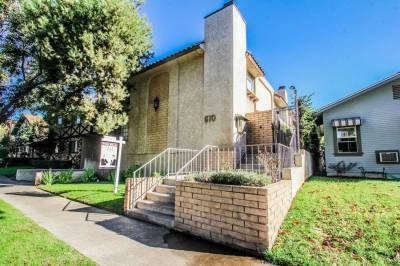 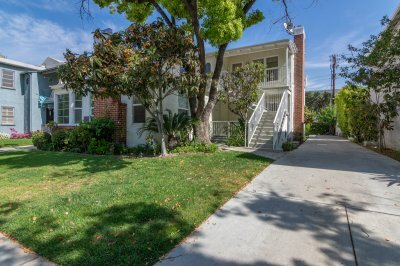 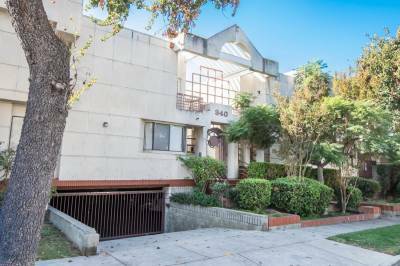 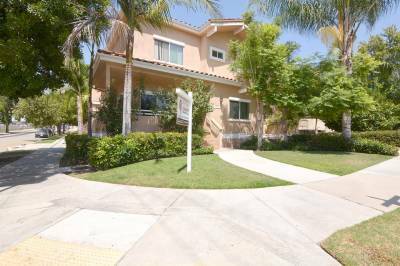 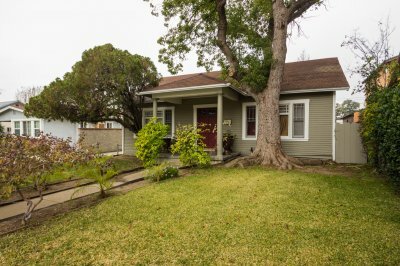 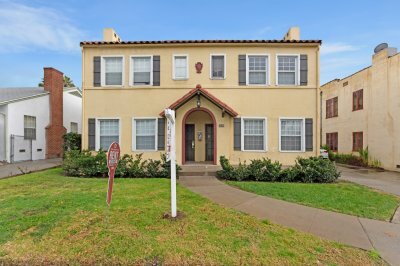 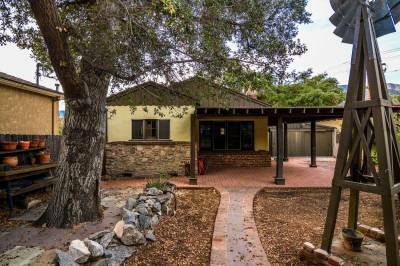 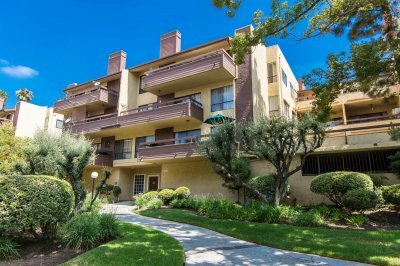 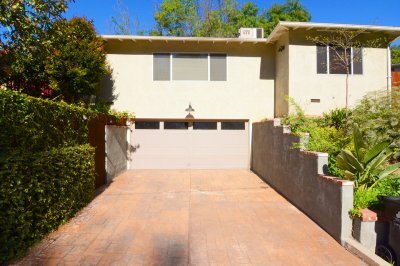 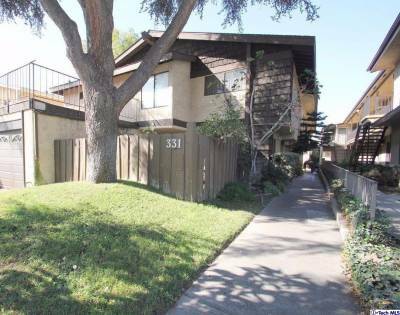 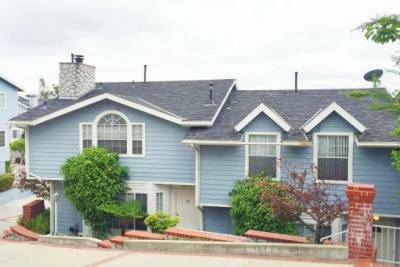 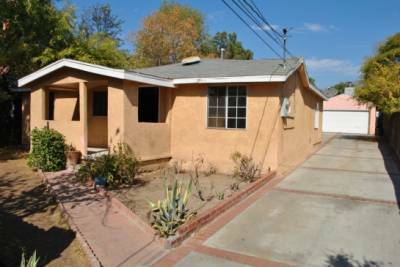 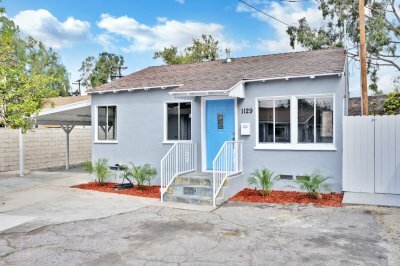 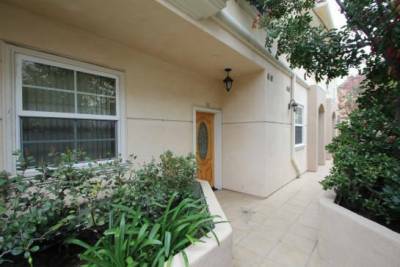 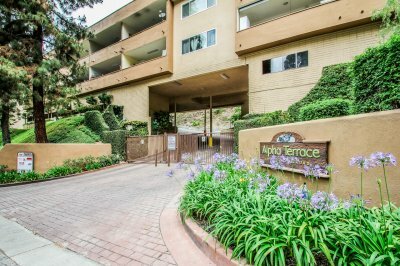 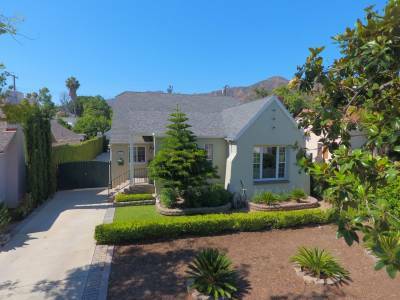 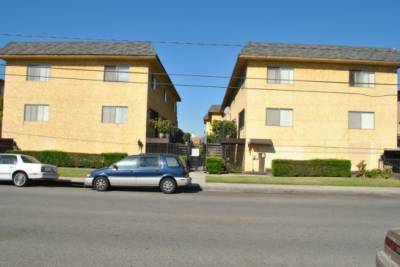 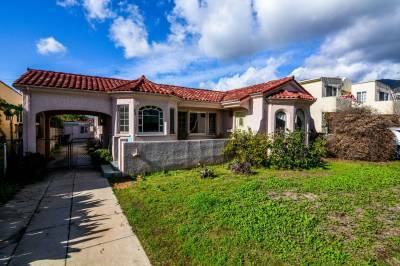 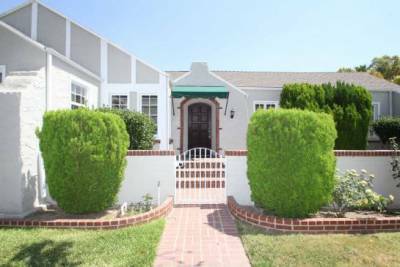 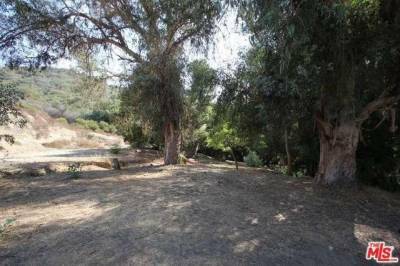 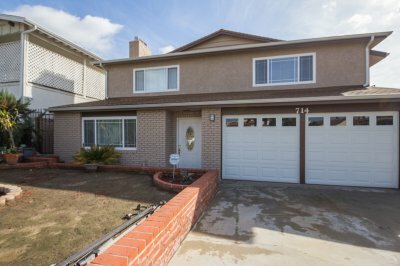 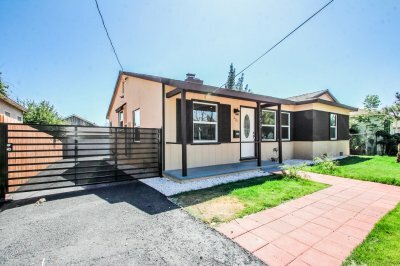 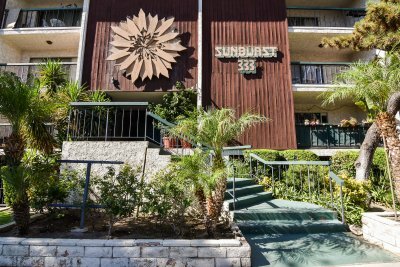 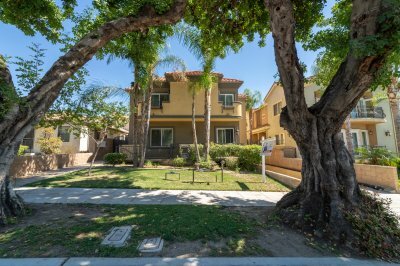 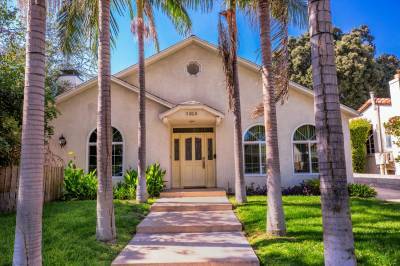 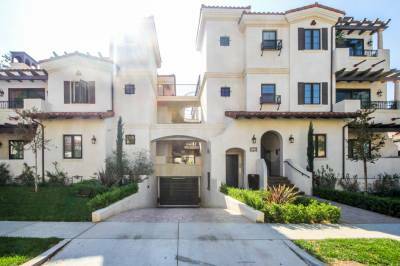 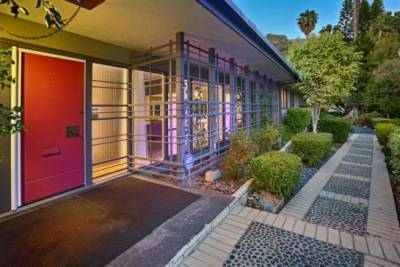 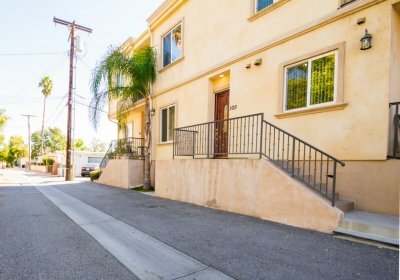 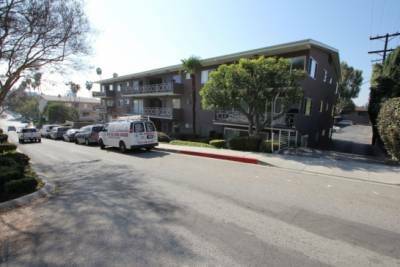 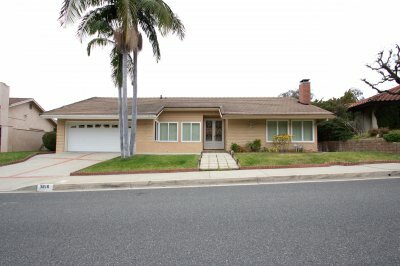 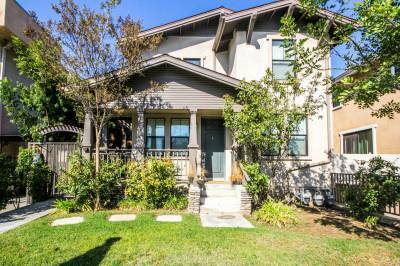 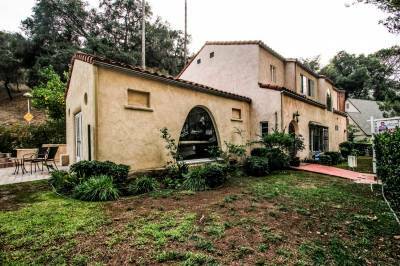 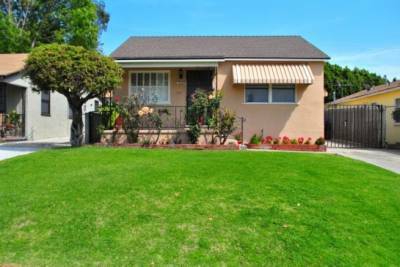 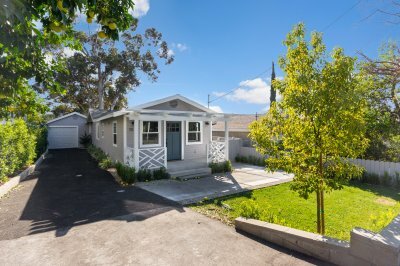 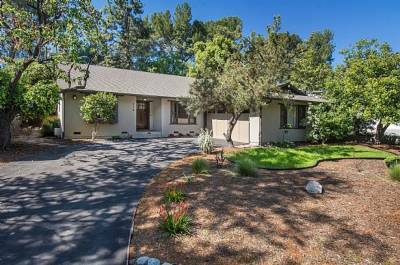 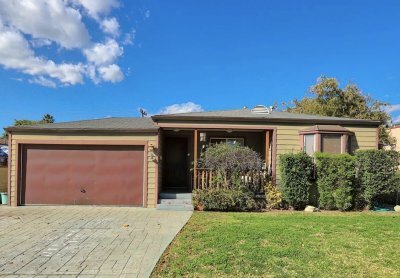 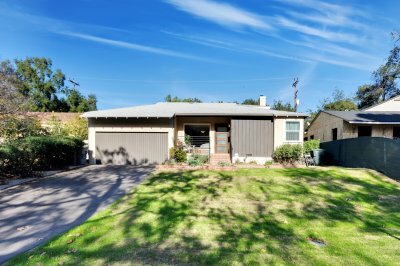 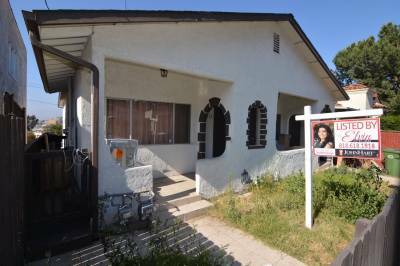 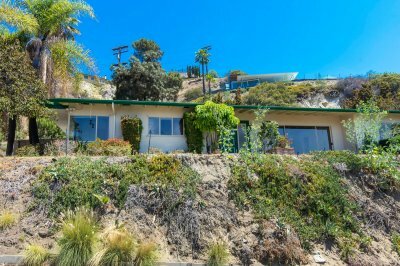 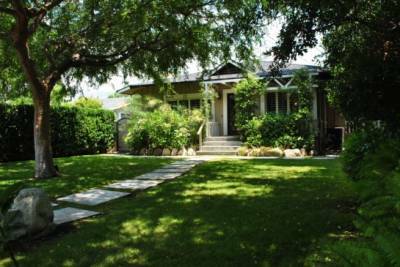 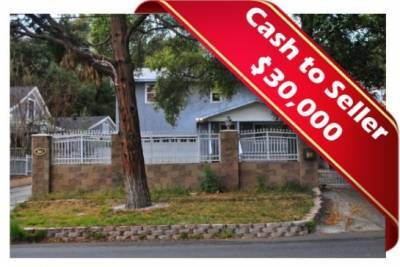 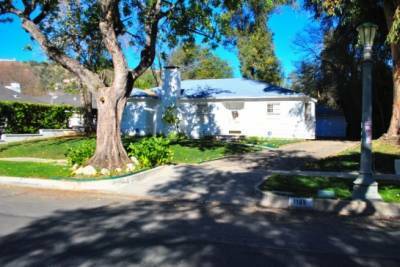 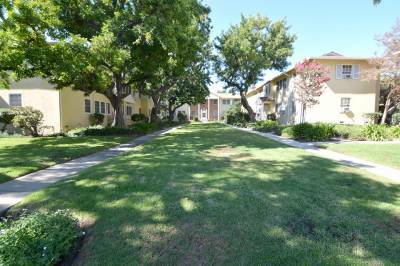 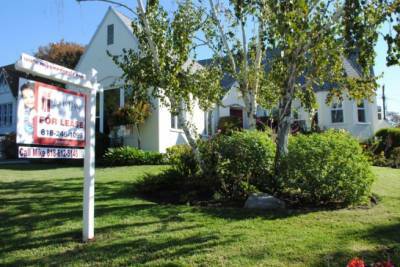 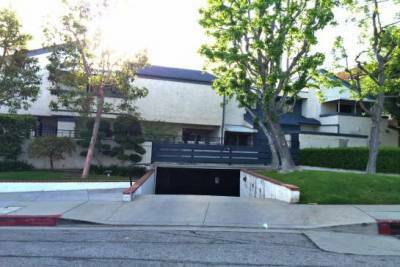 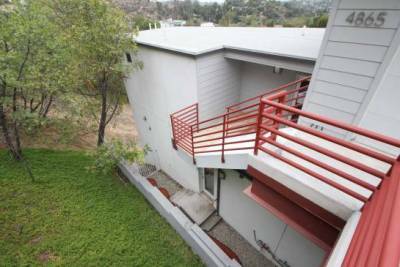 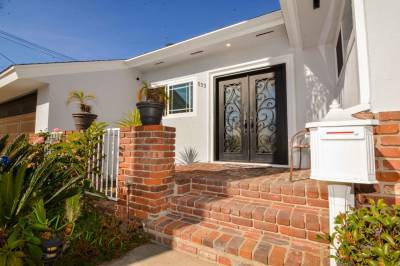 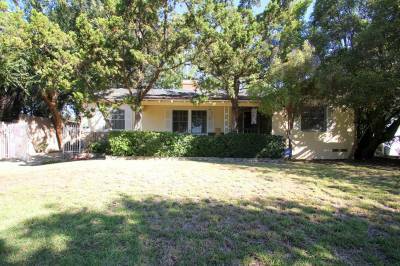 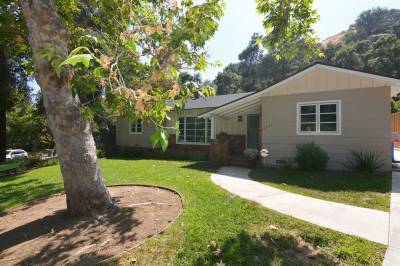 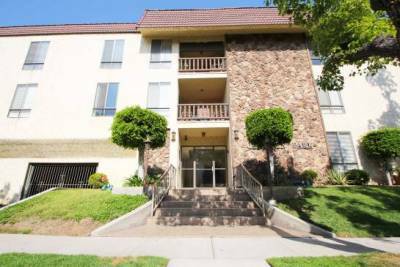 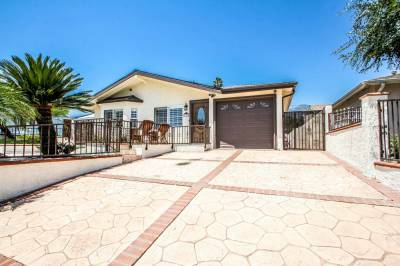 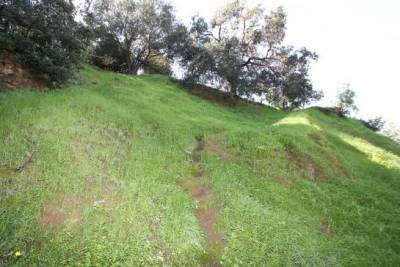 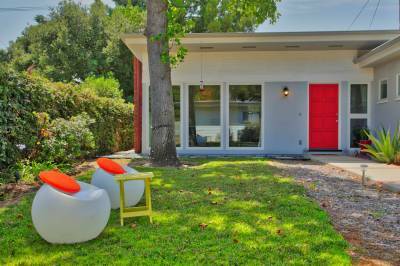 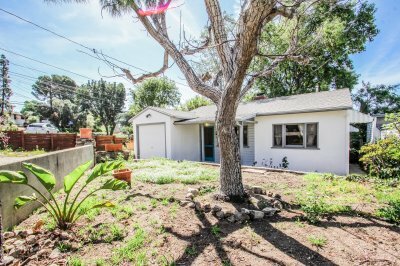 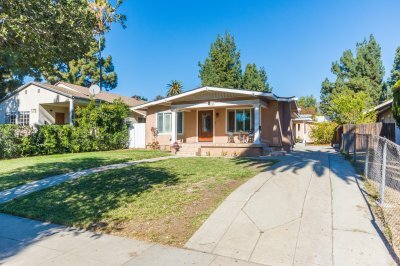 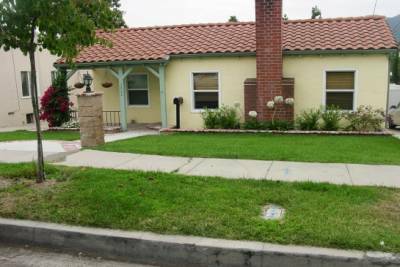 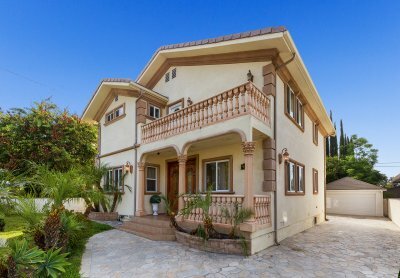 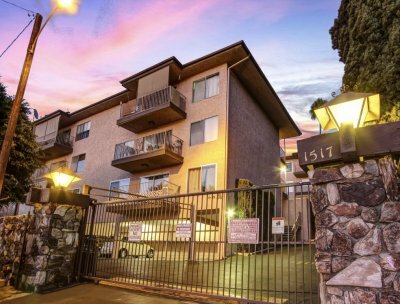 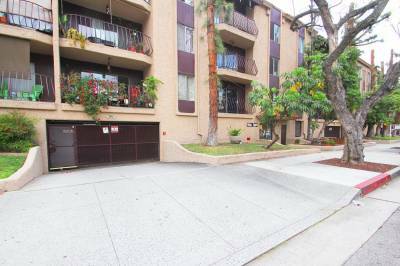 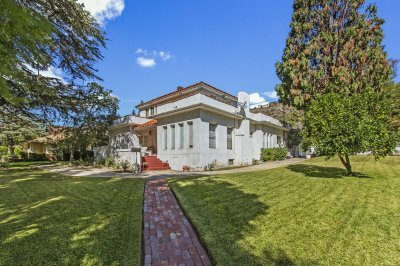 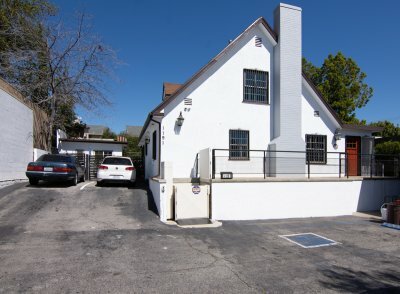 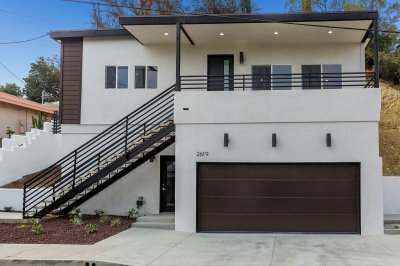 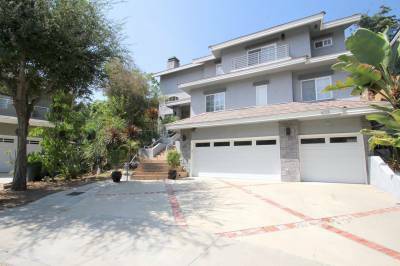 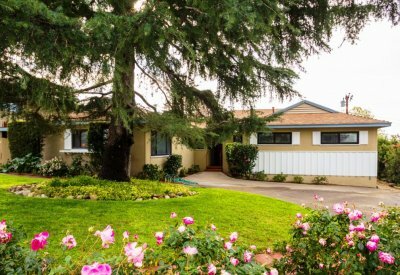 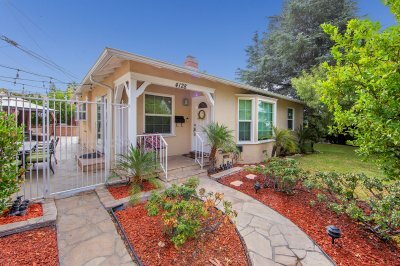 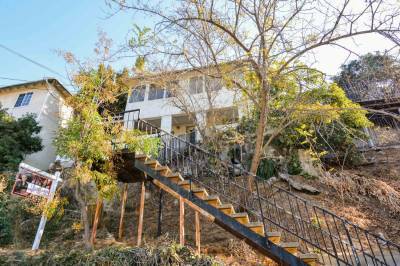 We’ll guide you through the Altadena Short sale listings. 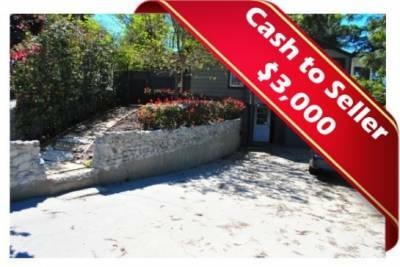 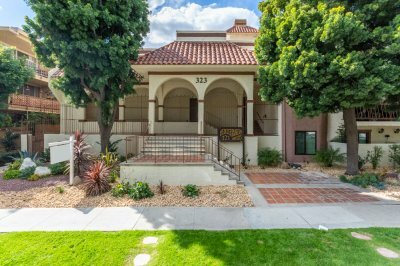 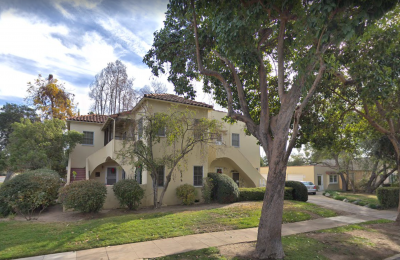 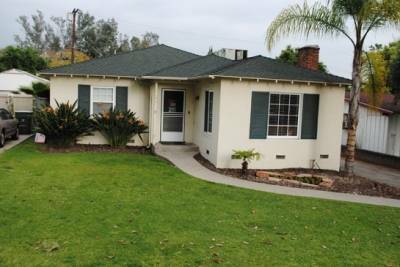 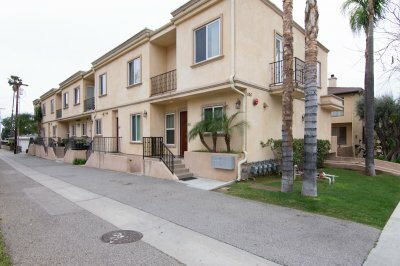 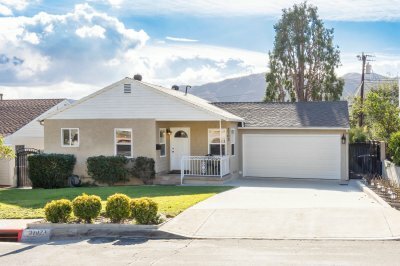 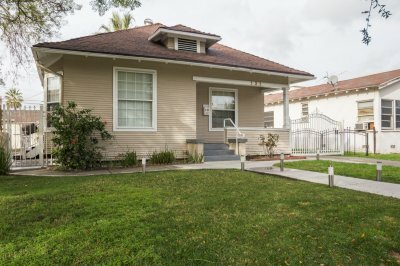 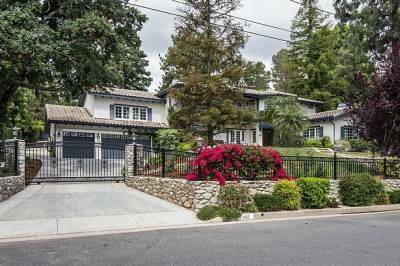 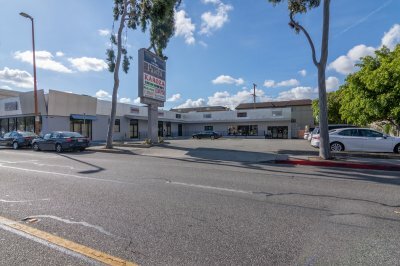 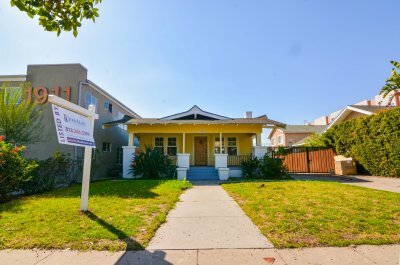 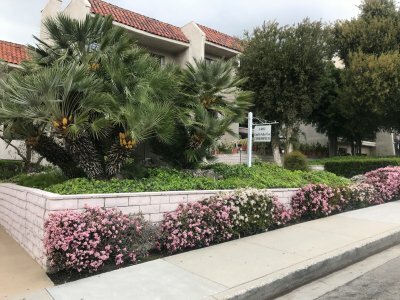 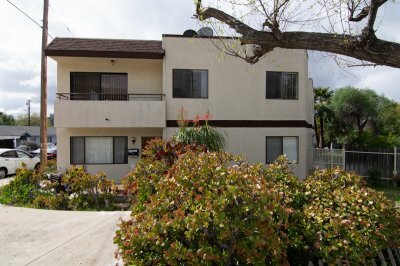 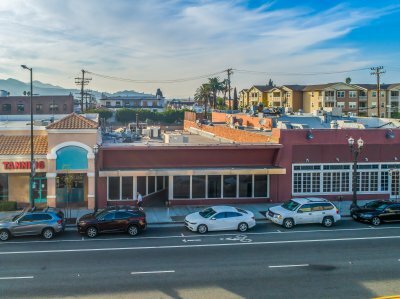 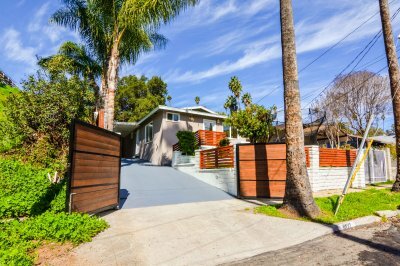 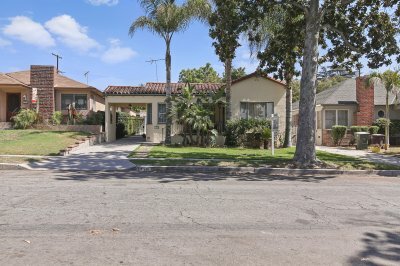 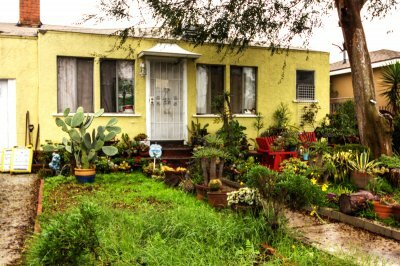 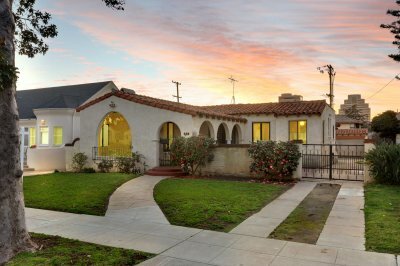 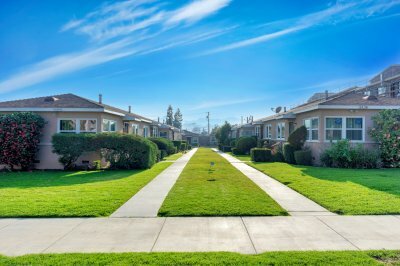 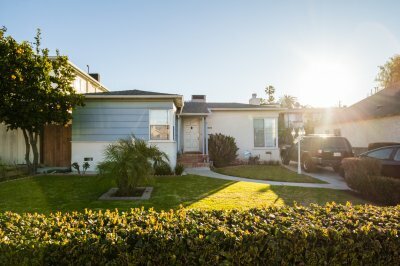 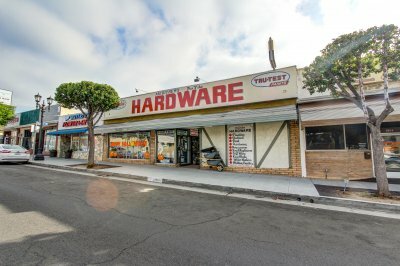 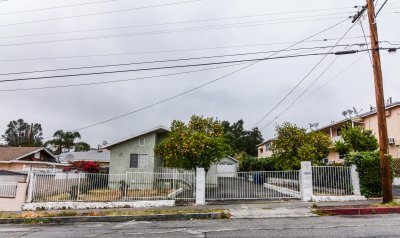 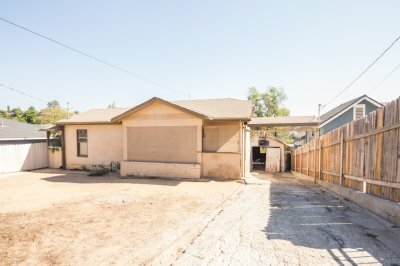 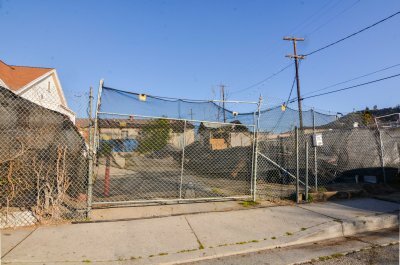 Are you already an Altadena homeowner experiencing mortgage problems because of bankruptcy or other financial problems? 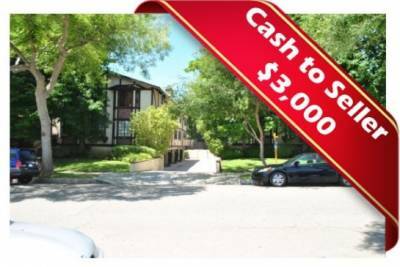 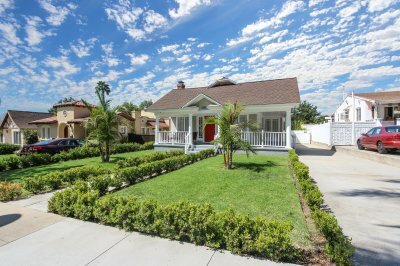 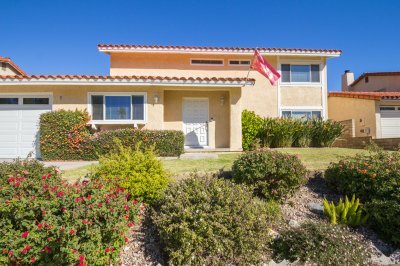 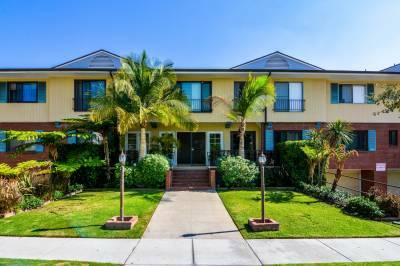 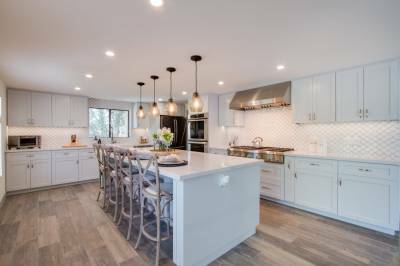 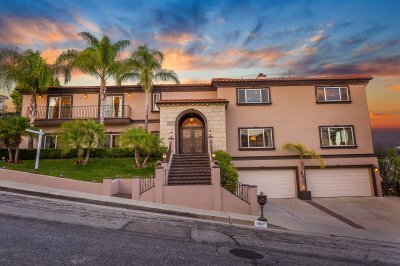 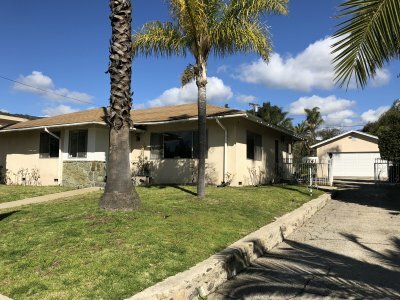 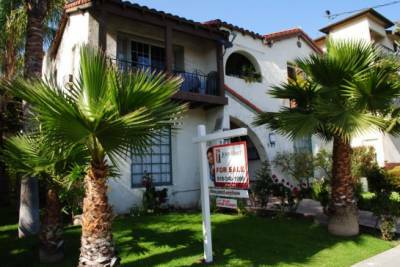 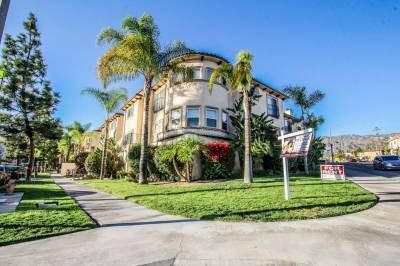 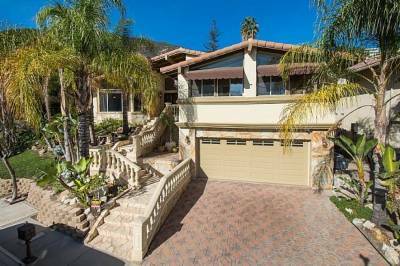 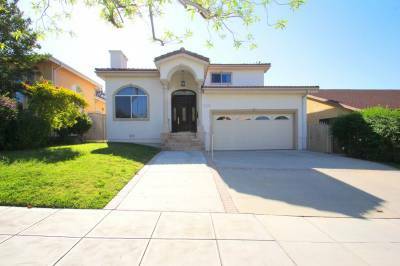 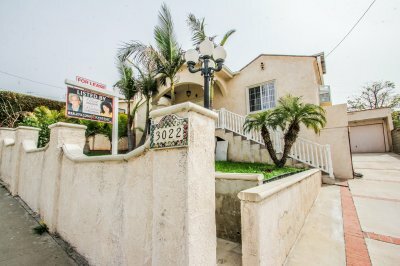 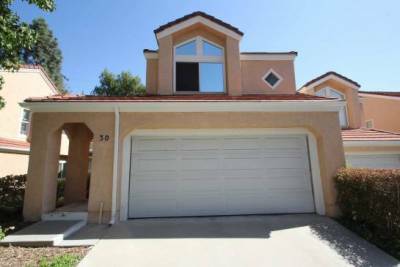 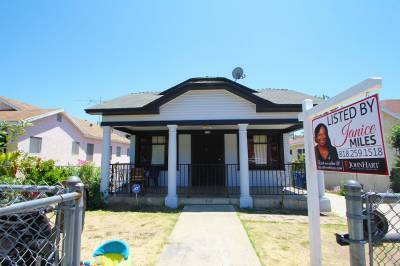 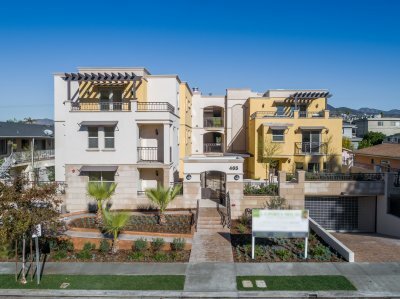 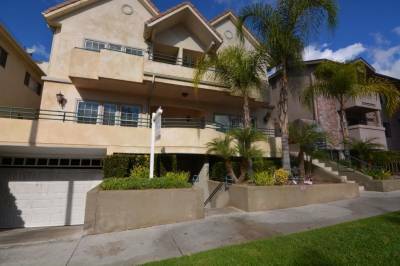 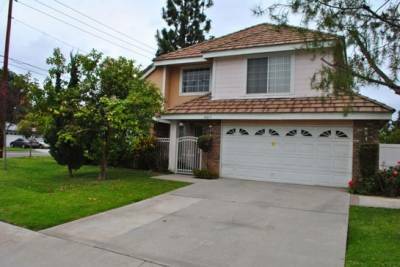 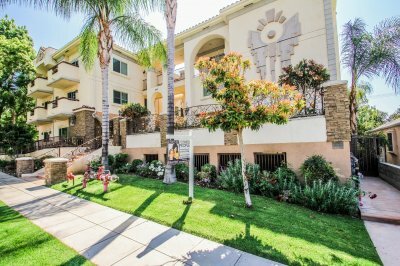 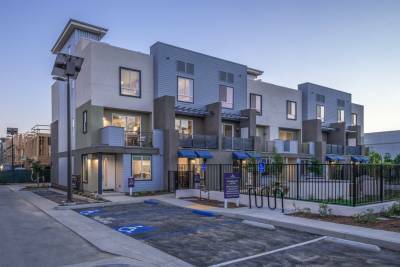 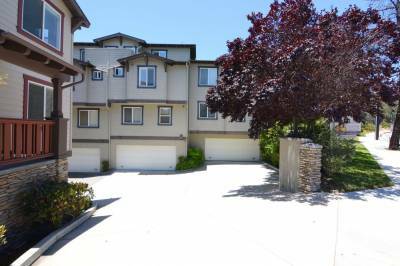 Let us help you put your current home for Altadena Short Sale so we can find another one that is within your new budget range. 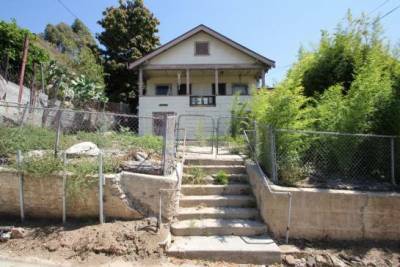 We can also help in foreclosure prevention should you want to keep your home. 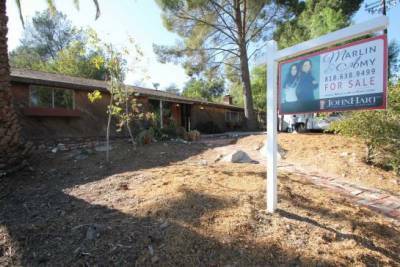 Do not be distressed with your home and financial problems. 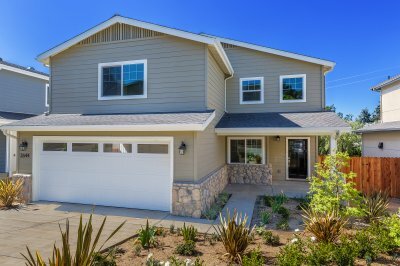 Qualified agents from JohnHart Real Estate can help you with loan modification and other financing or refinancing schemes. 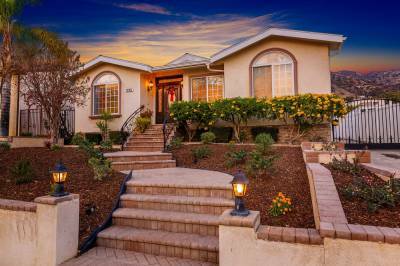 We can provide you with mortgage help so you won’t lose your home. 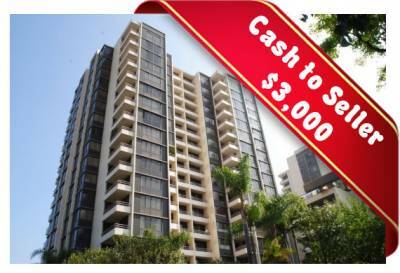 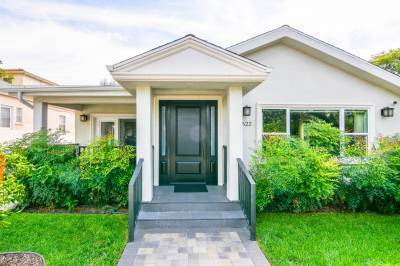 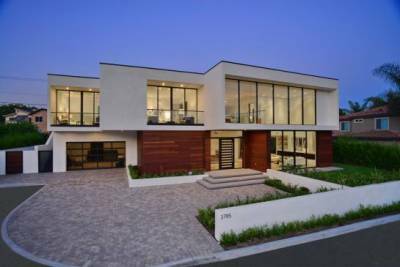 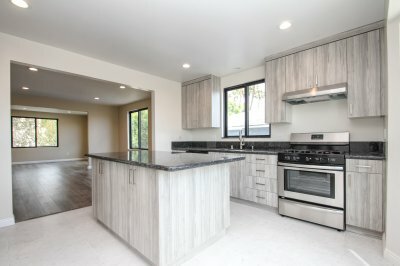 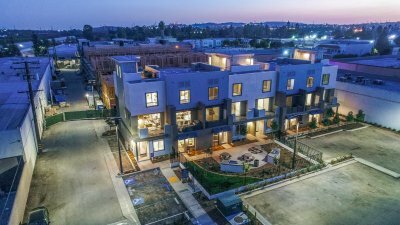 If you decide to sell it, we will place it in the list and assist you throughout the entire process until the sale is completed and you are set to buy your new dwelling.